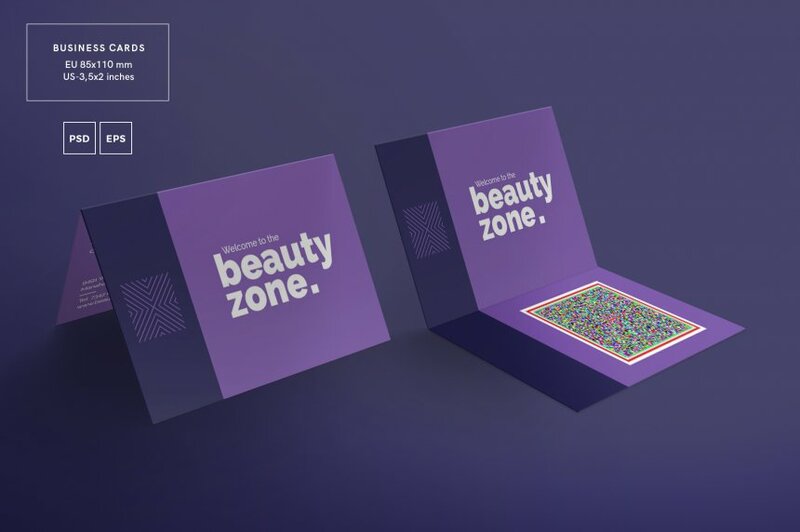 This pack includes a potpourri of themed goodies ranging in style from compelling and to cute to straight up progressive. 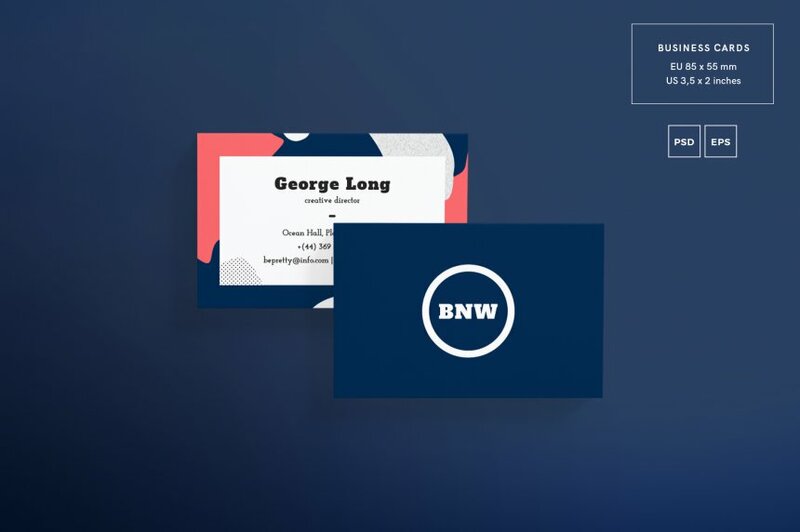 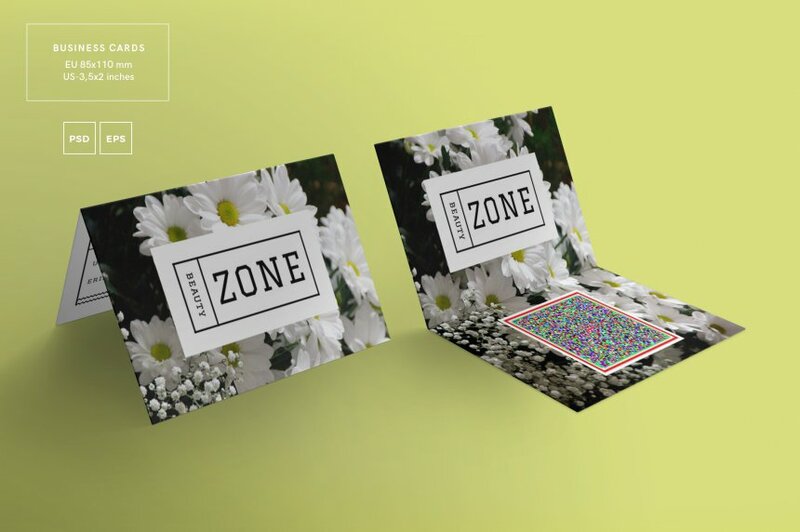 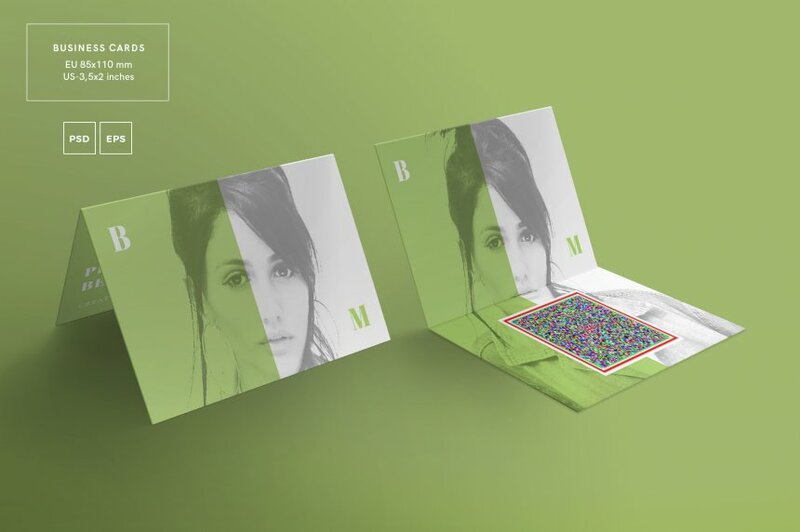 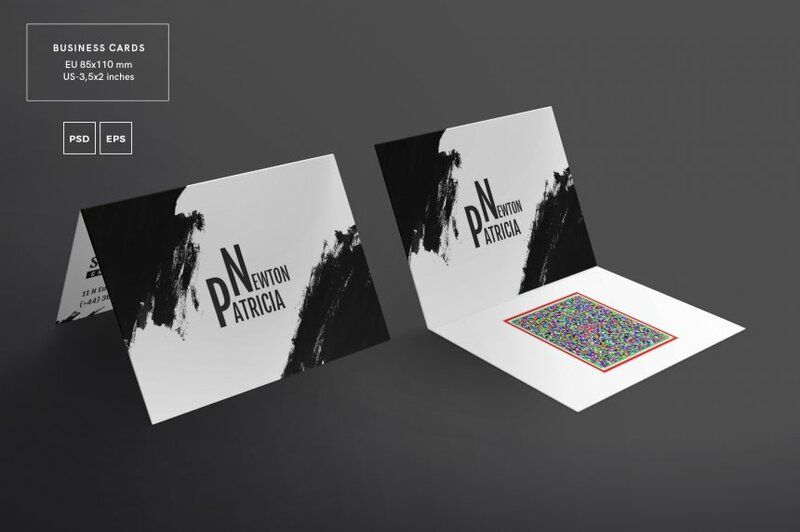 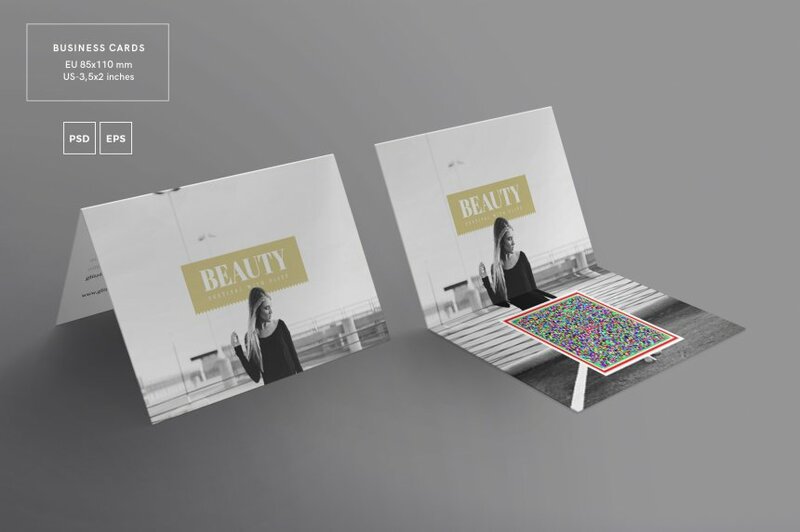 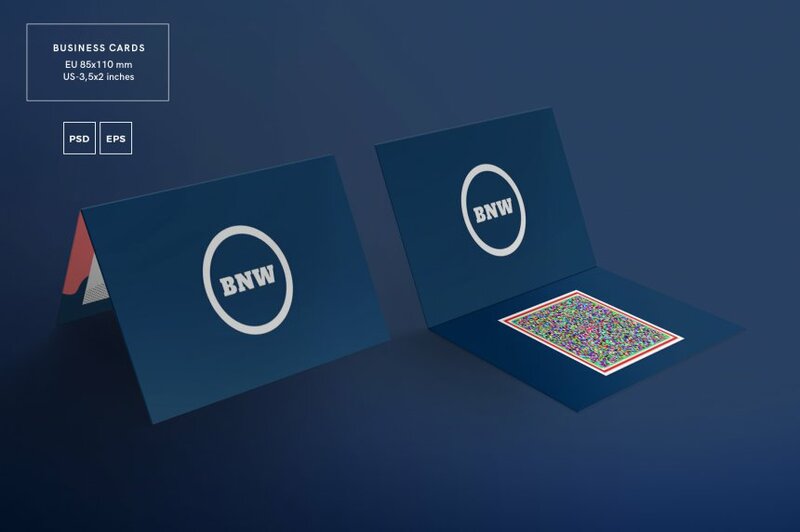 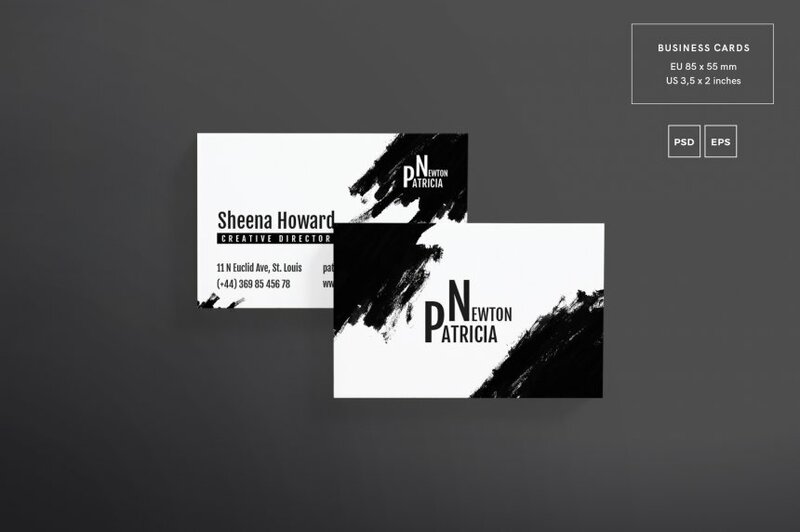 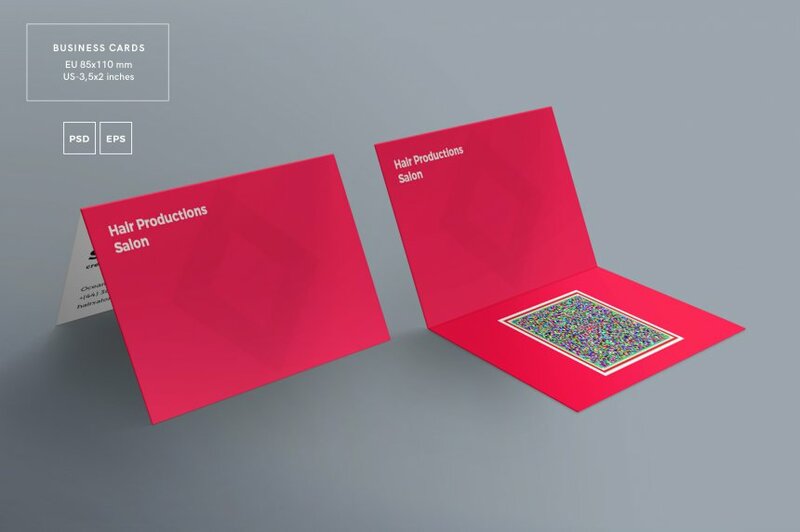 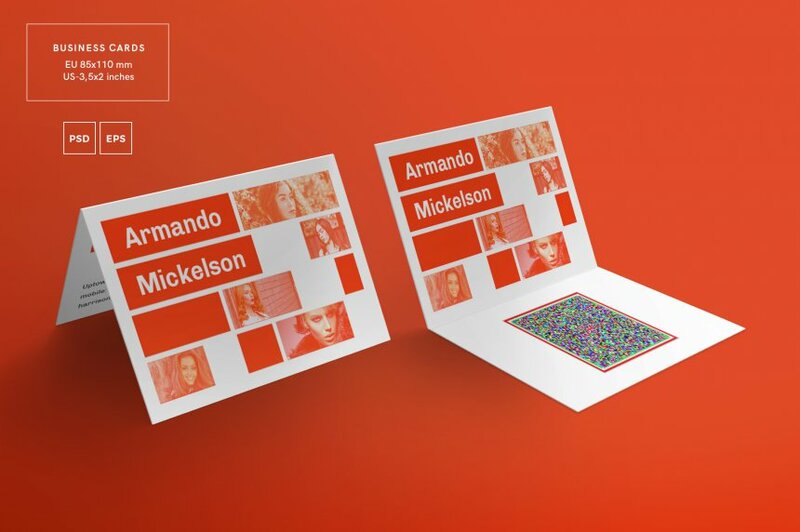 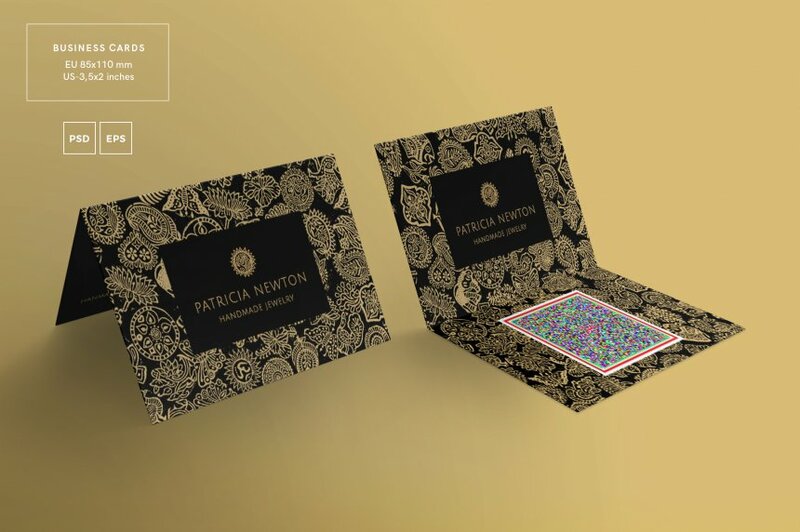 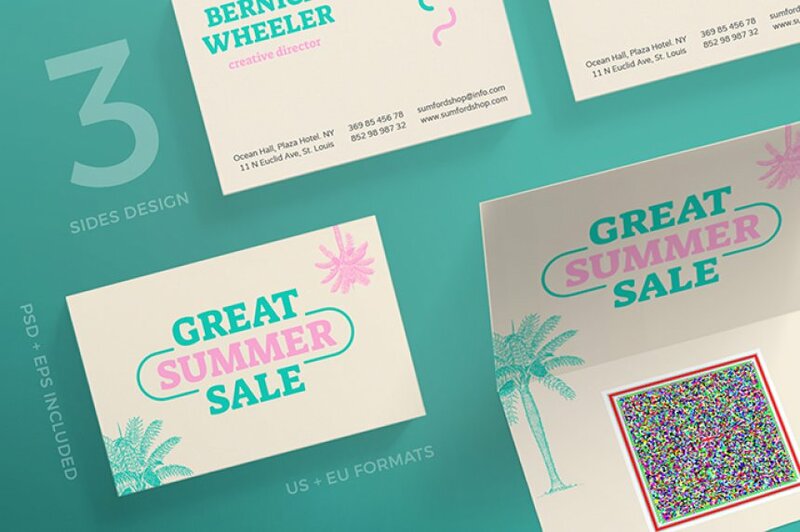 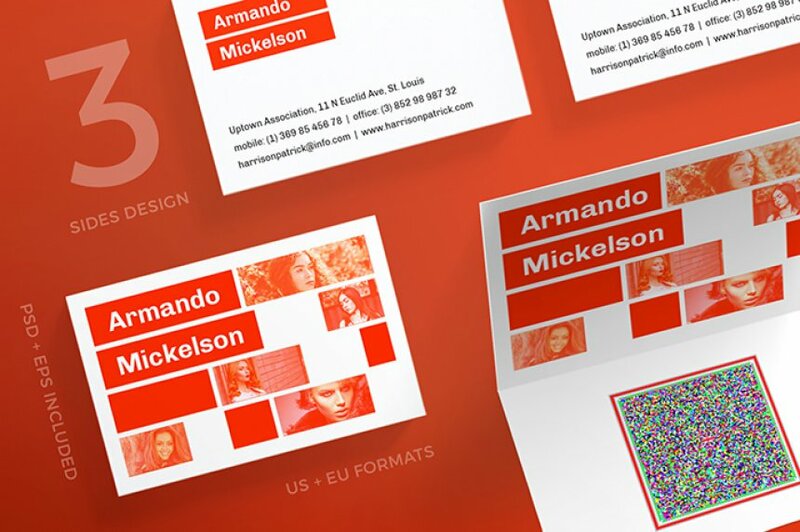 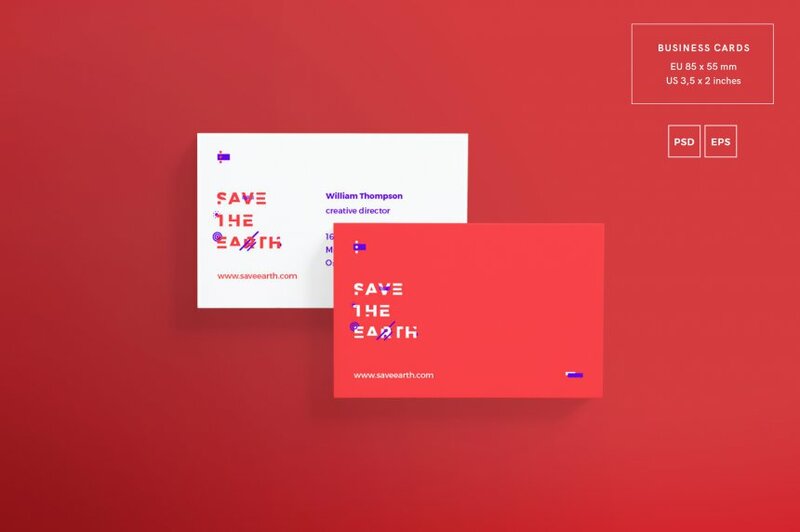 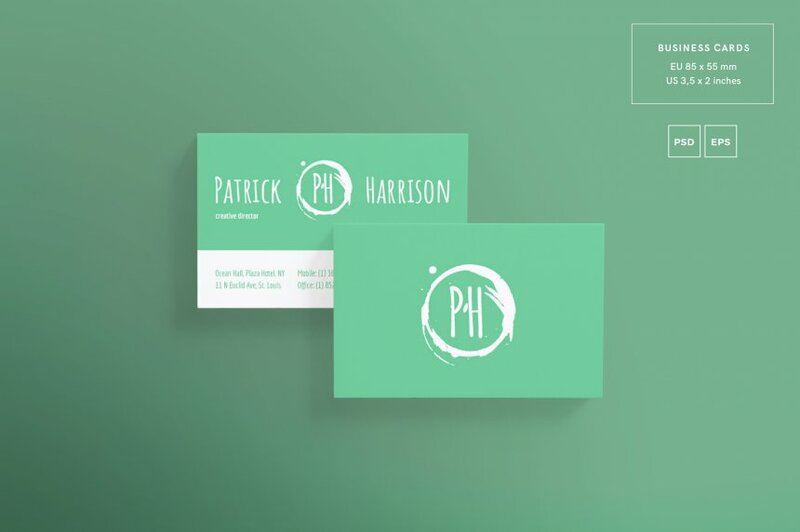 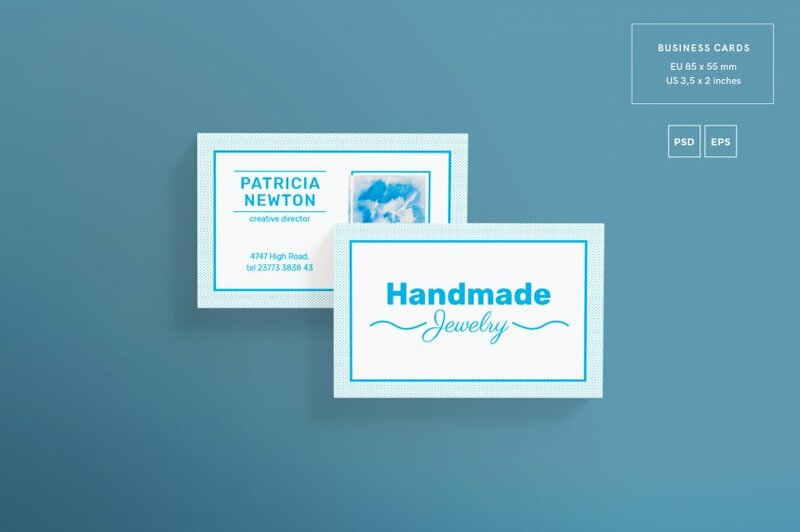 This bundle includes a selection of resources sent in by one of the names in business card template creation. 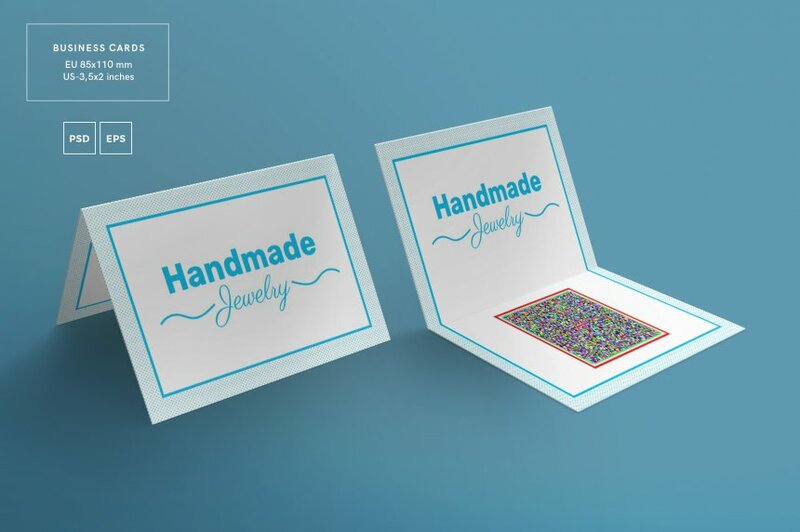 We've all had these projects, too! 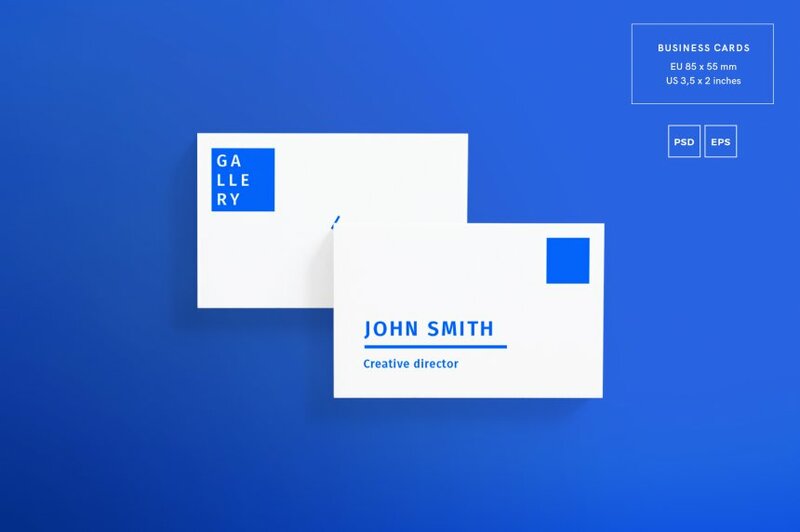 "Hey, you're a designer. 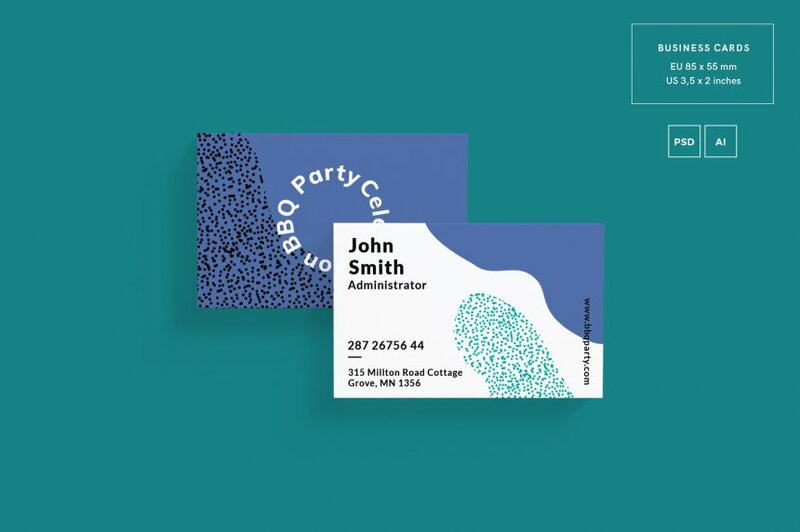 Can you help me make a professional business card? 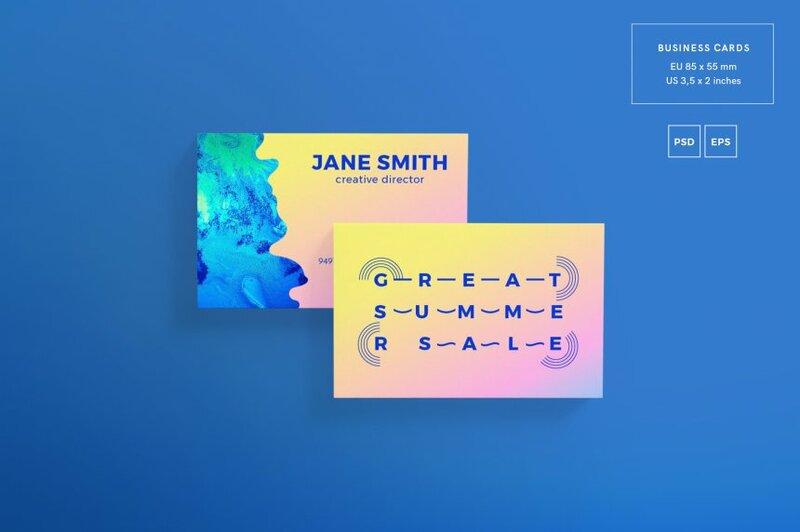 But don't charge me very much! My business is new!" Well. 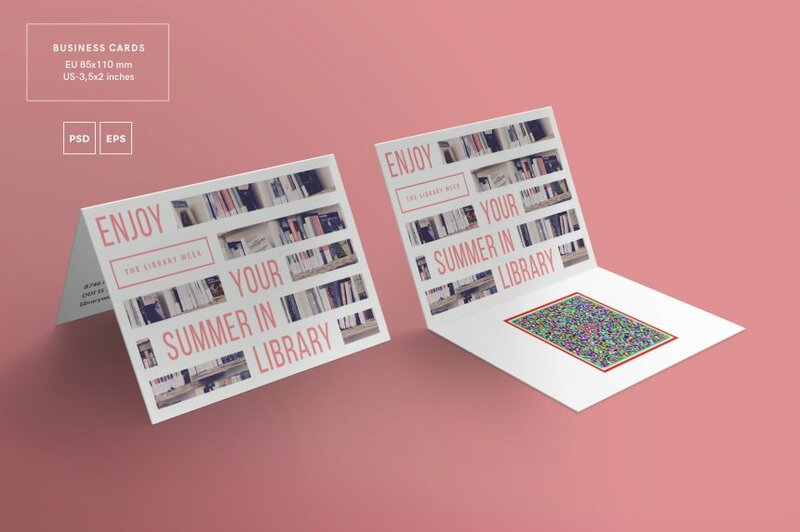 Now you can help and not lose your valuable time! 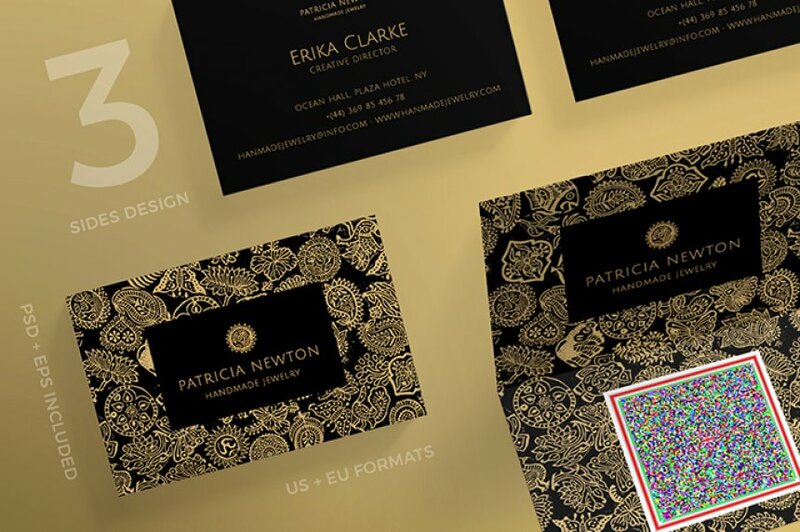 Inside this collection is a huge amount of artwork ready for you to add the final touches. 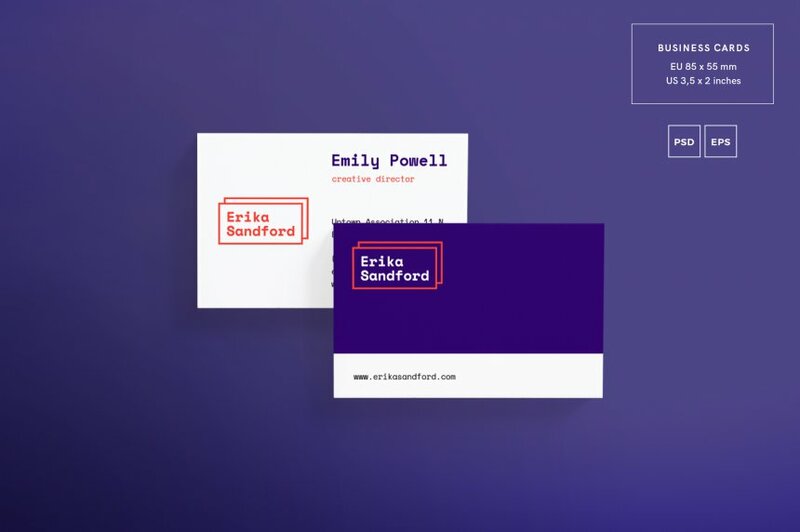 Edit the text in the source files, swap out a font or color...BAM! Ready to go! 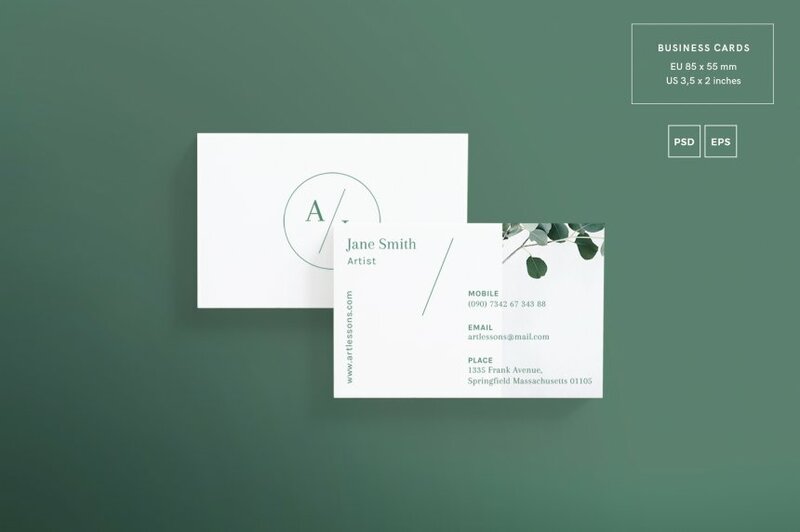 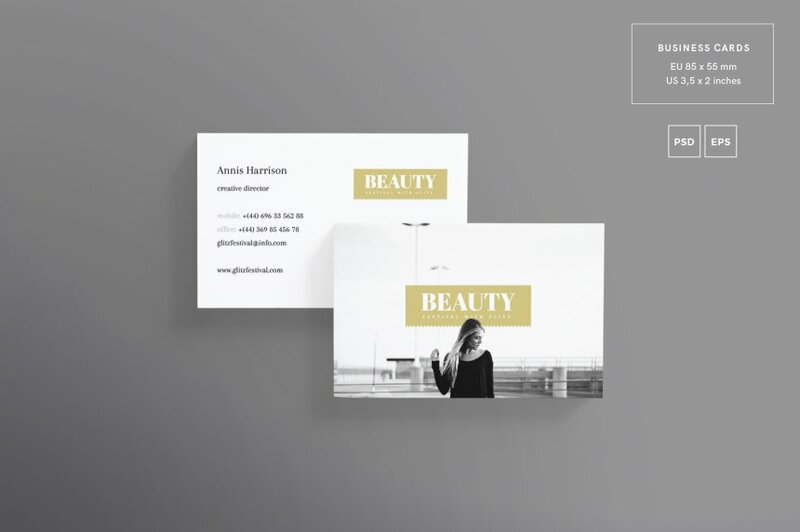 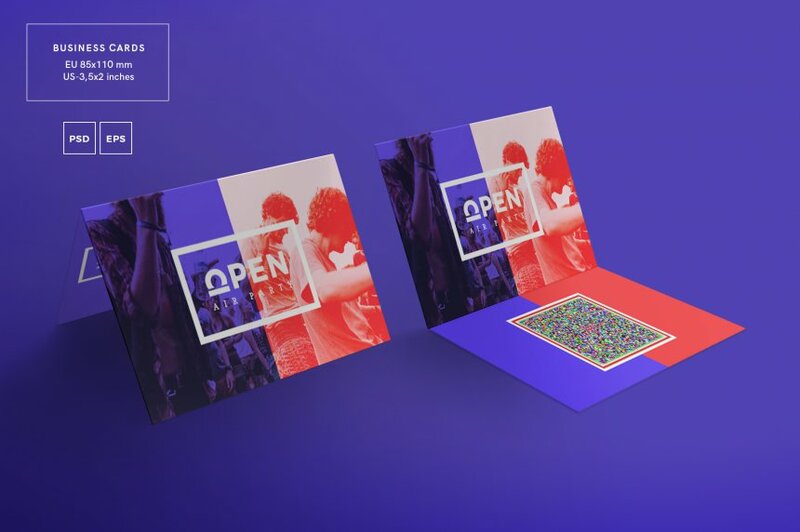 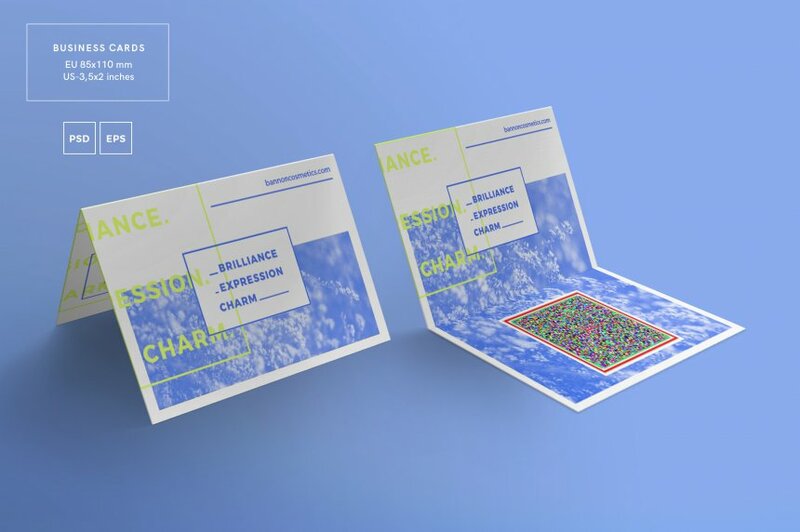 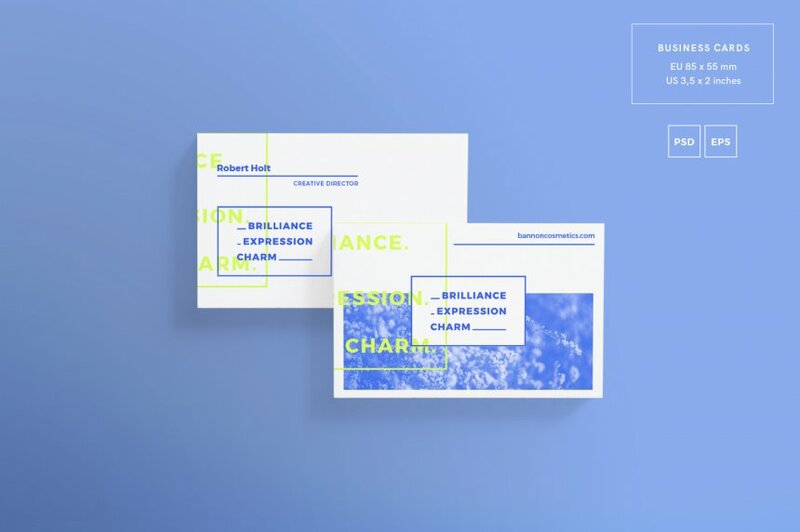 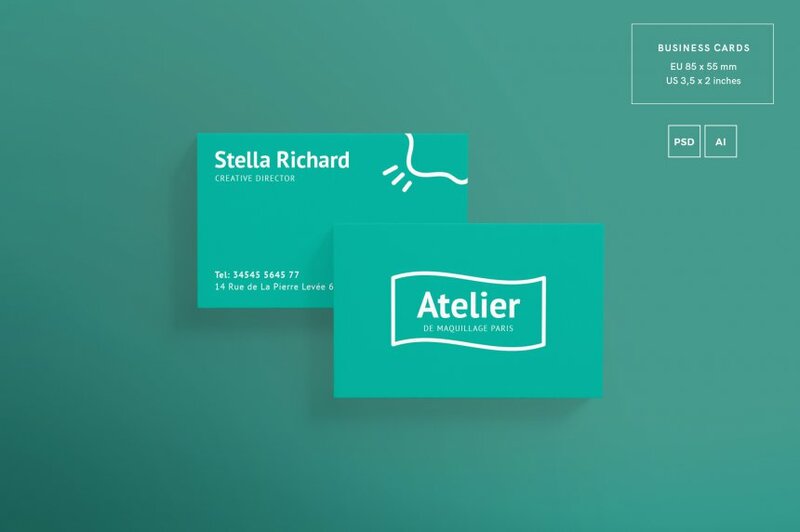 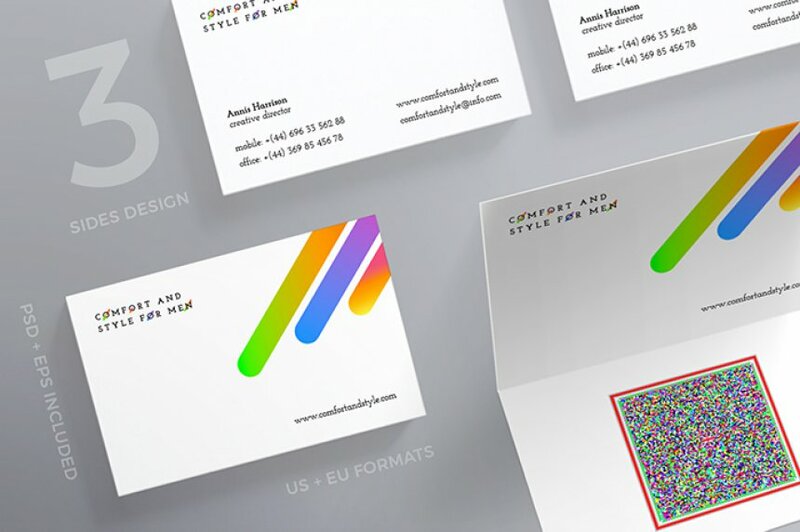 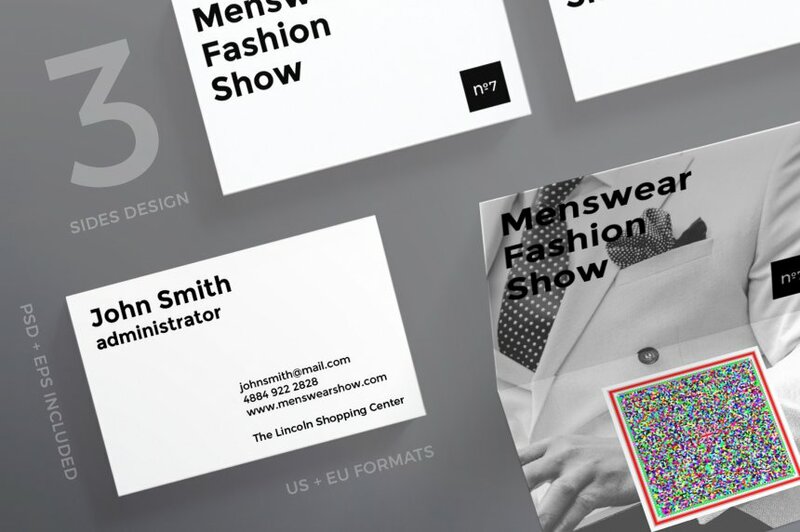 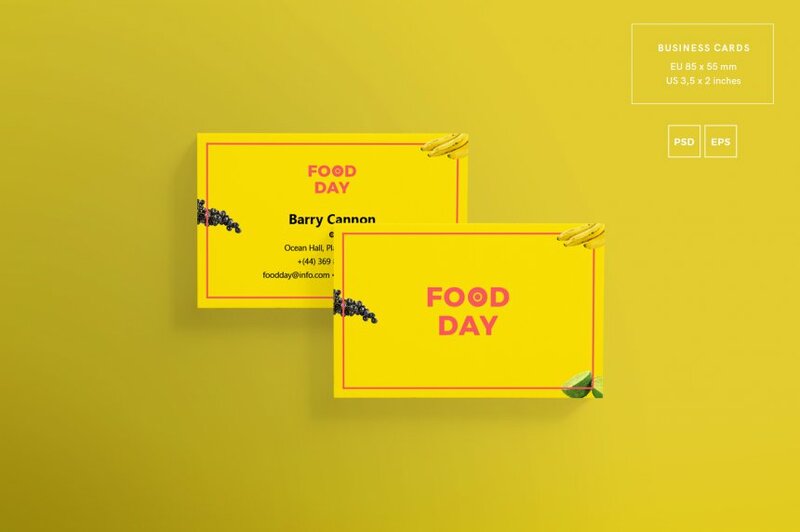 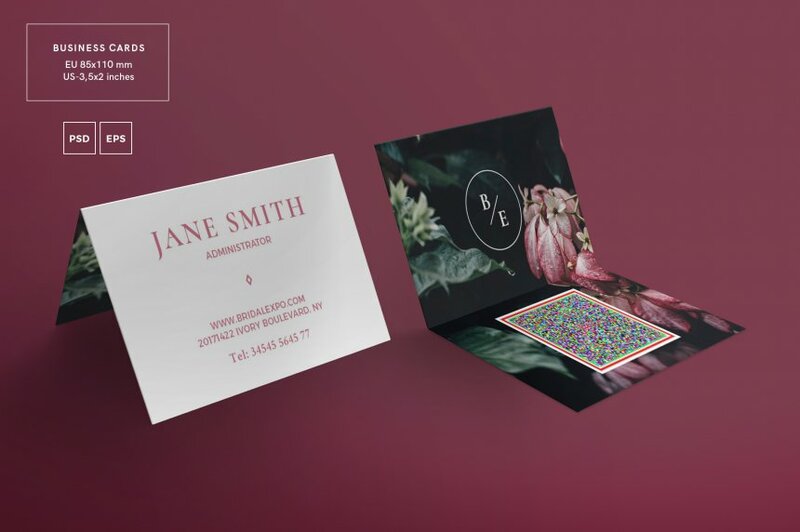 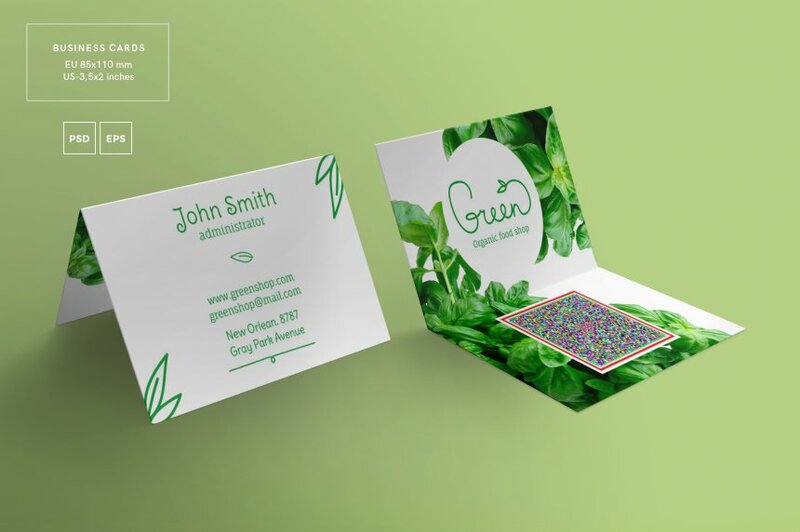 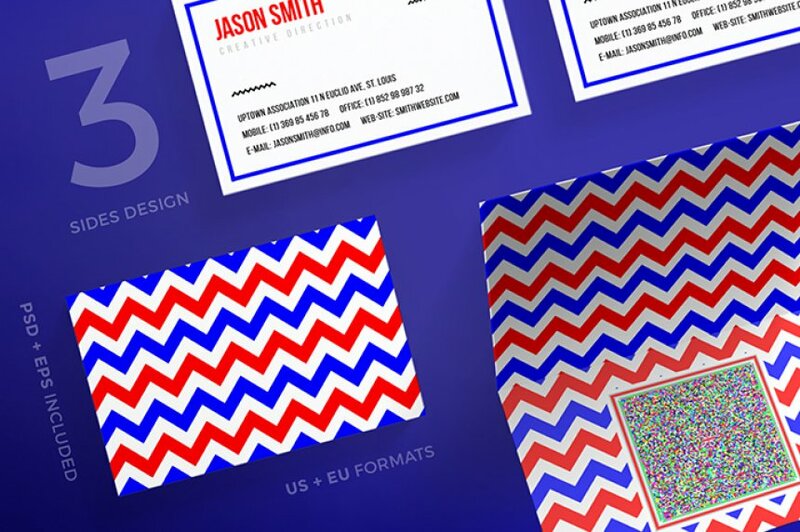 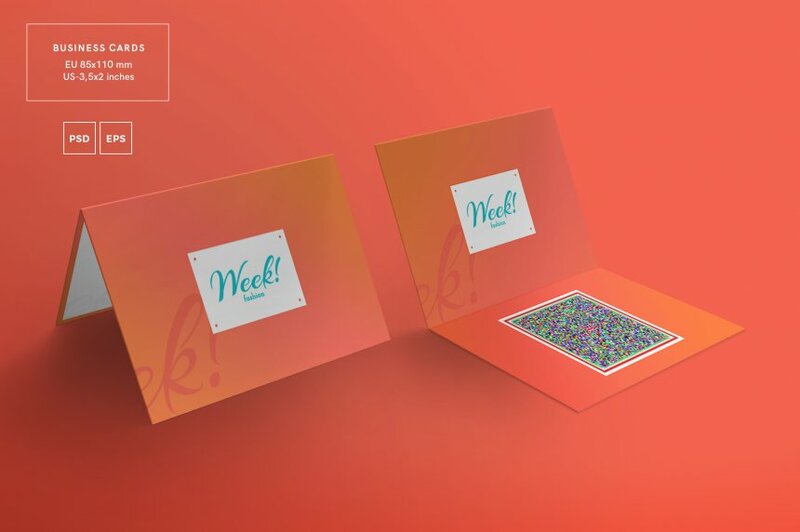 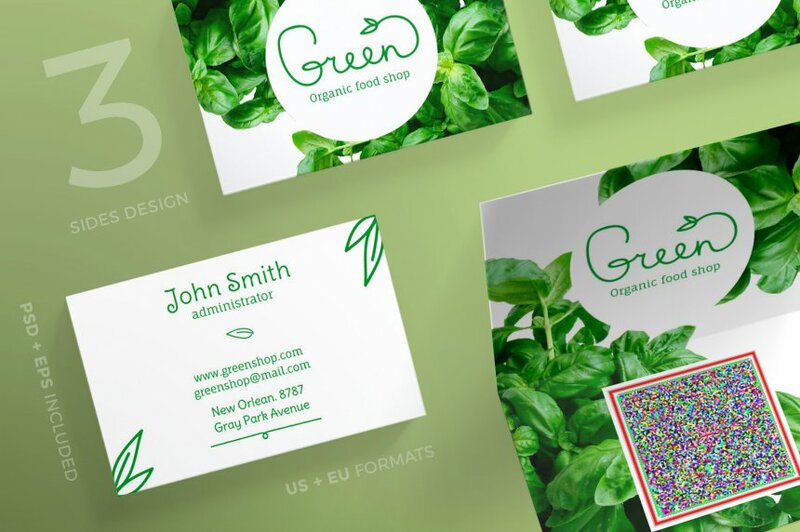 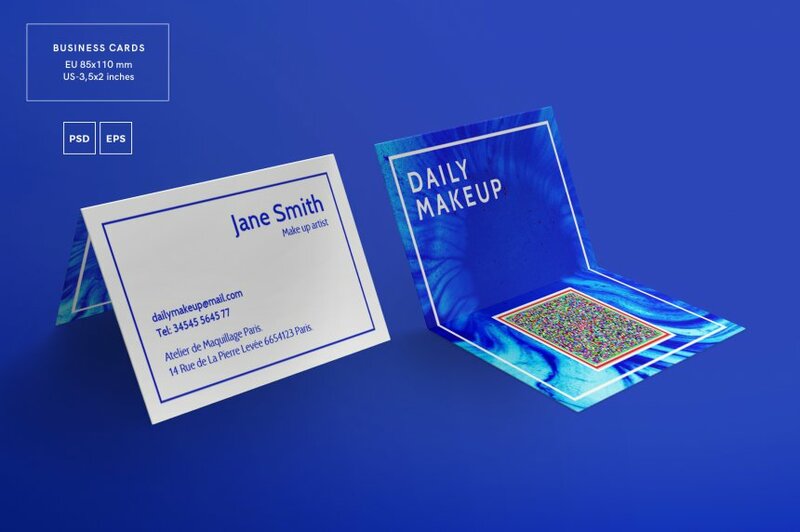 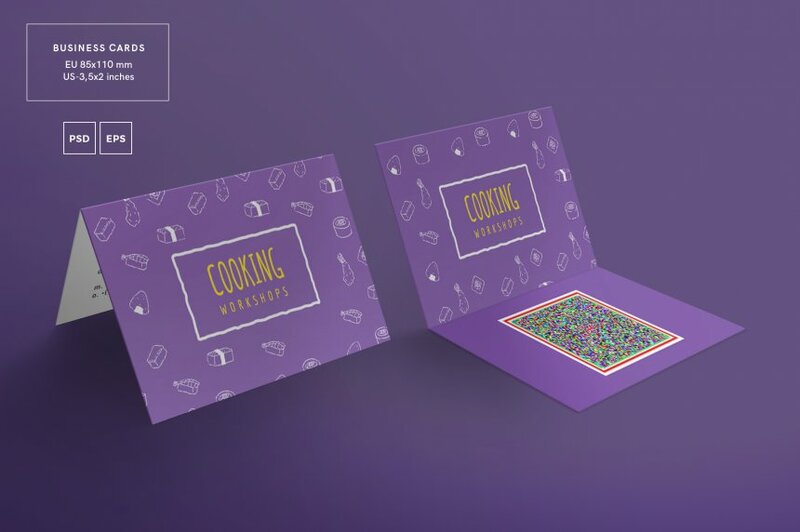 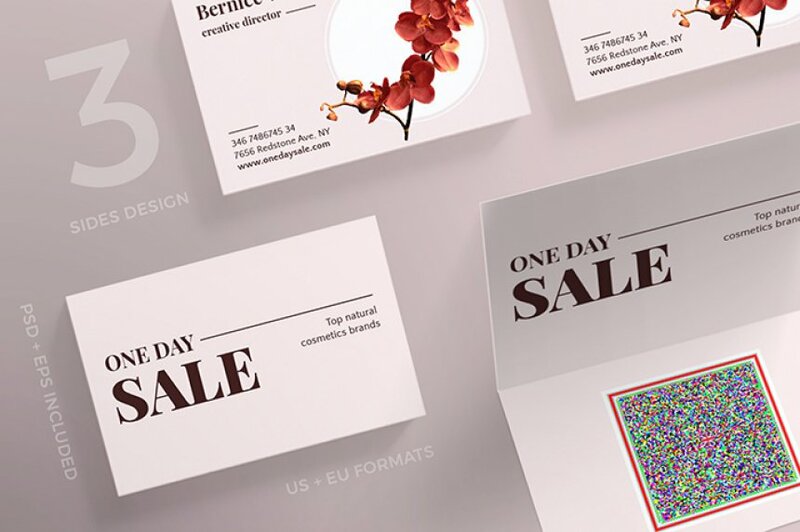 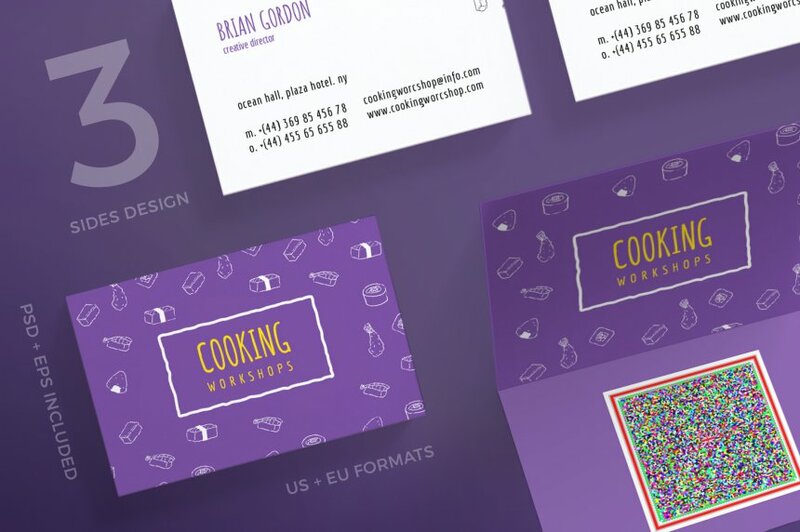 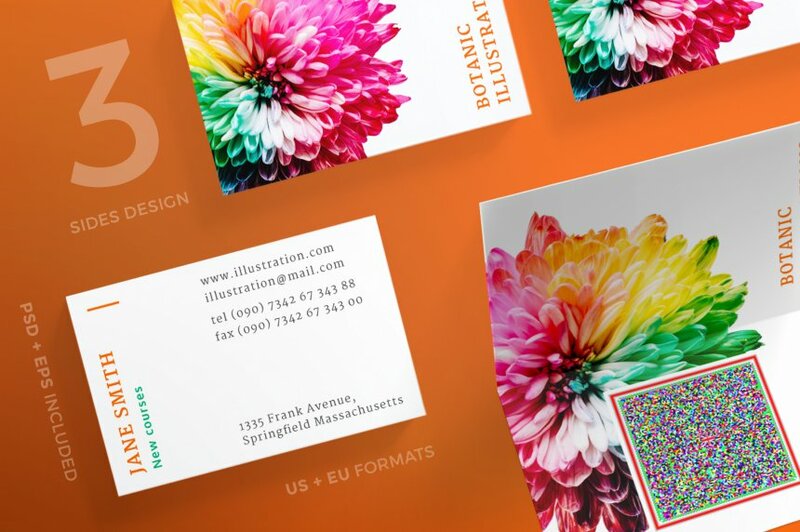 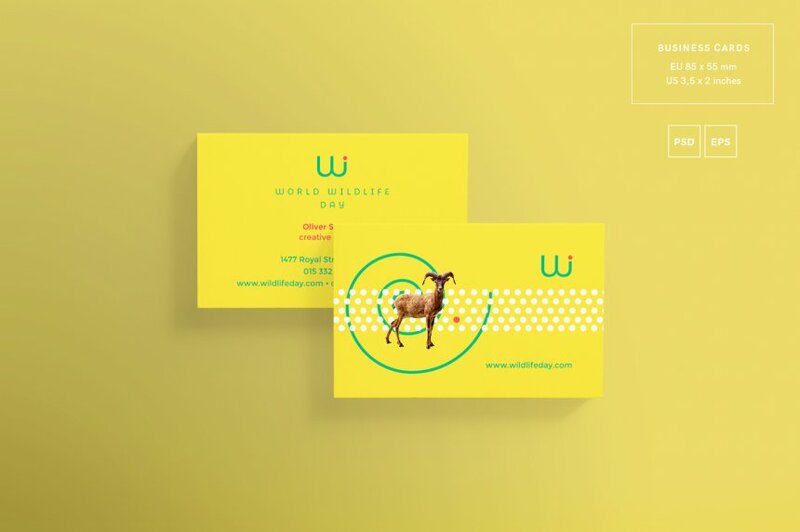 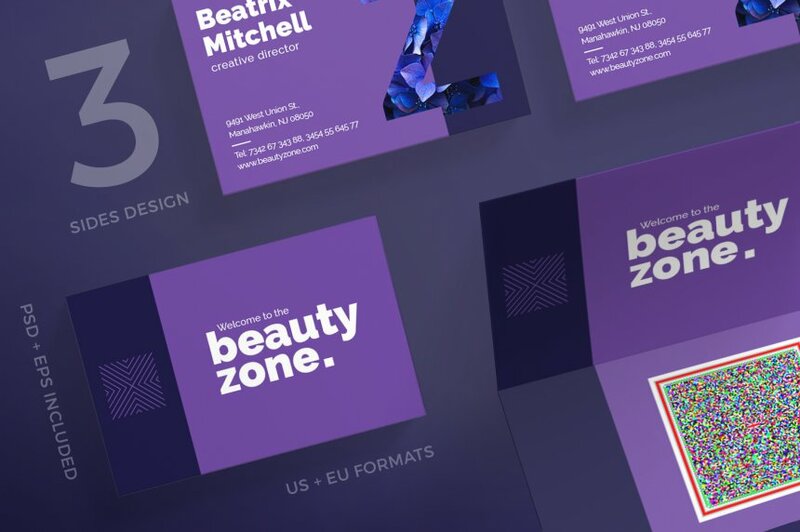 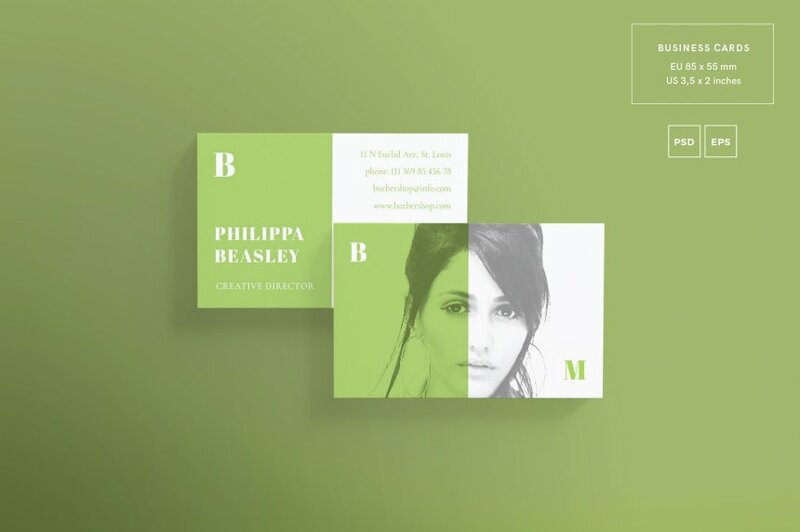 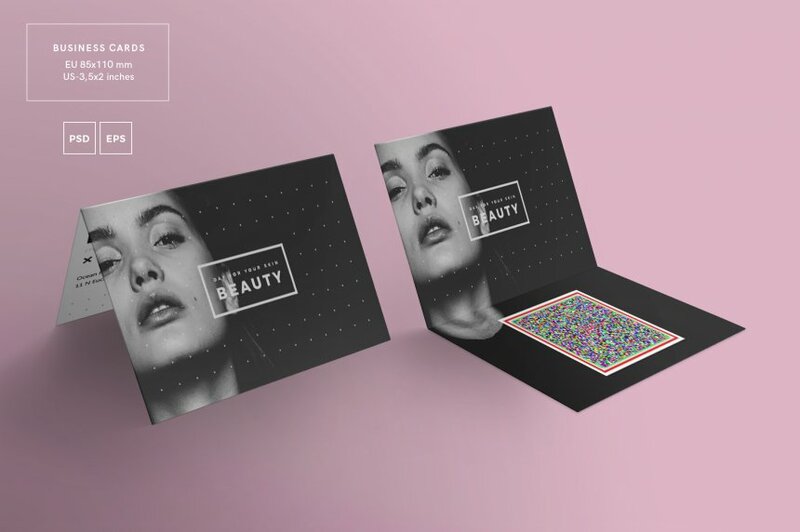 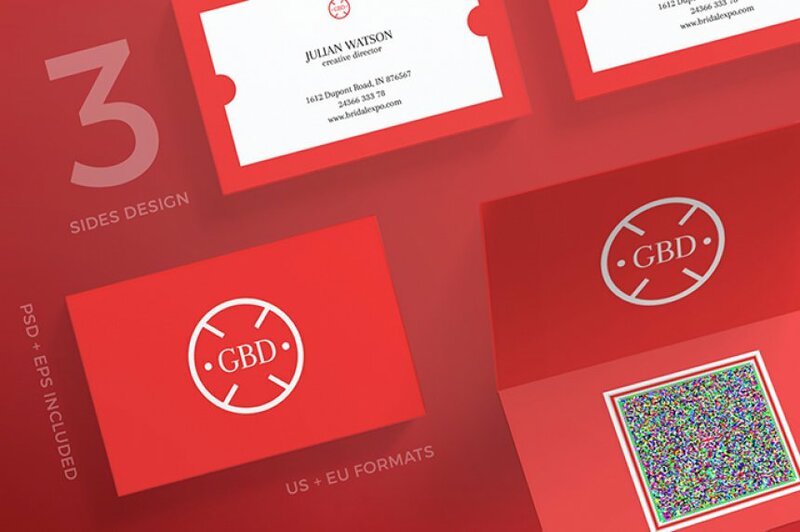 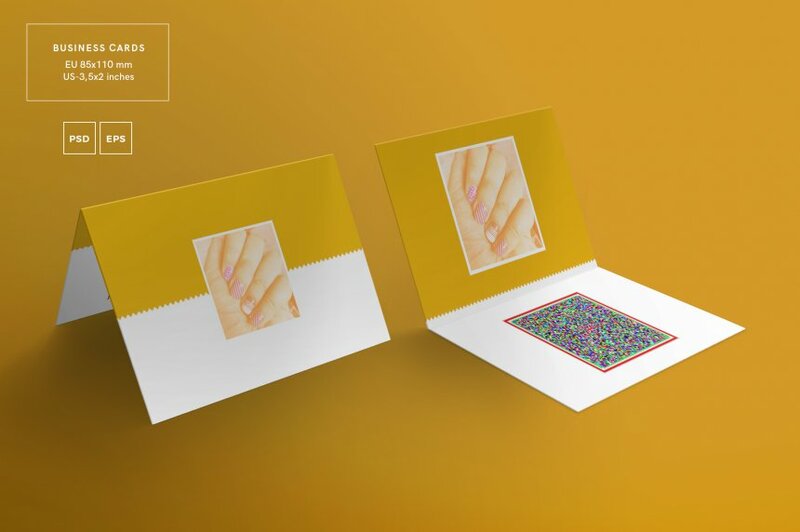 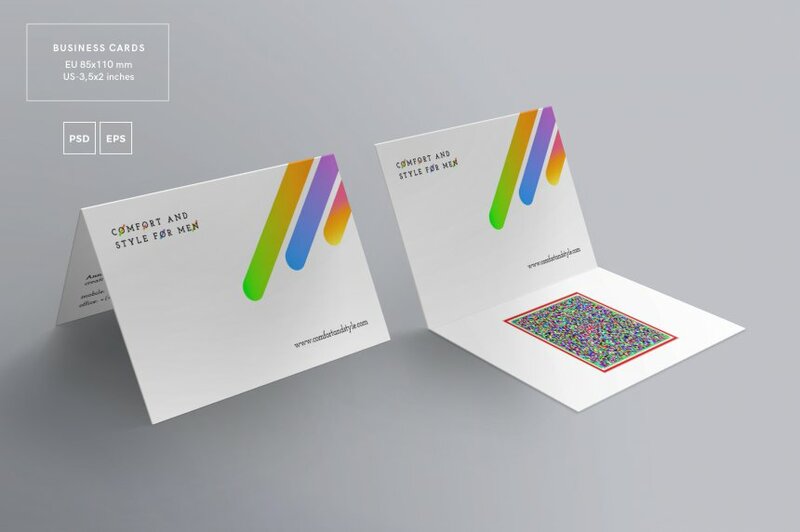 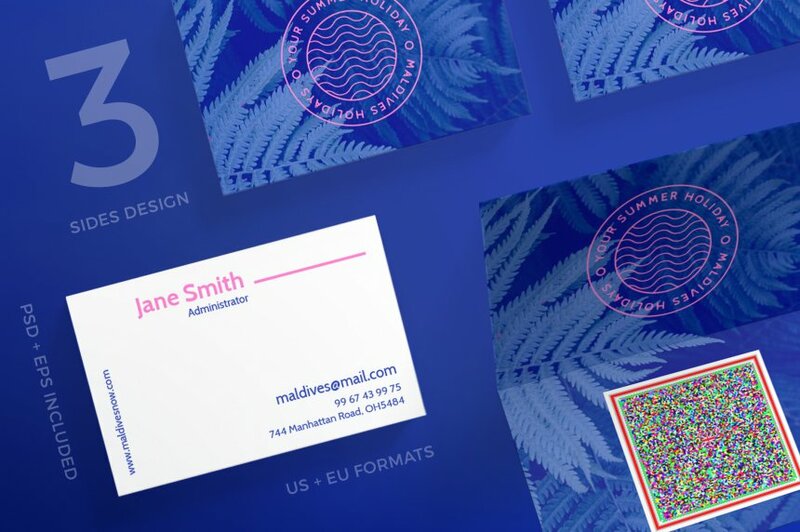 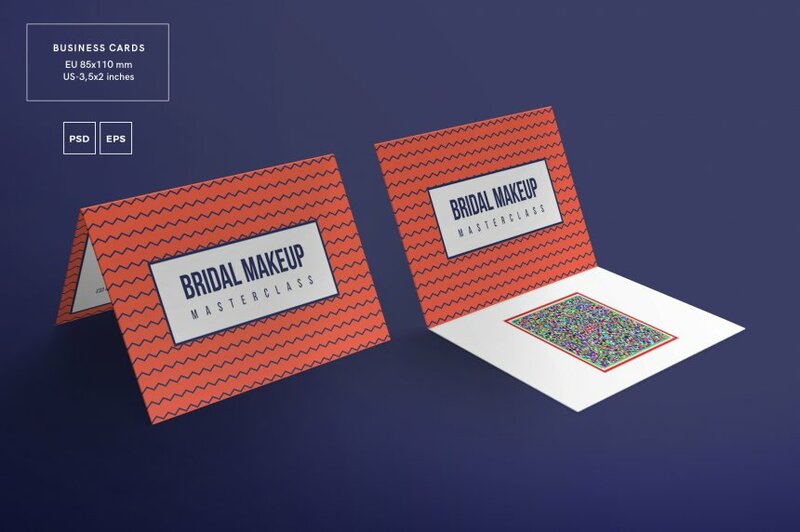 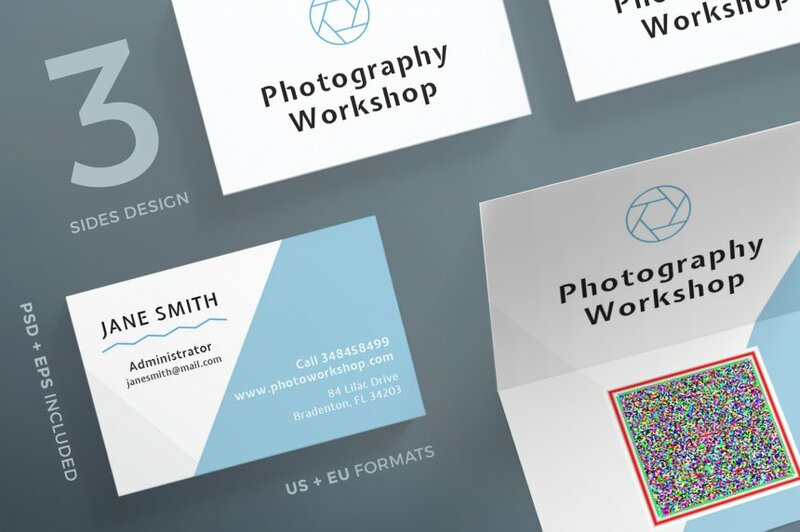 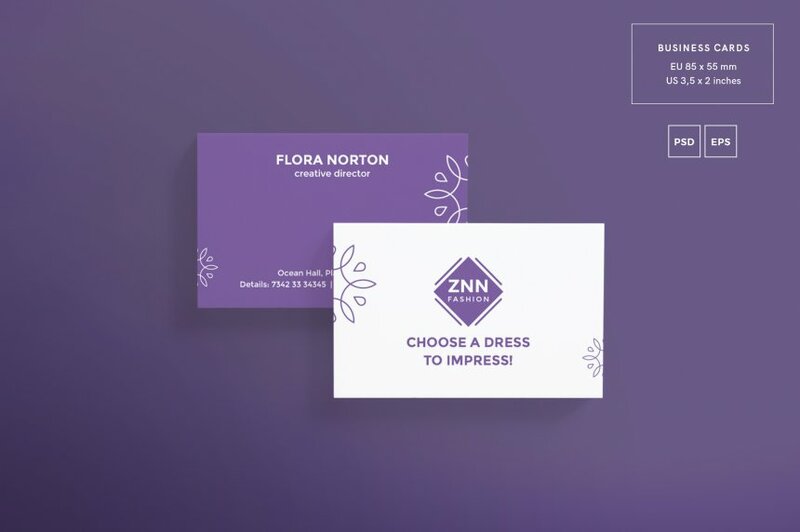 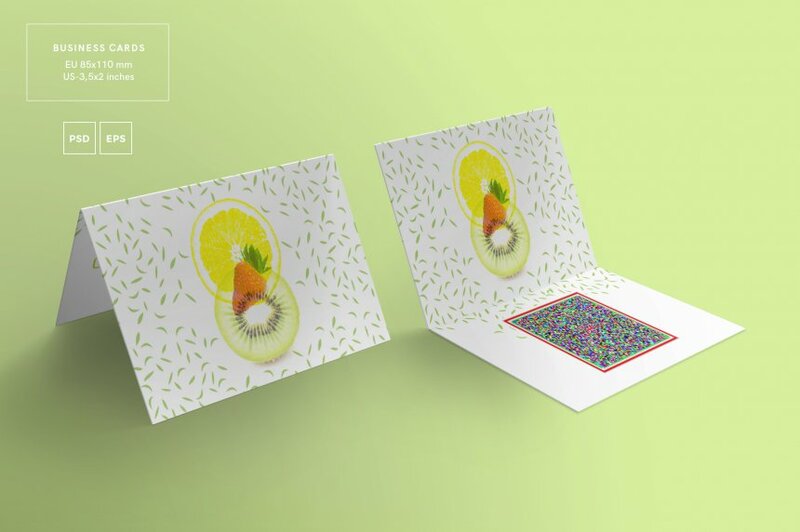 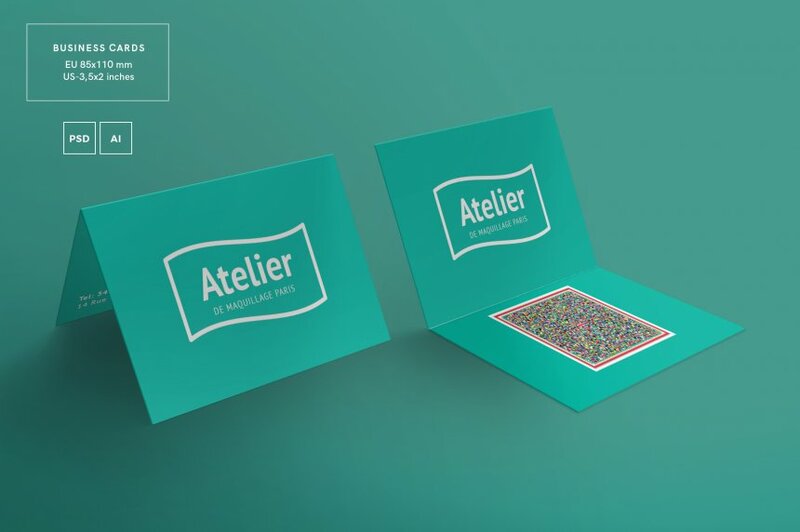 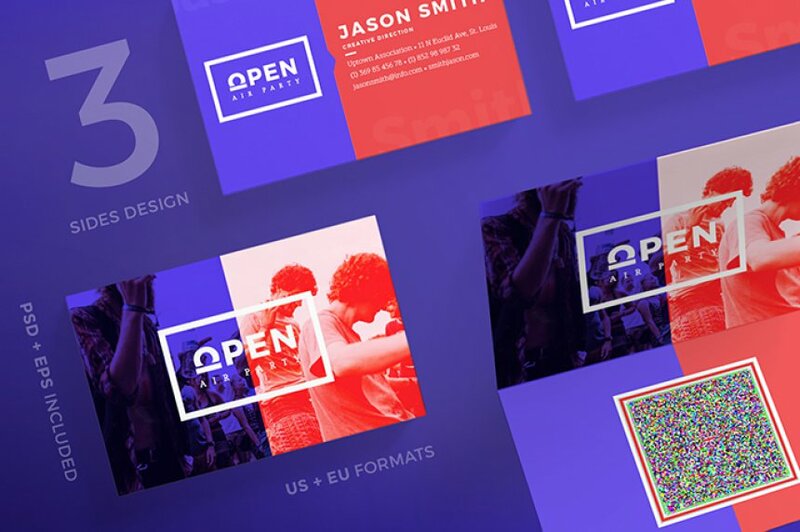 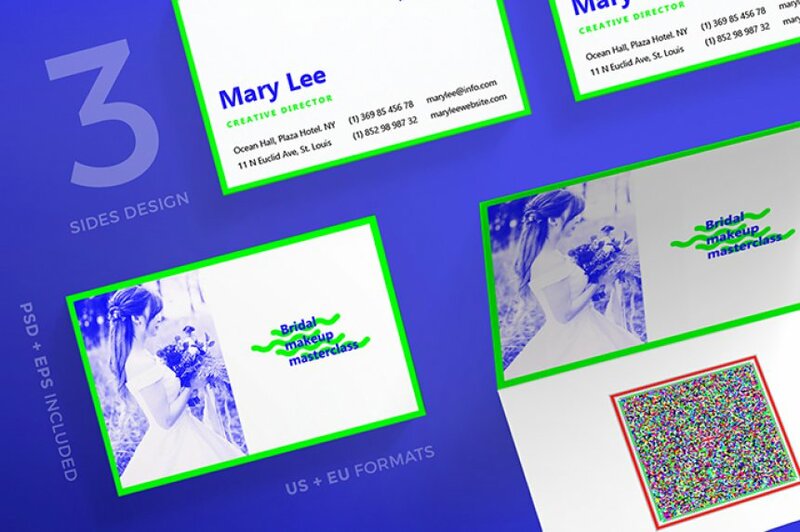 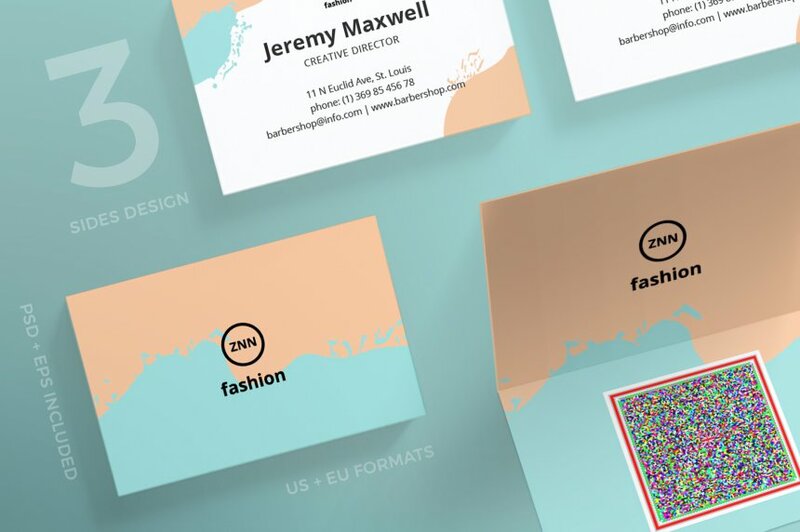 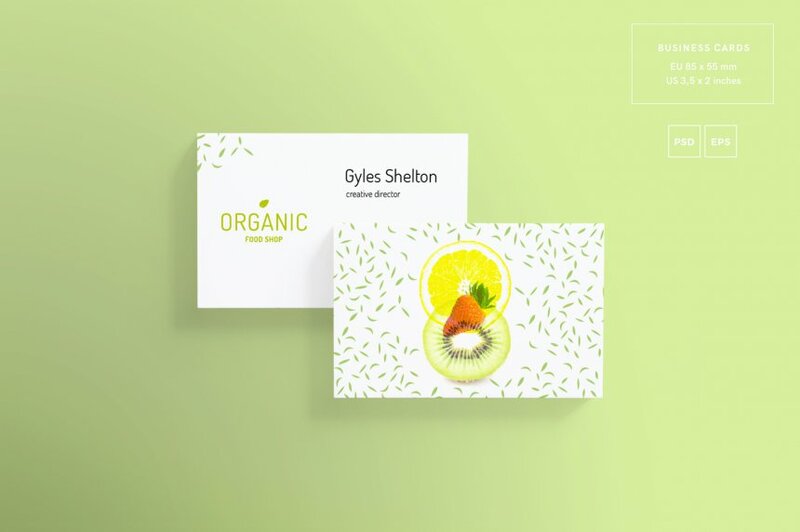 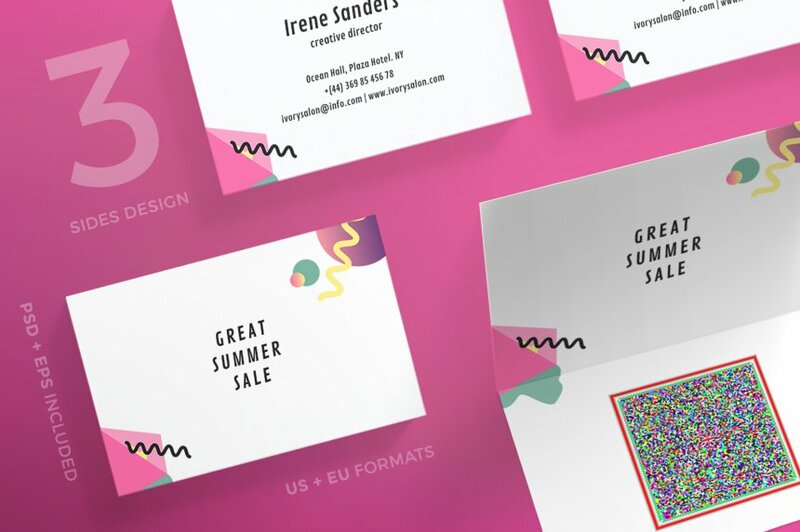 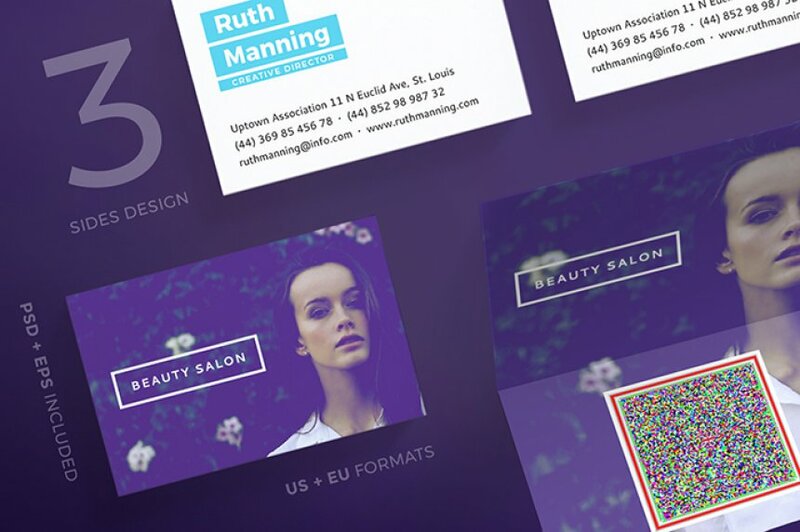 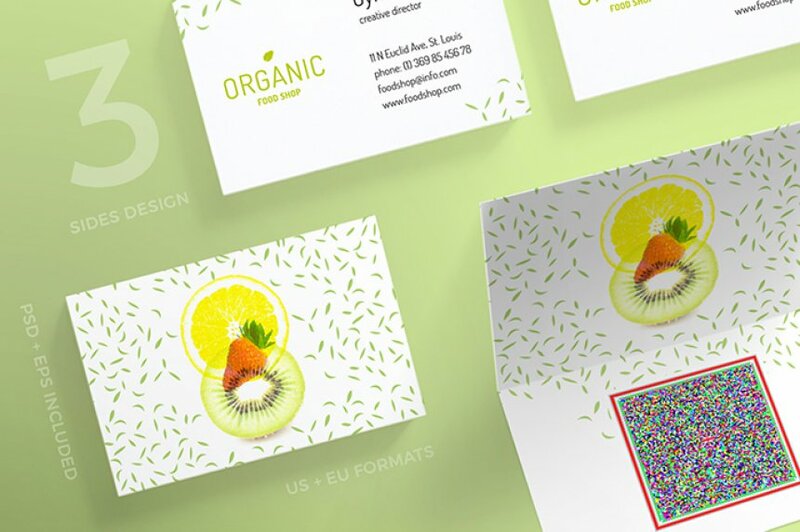 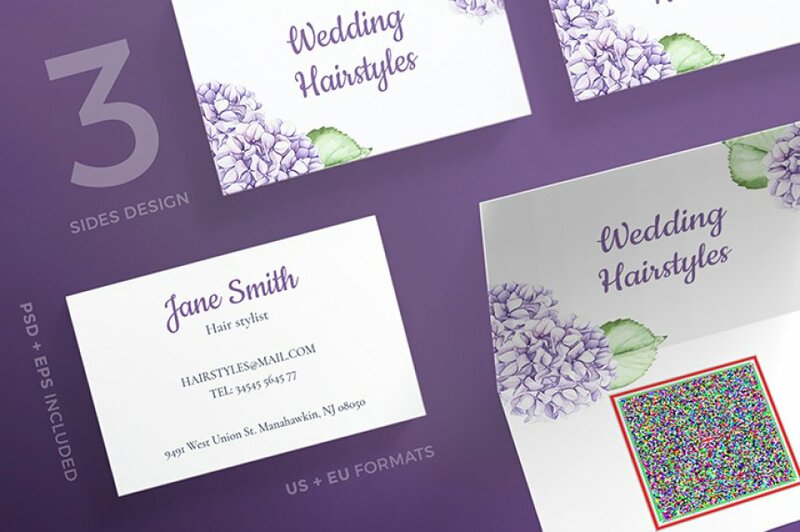 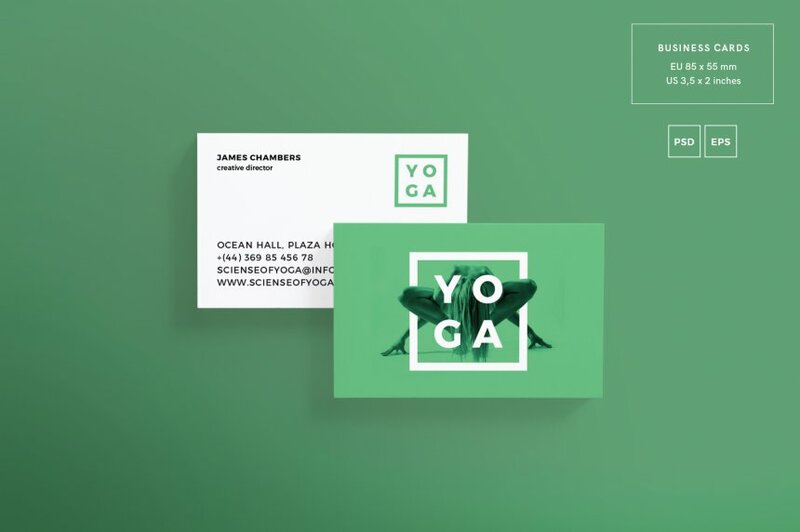 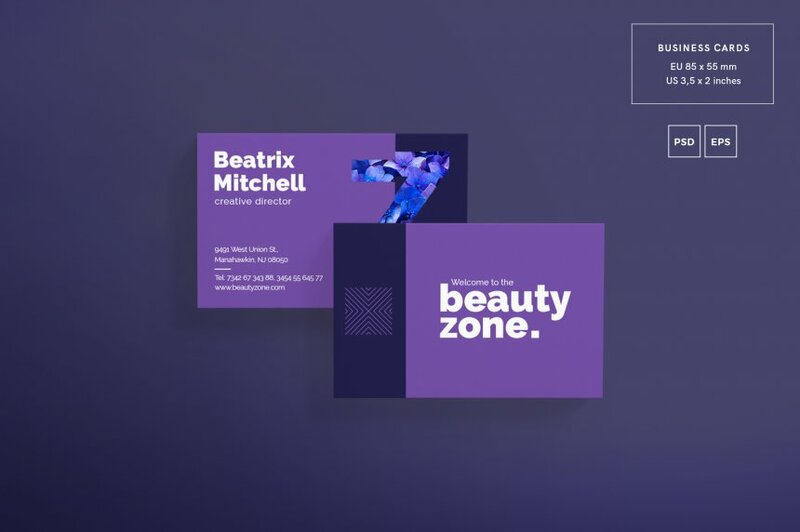 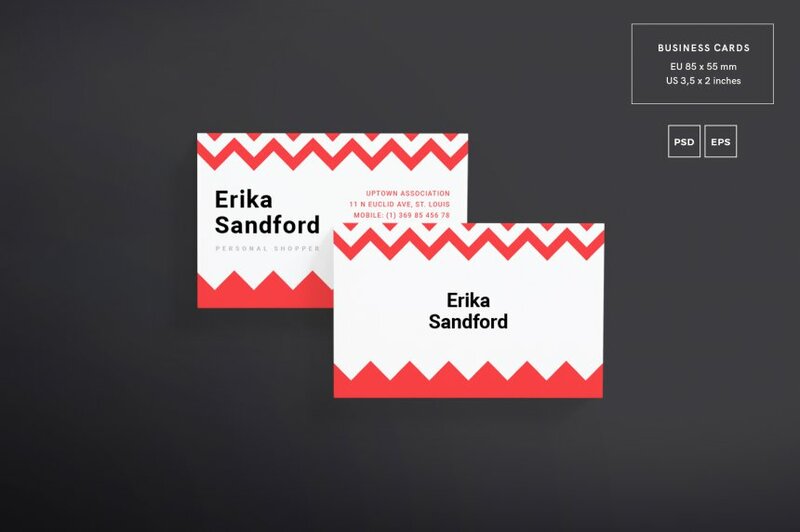 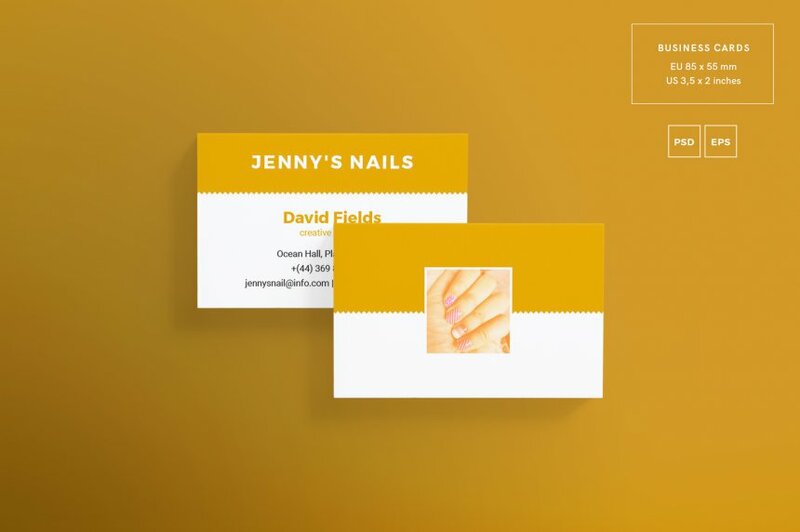 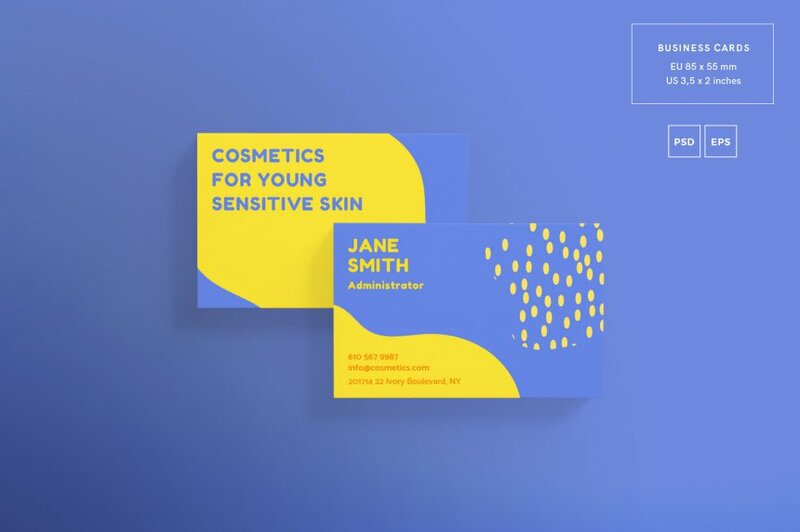 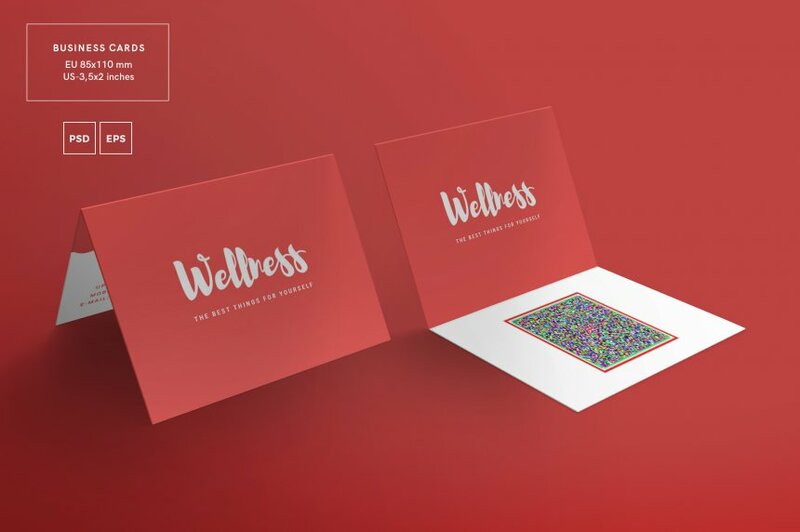 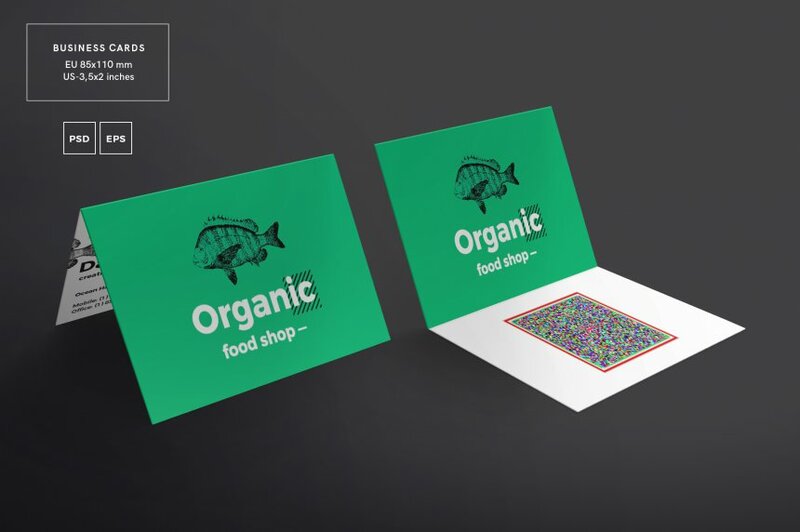 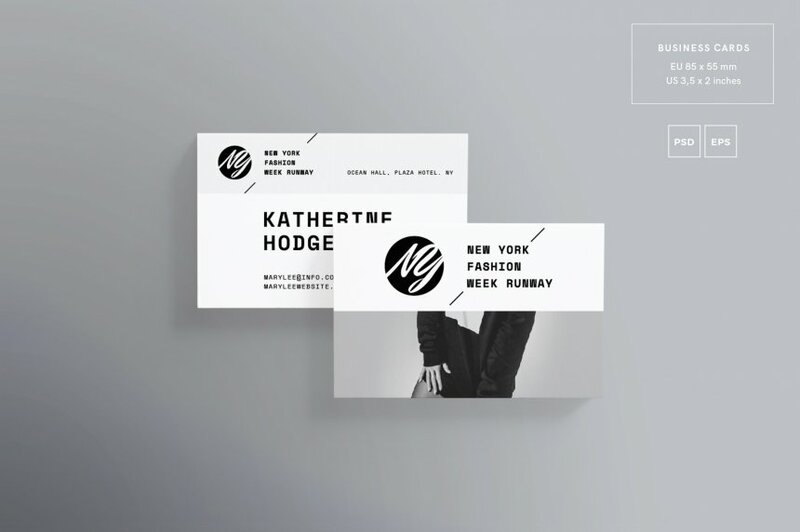 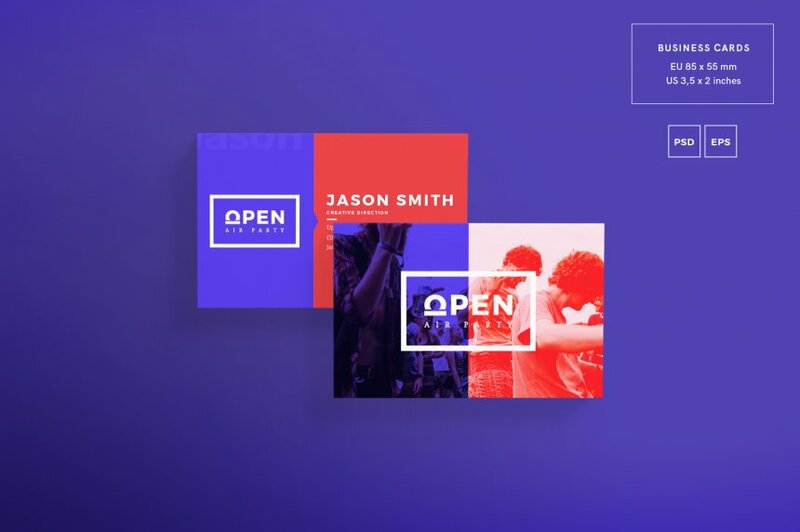 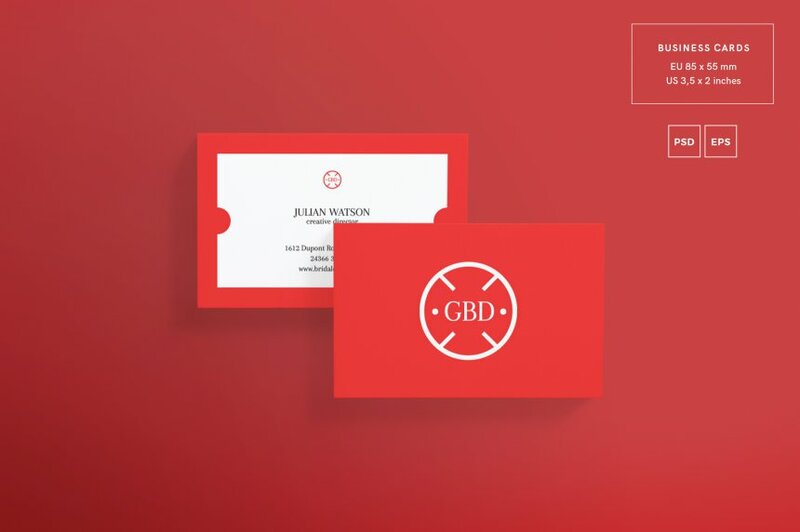 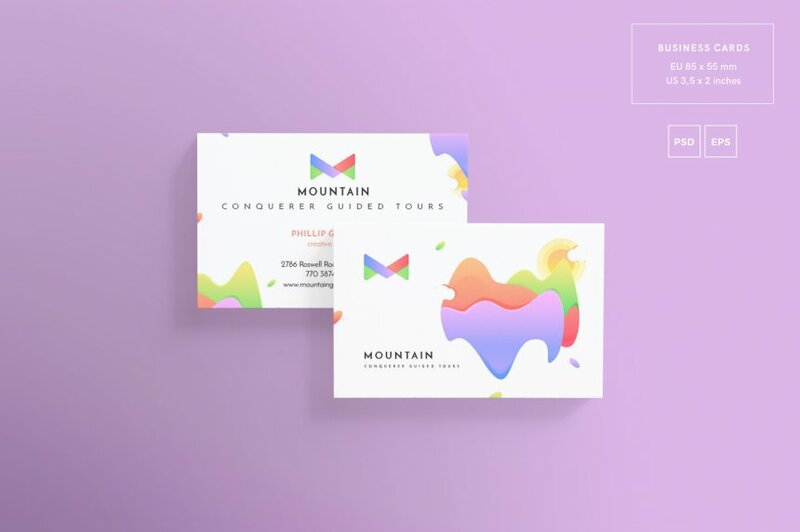 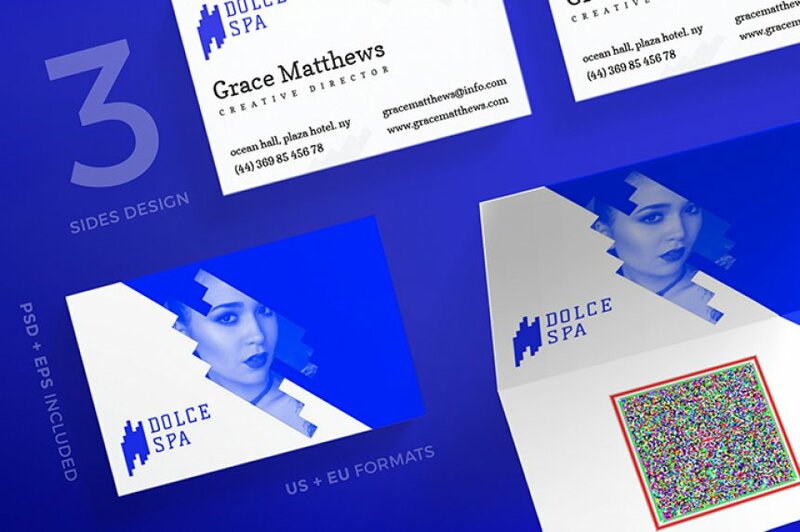 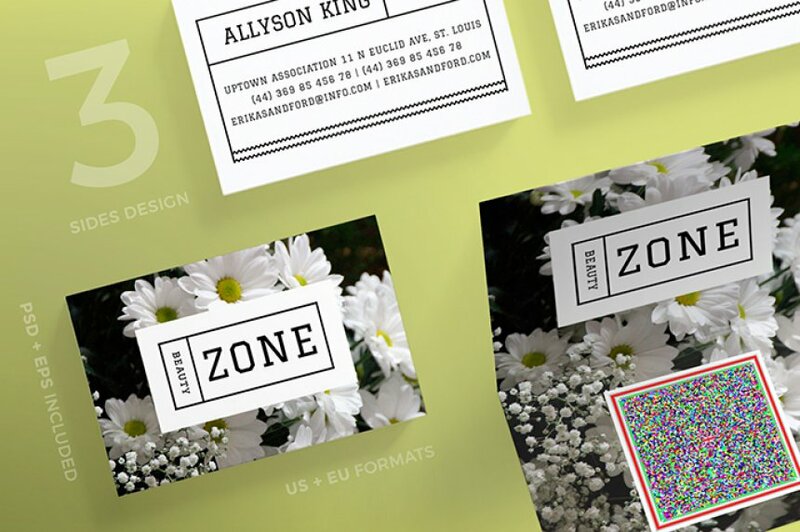 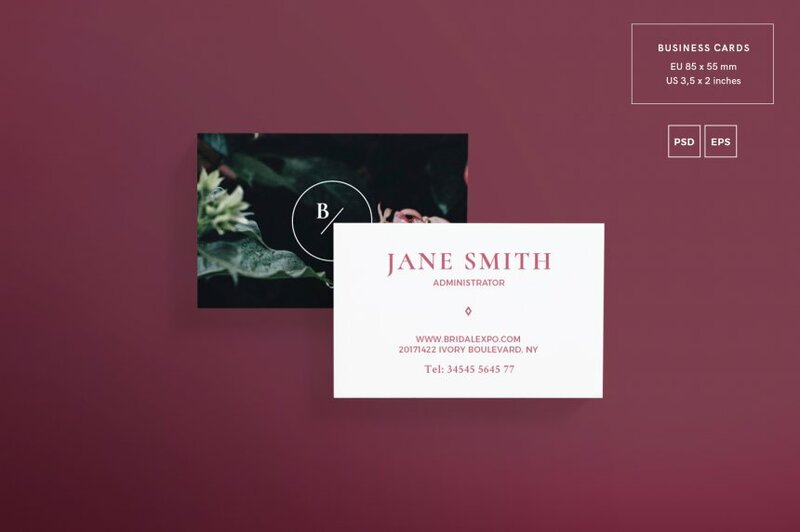 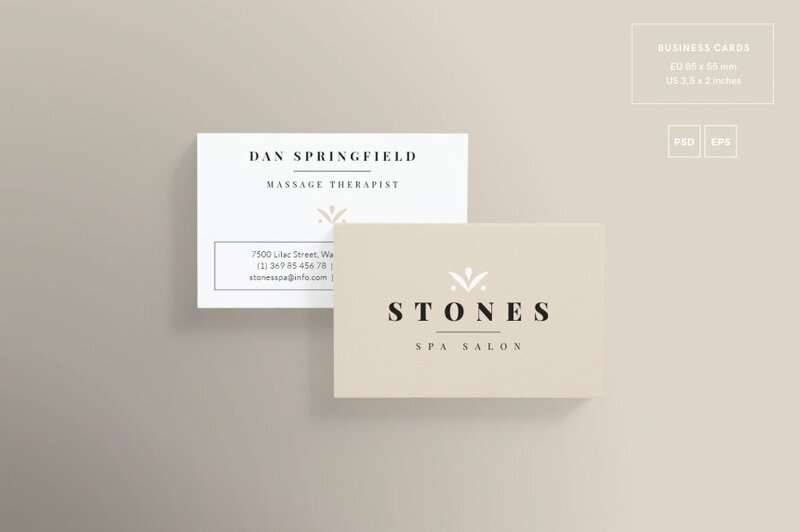 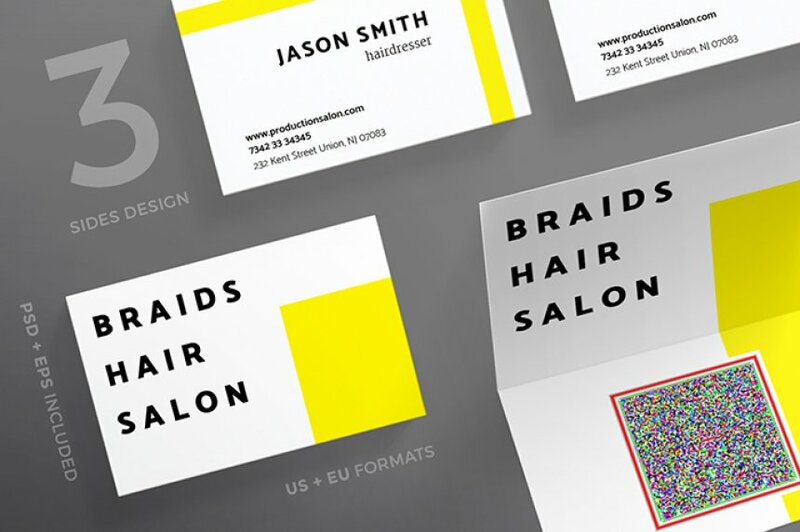 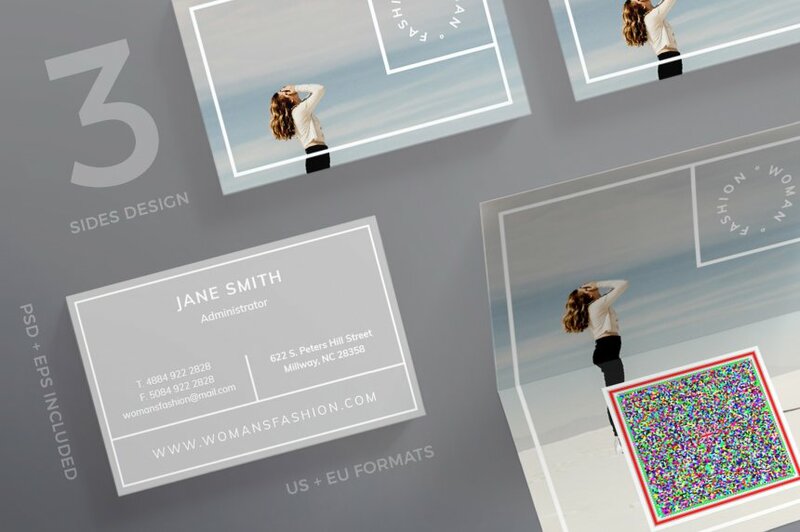 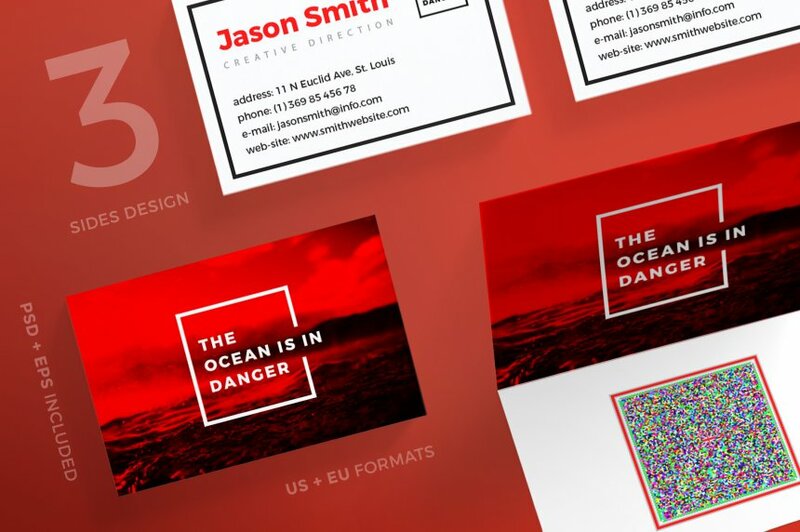 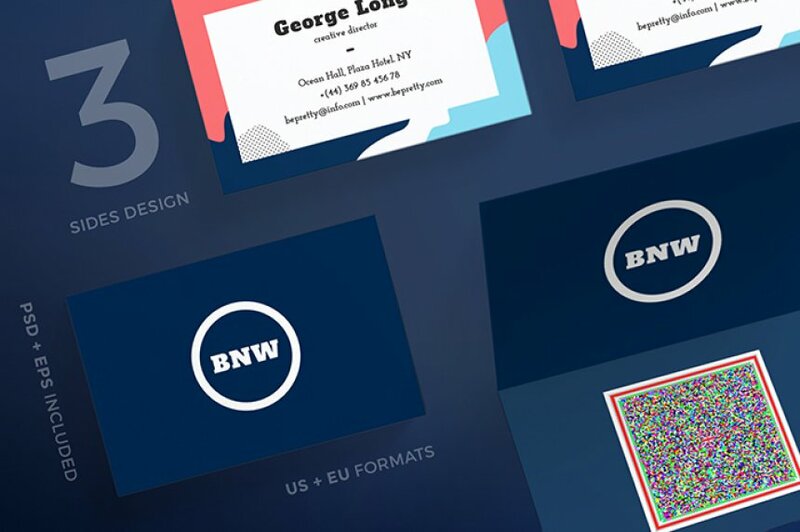 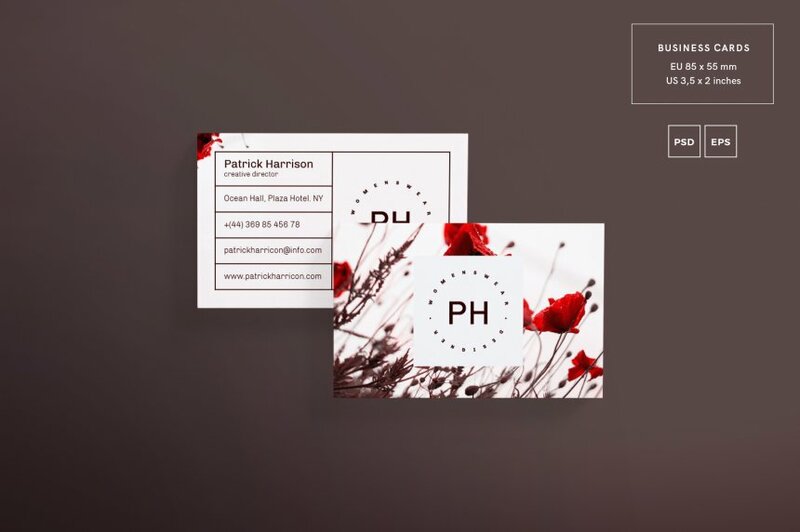 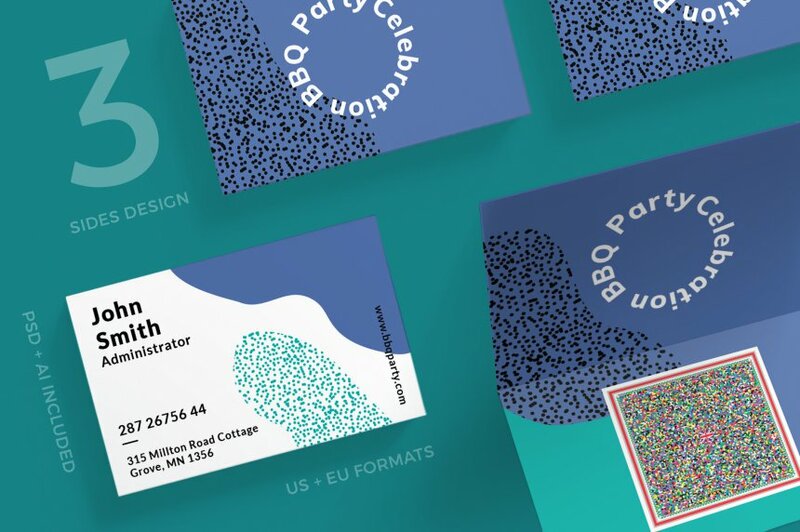 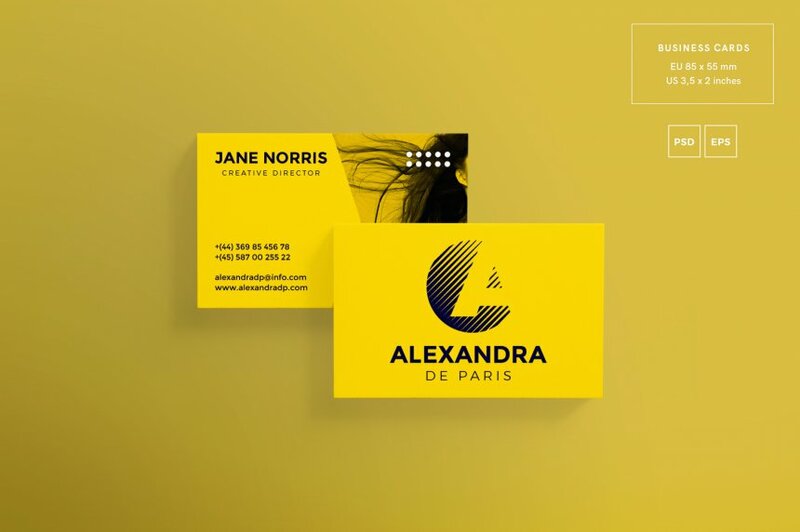 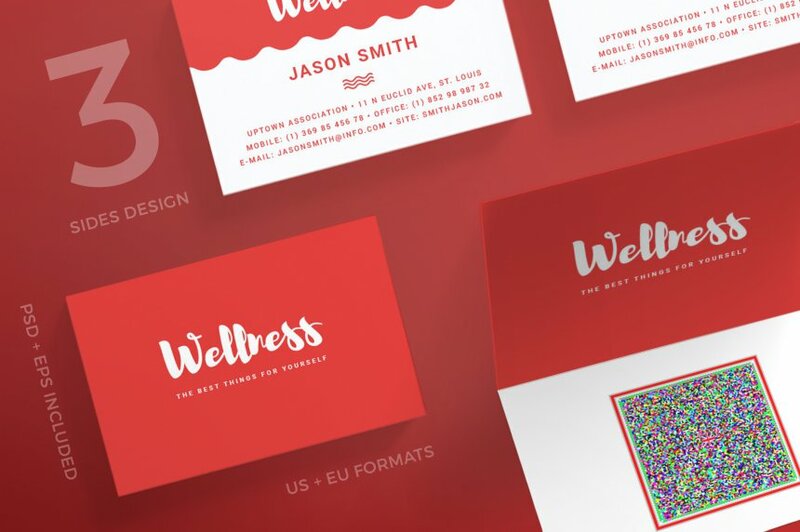 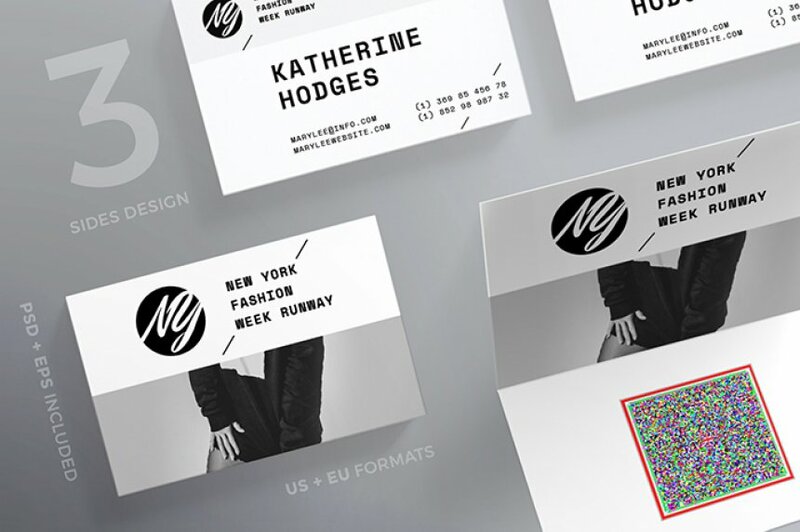 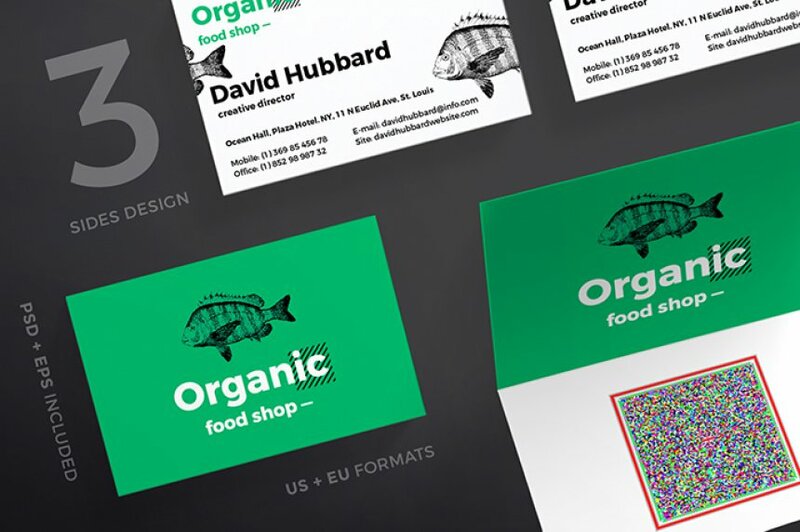 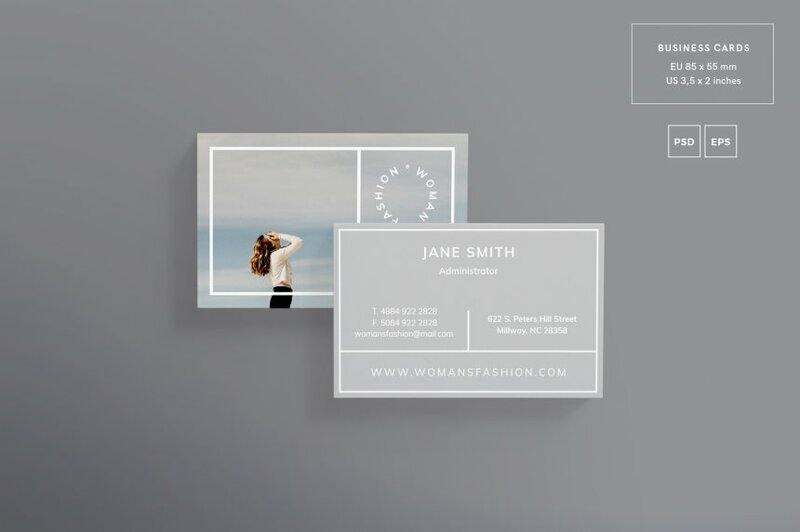 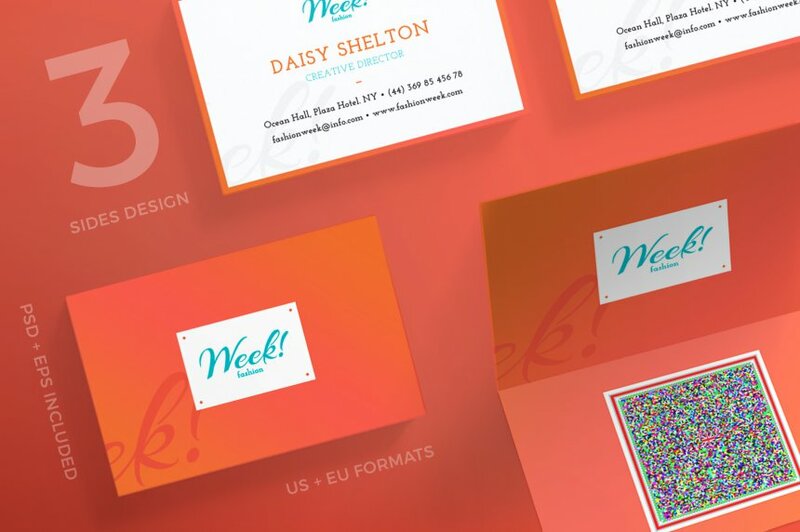 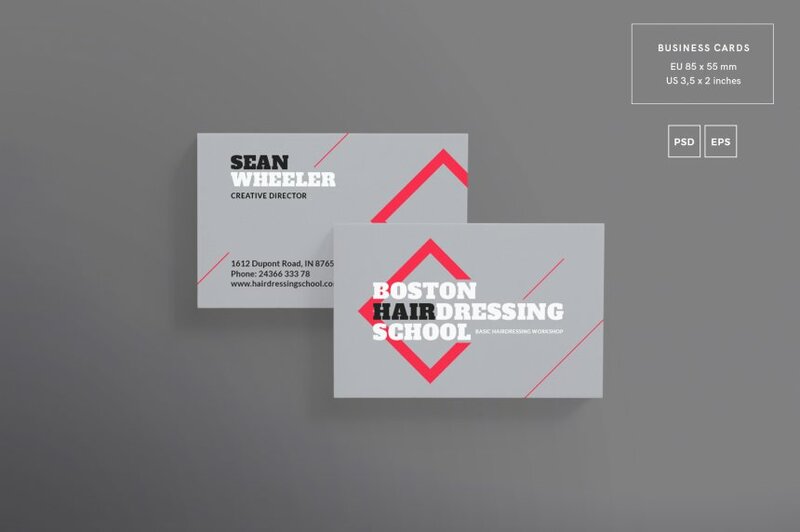 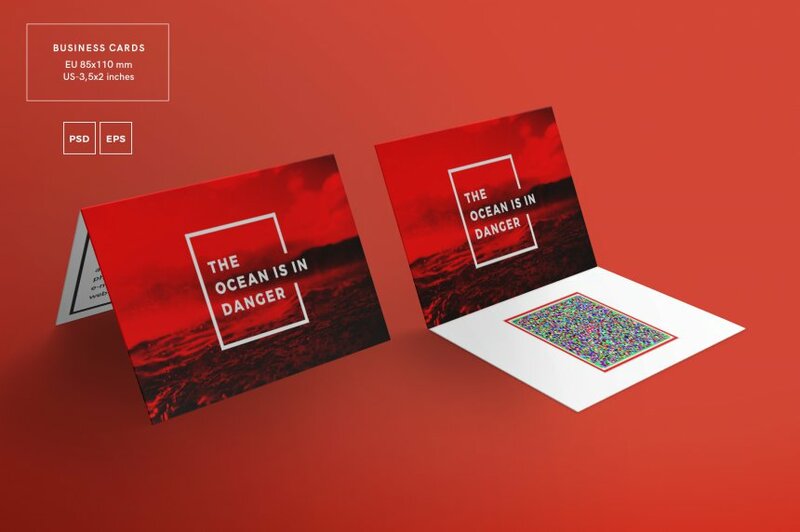 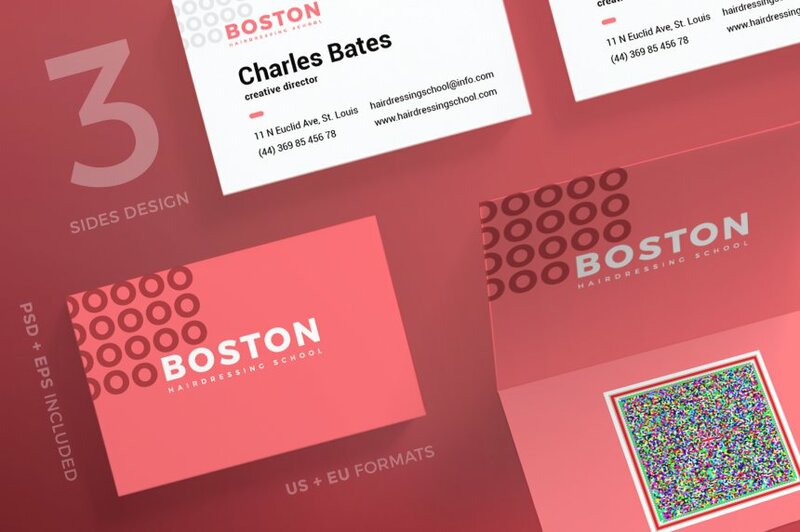 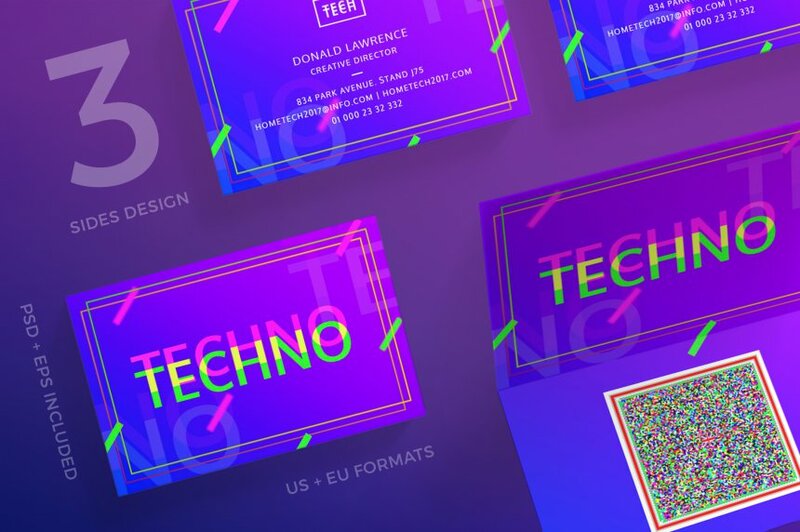 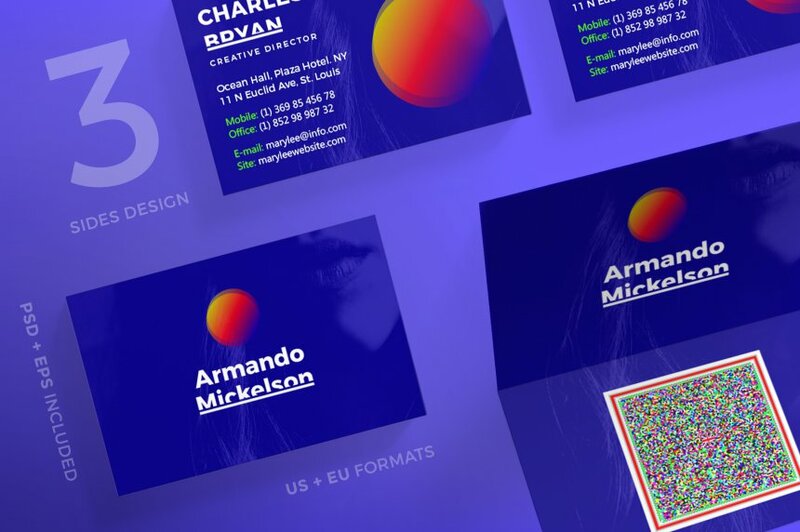 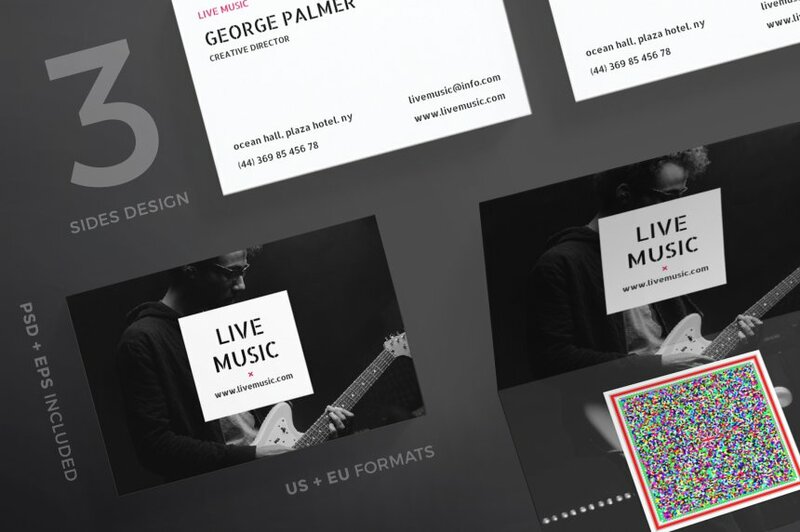 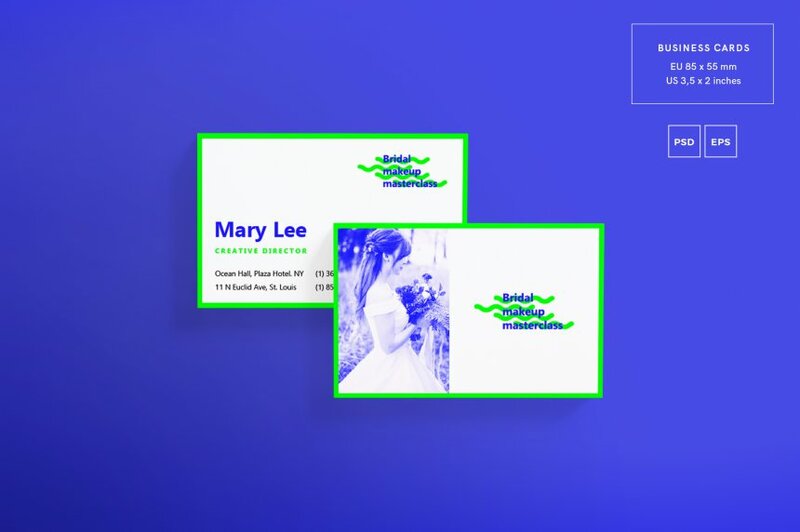 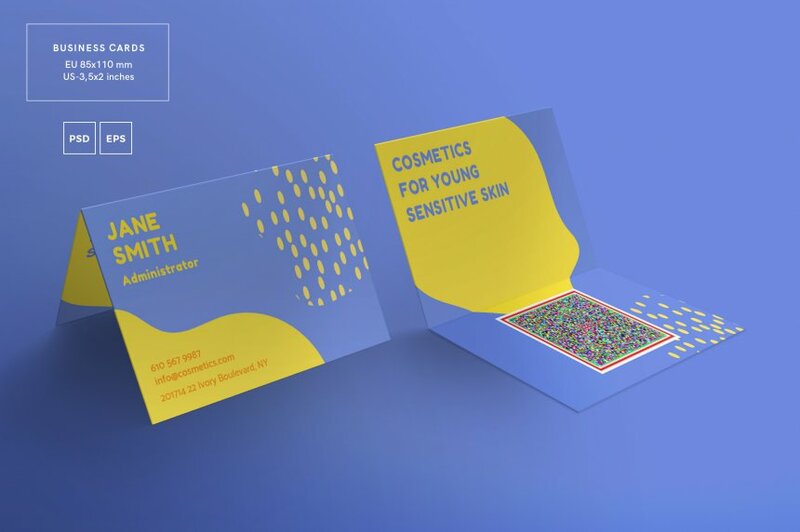 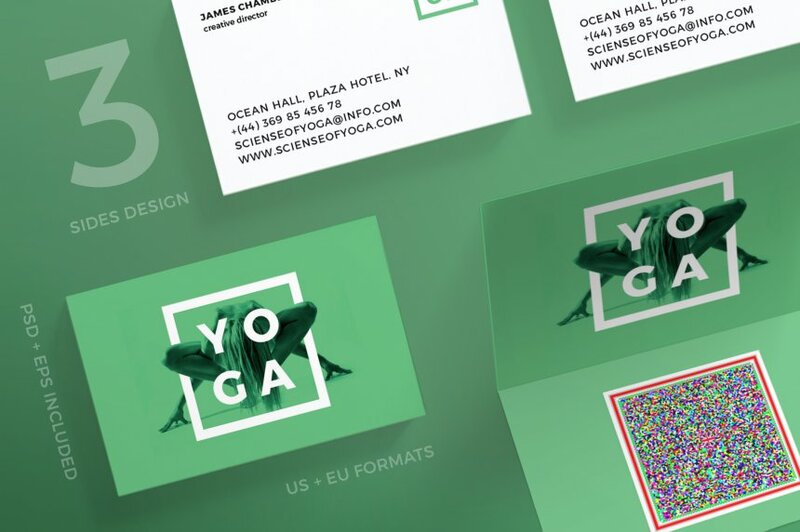 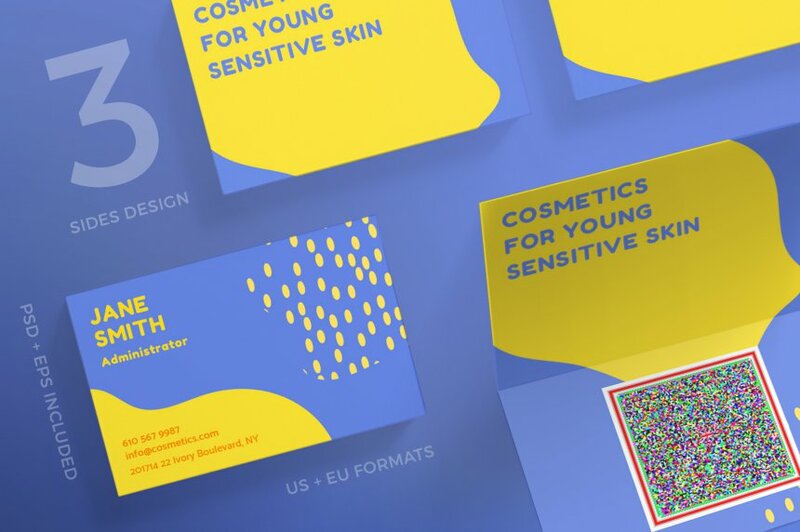 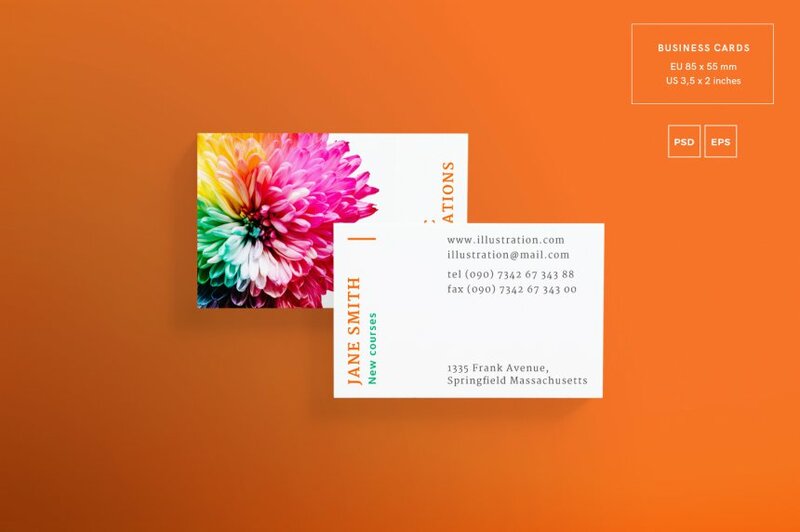 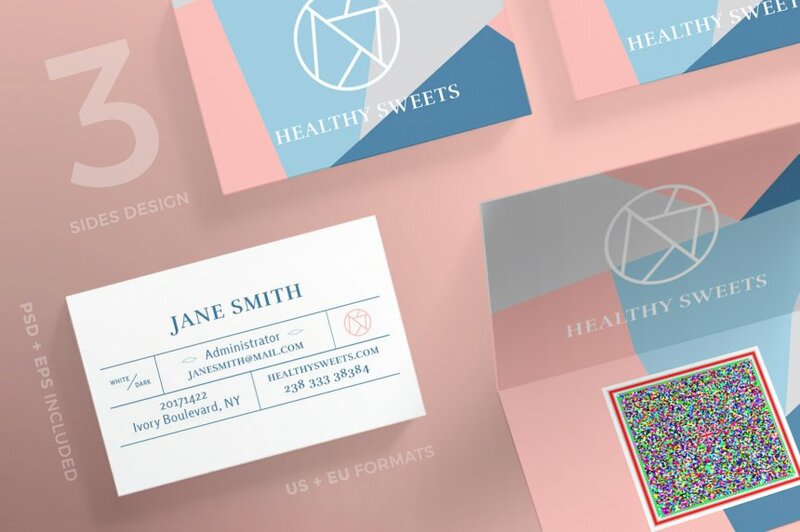 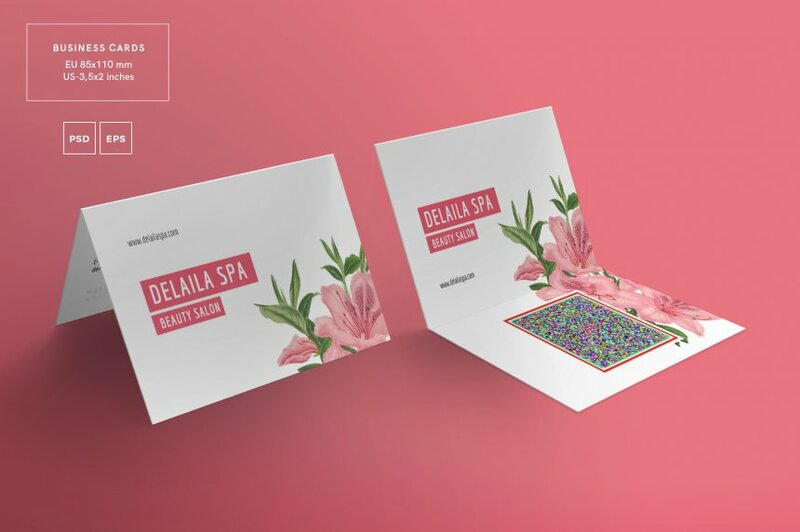 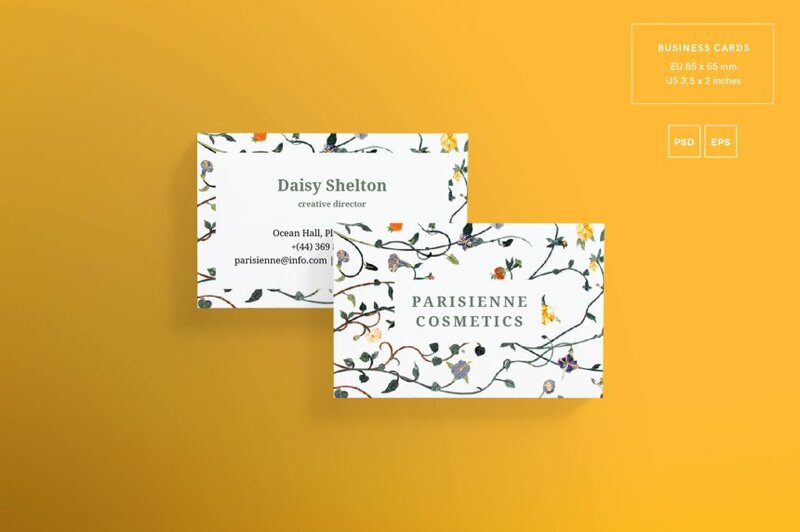 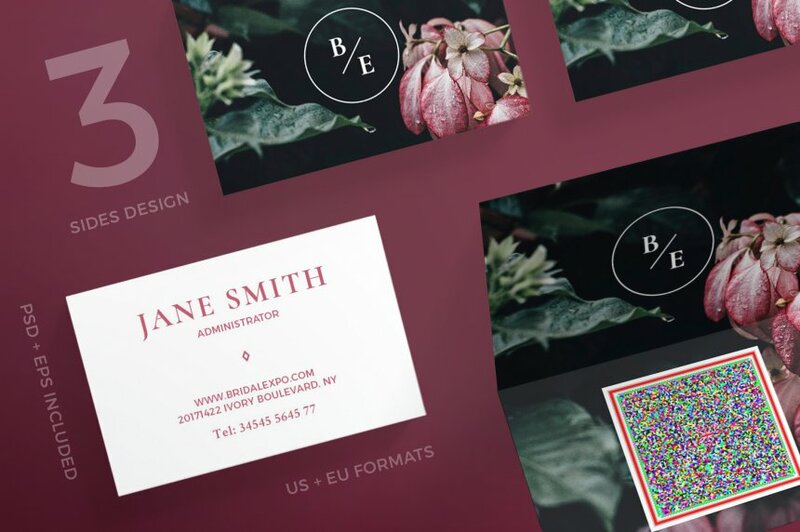 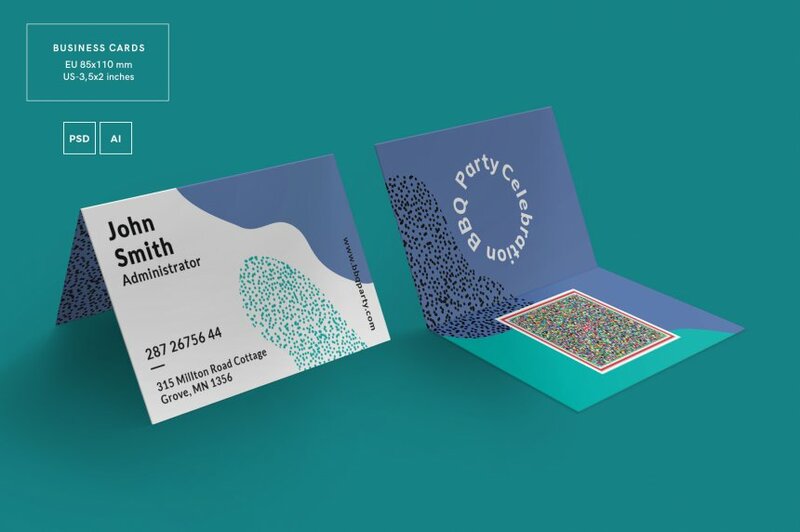 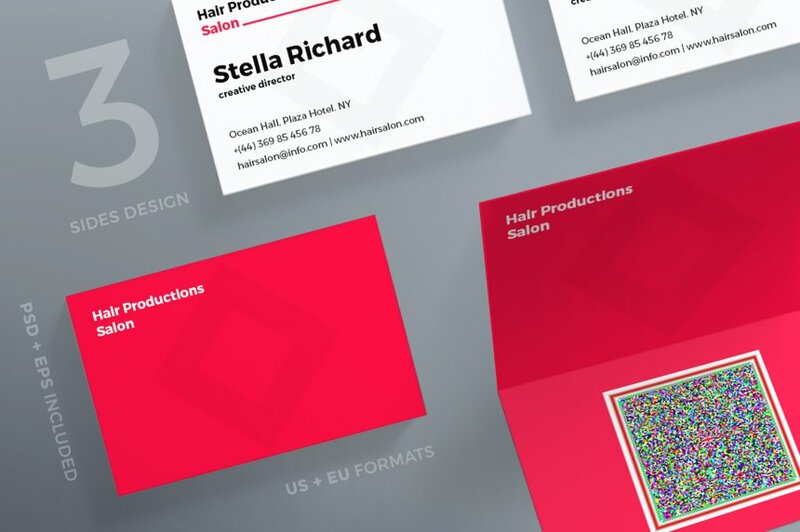 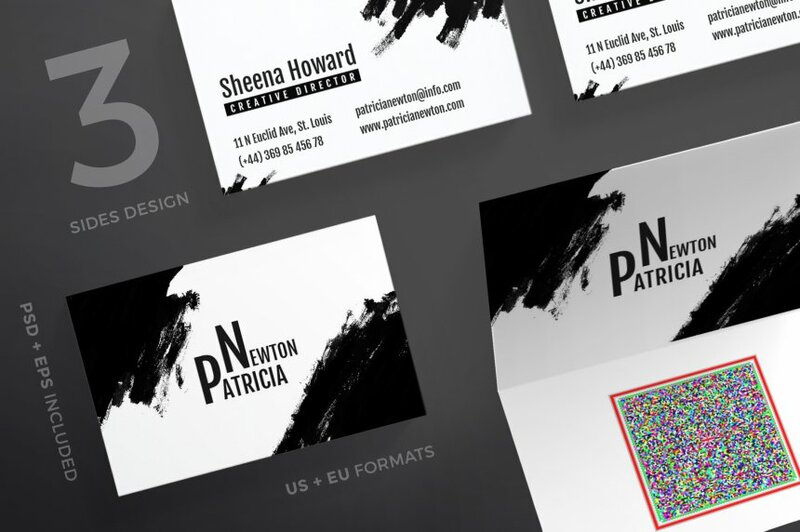 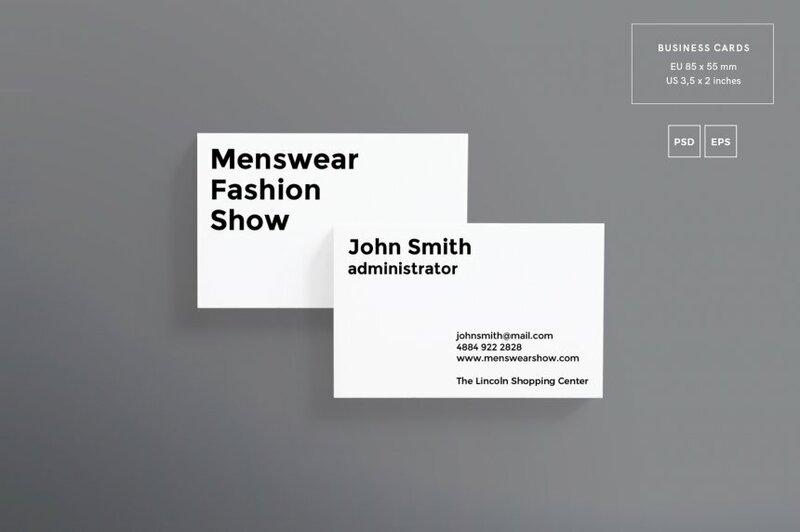 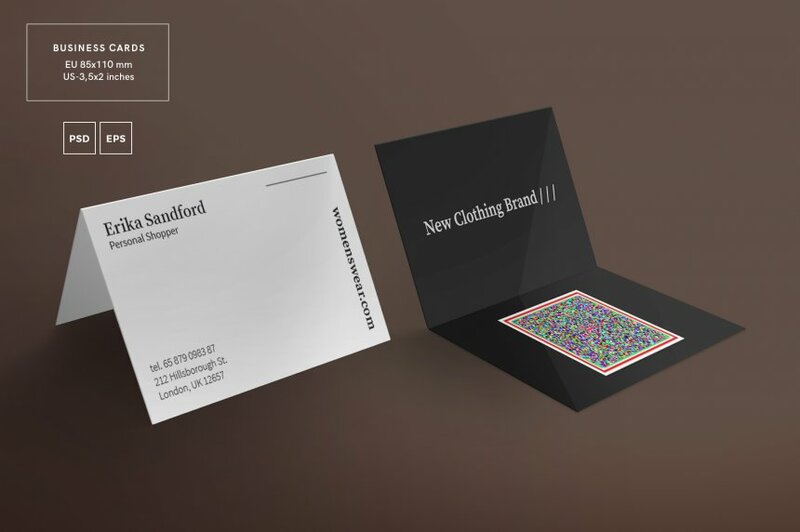 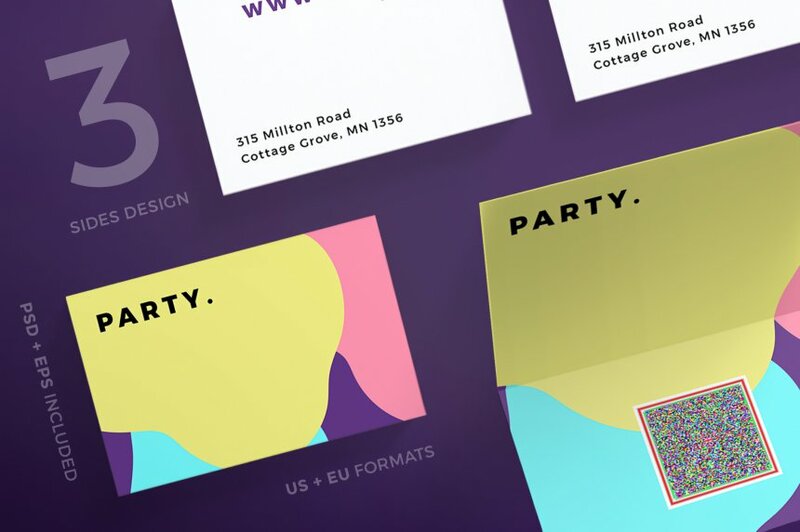 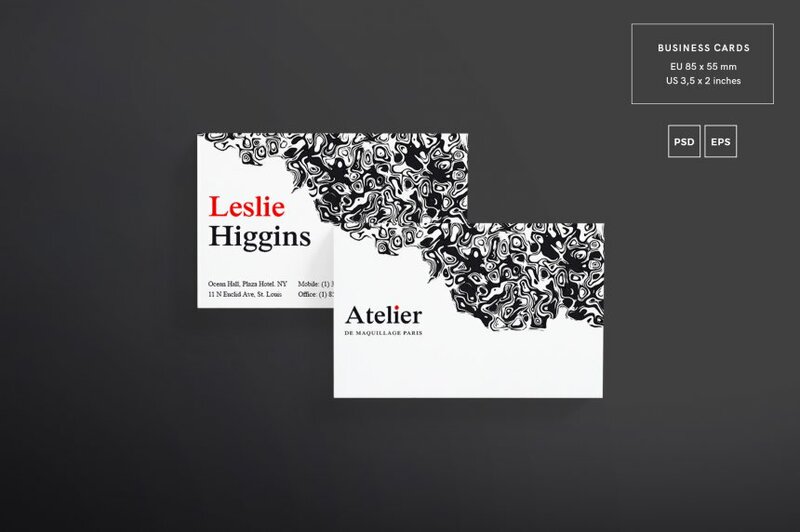 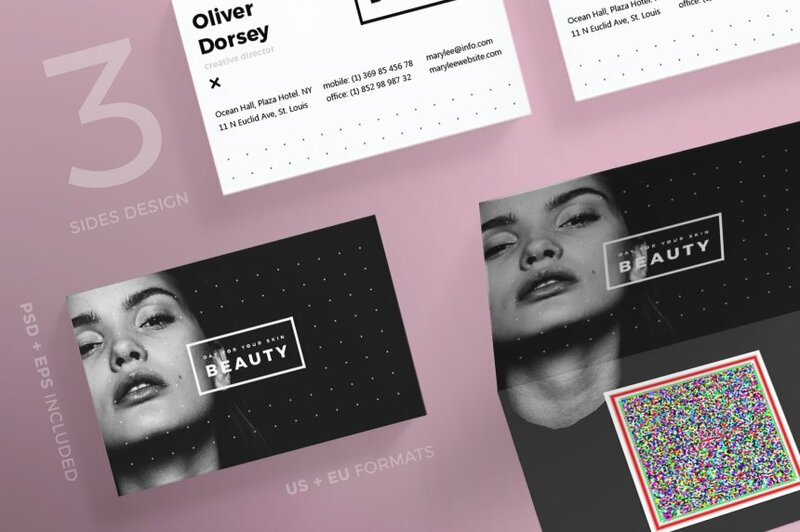 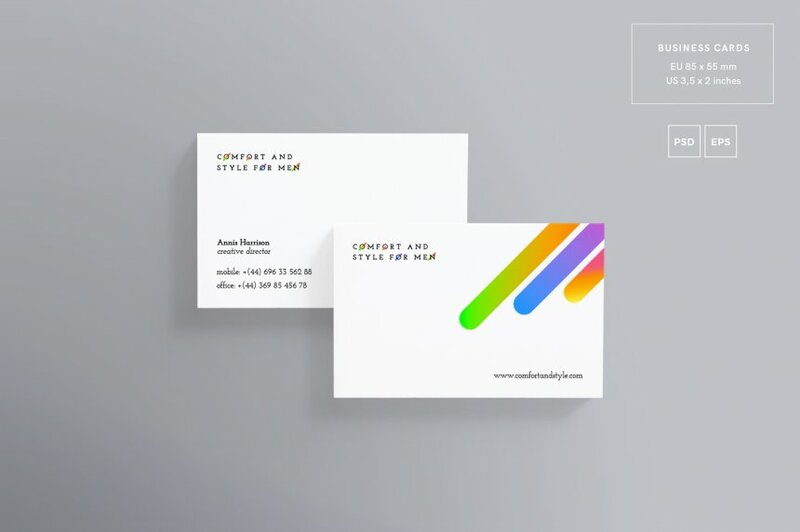 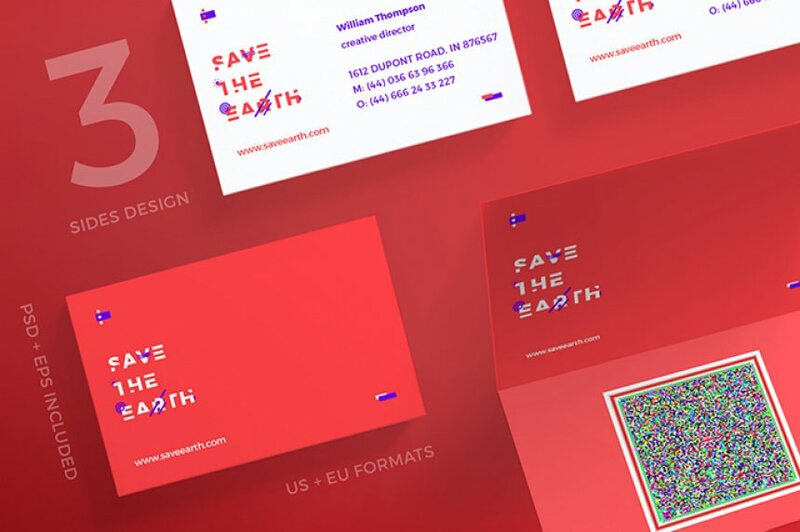 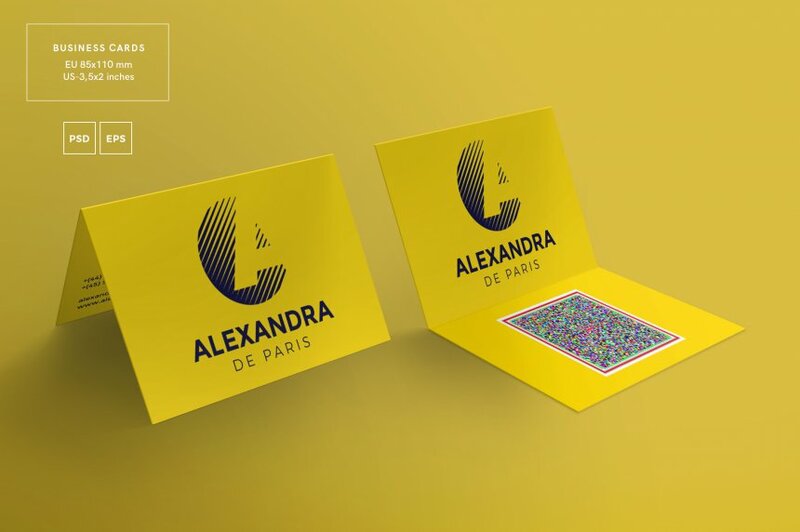 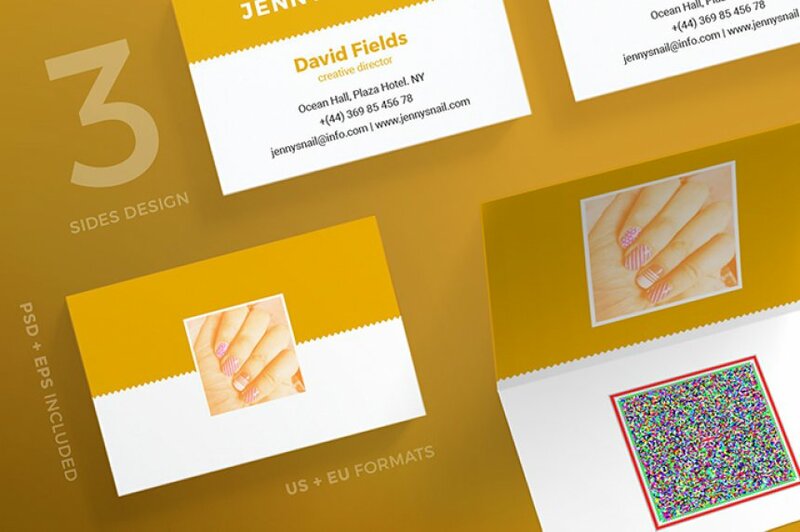 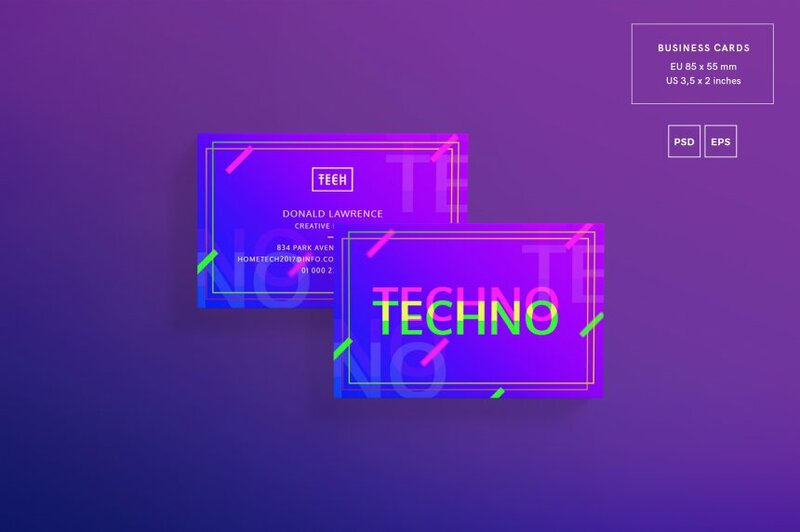 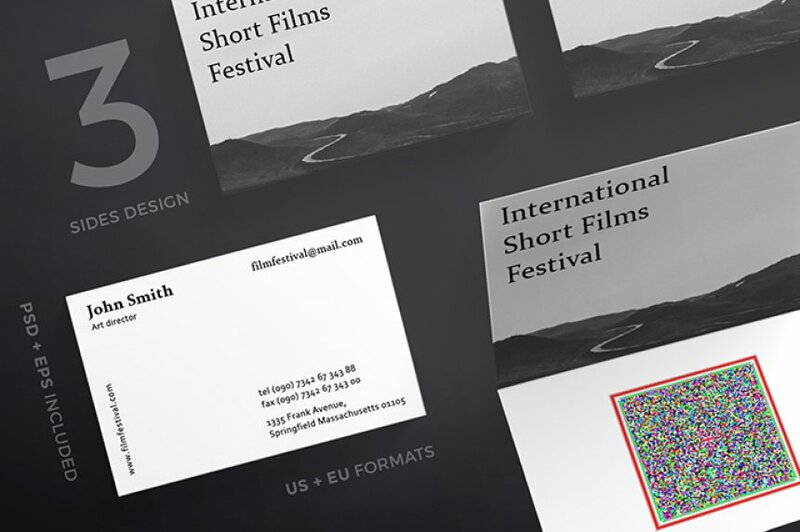 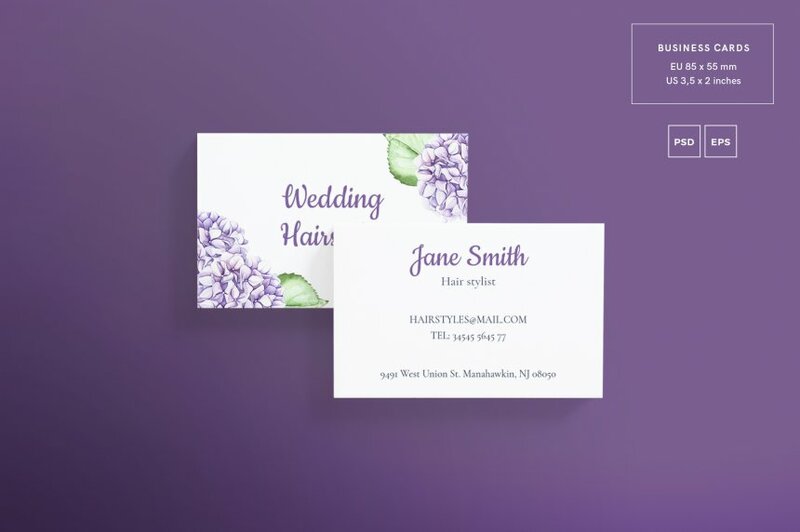 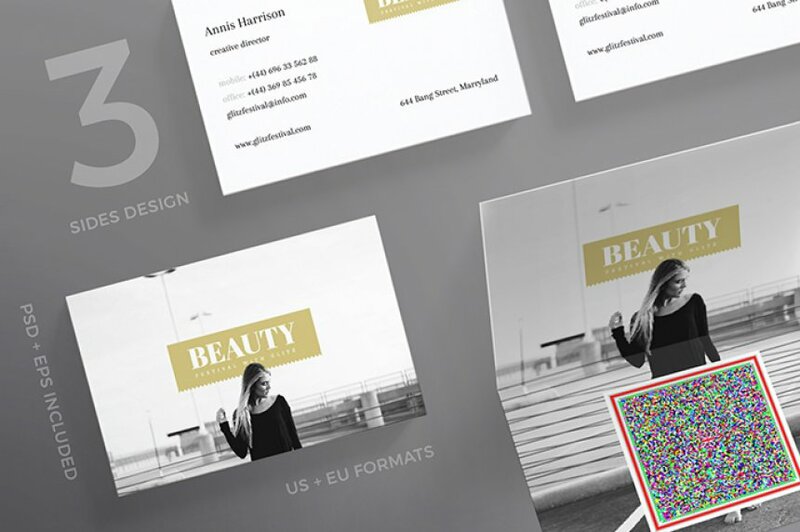 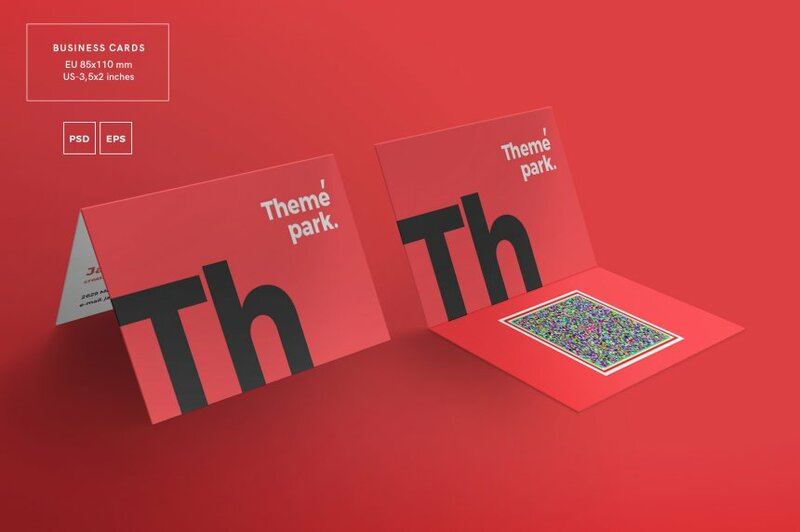 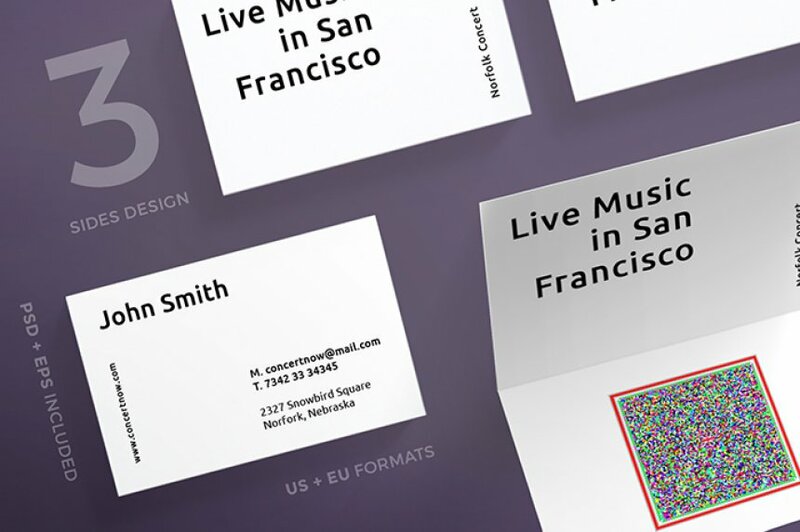 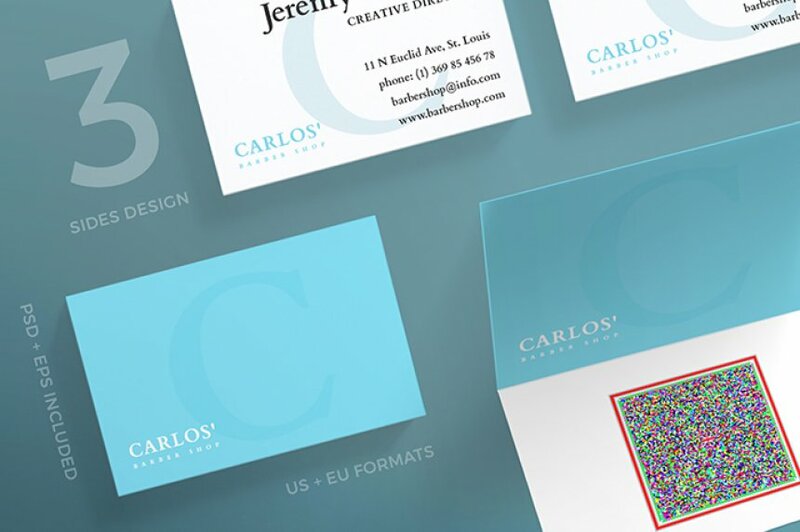 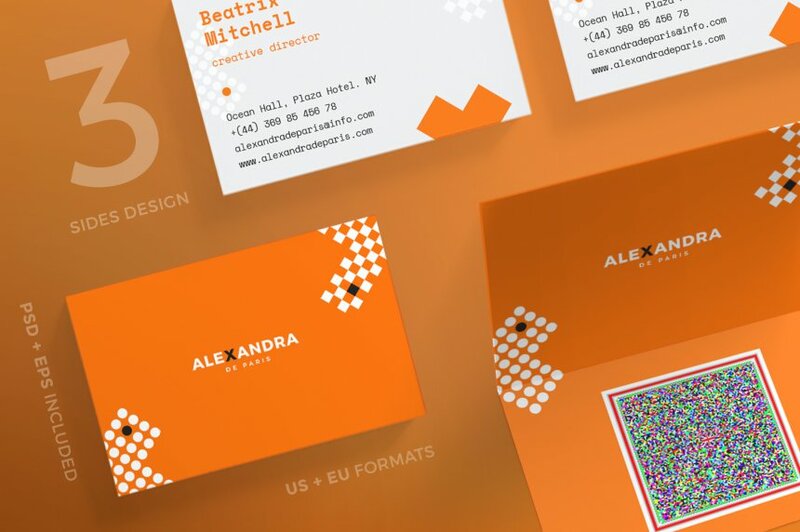 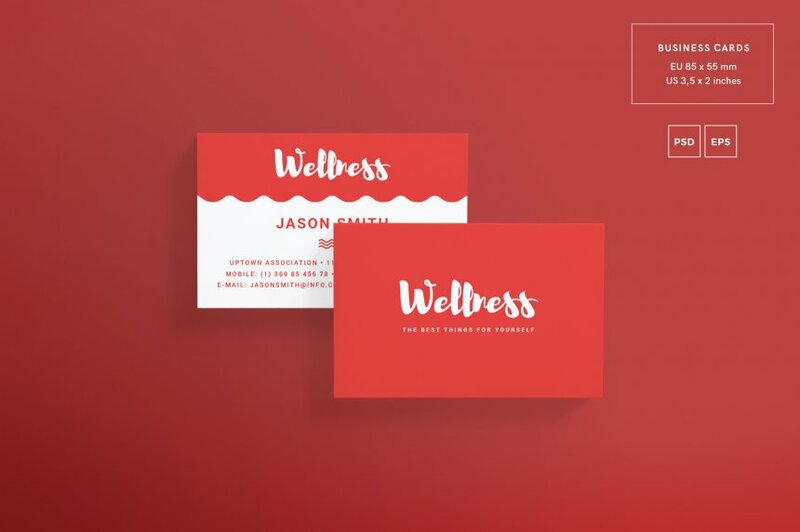 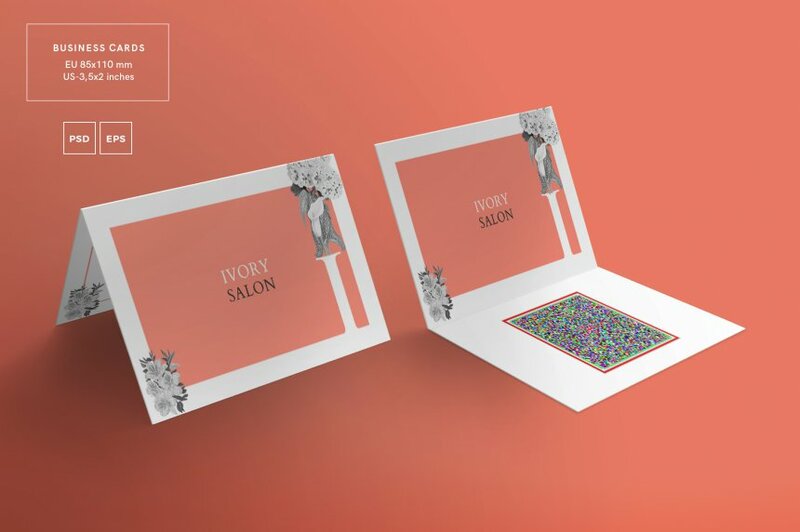 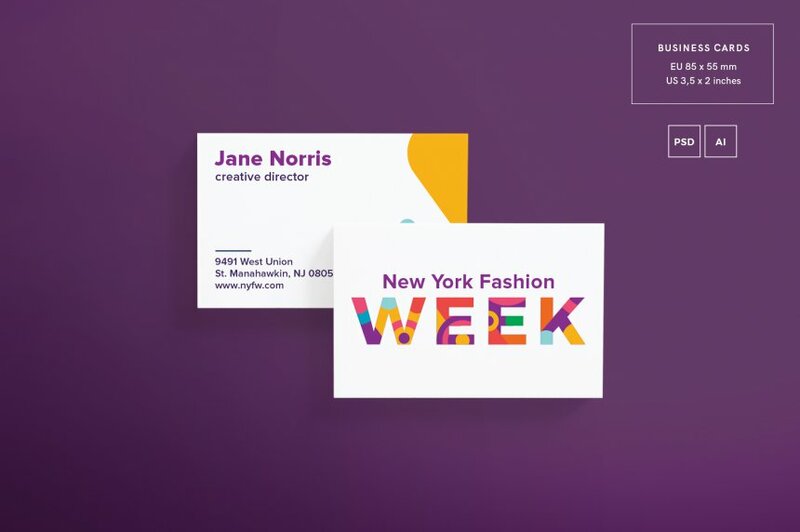 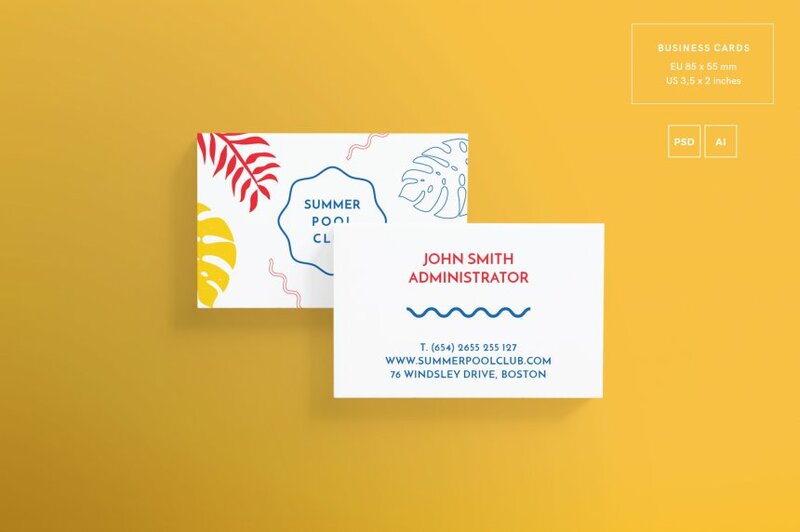 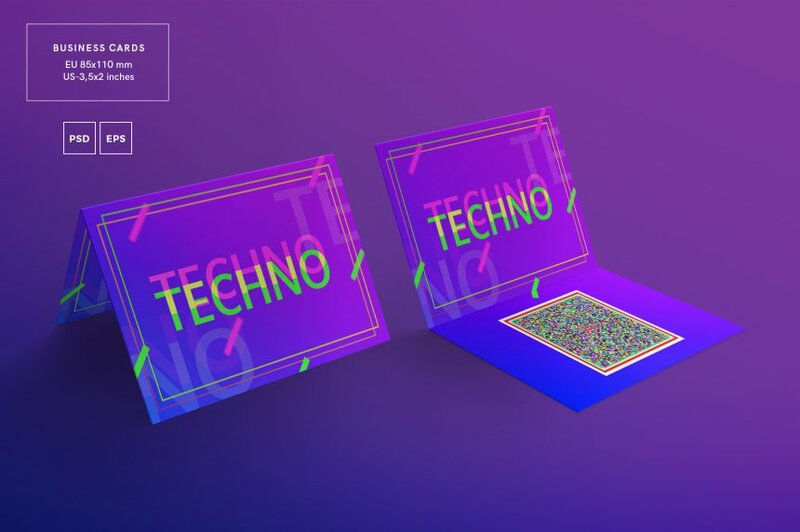 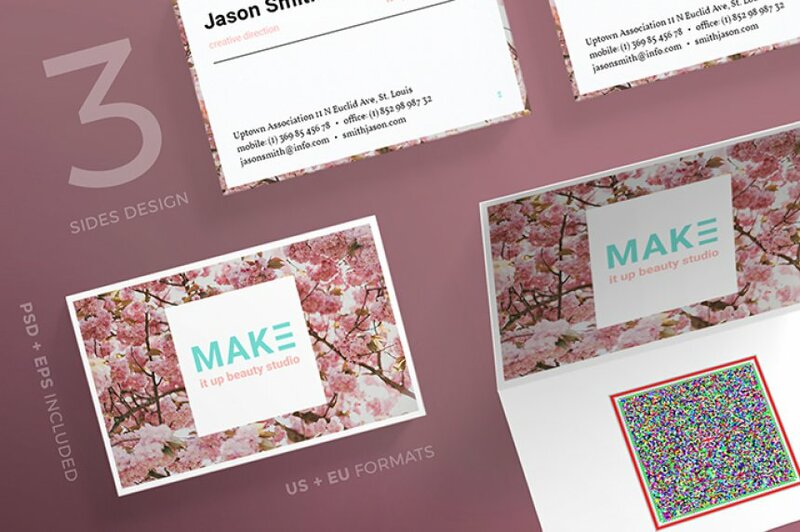 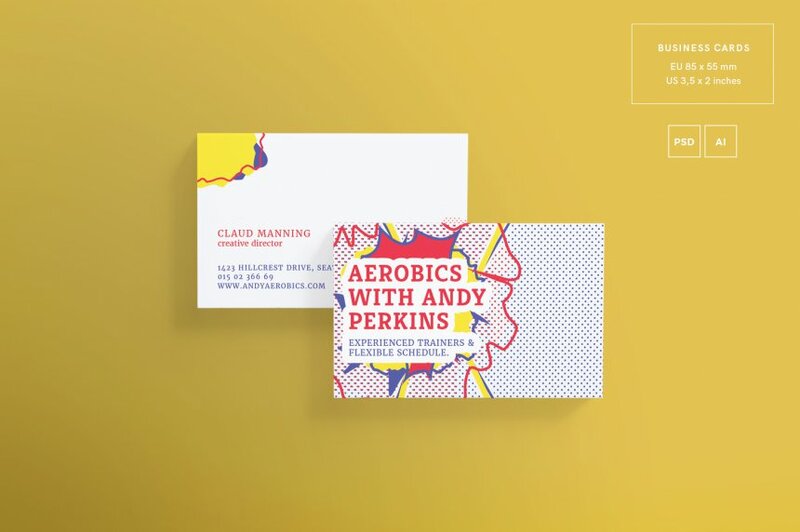 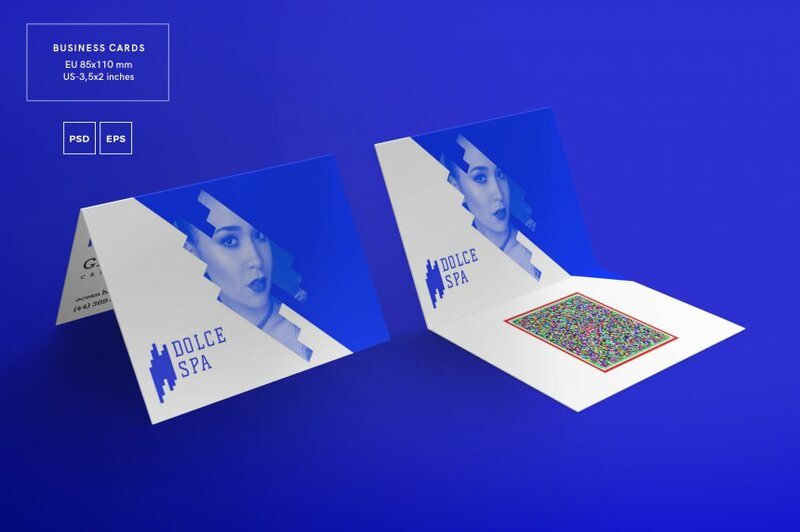 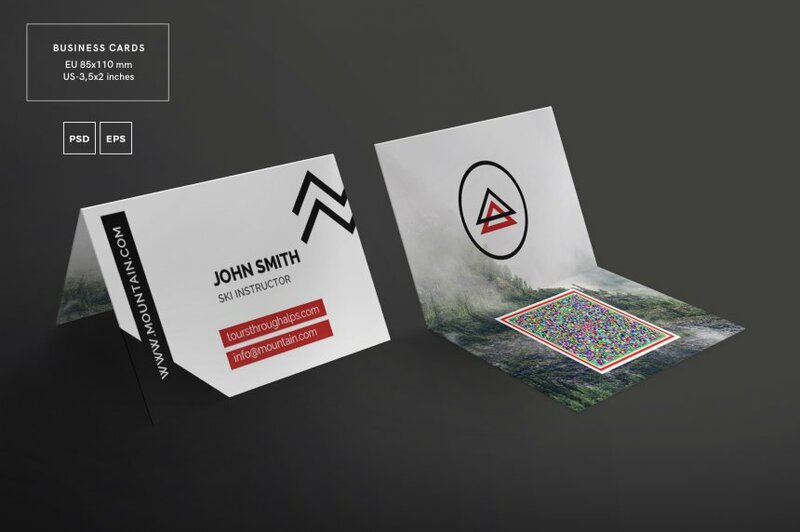 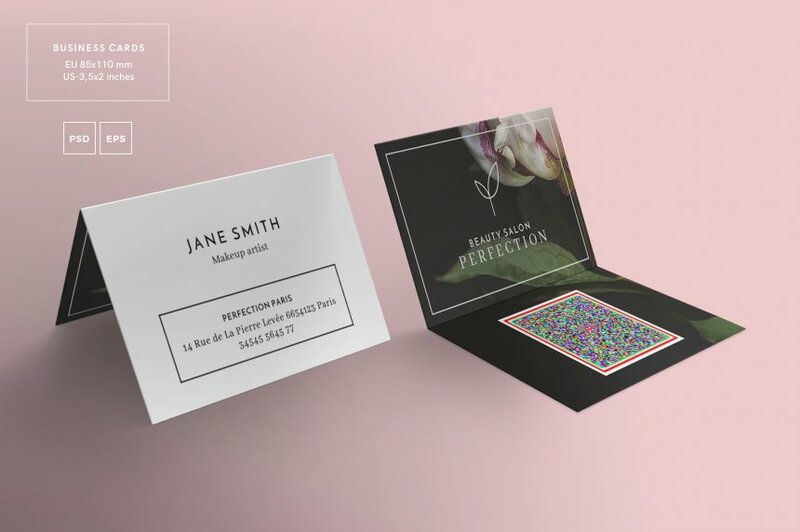 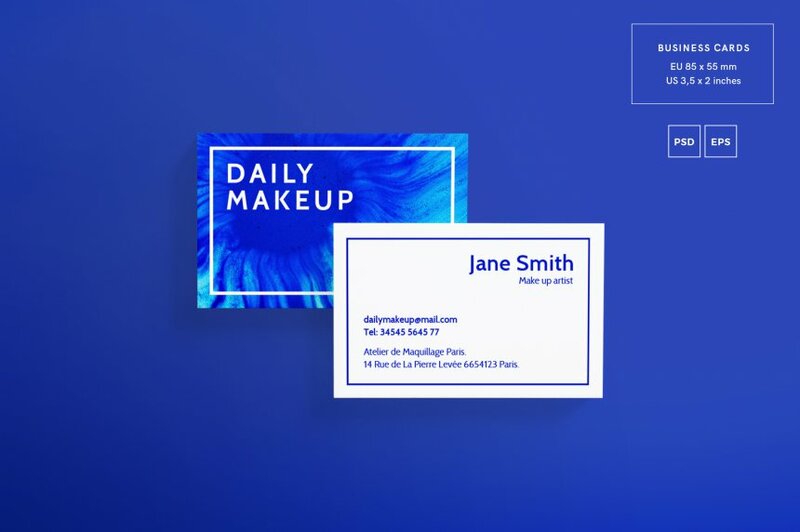 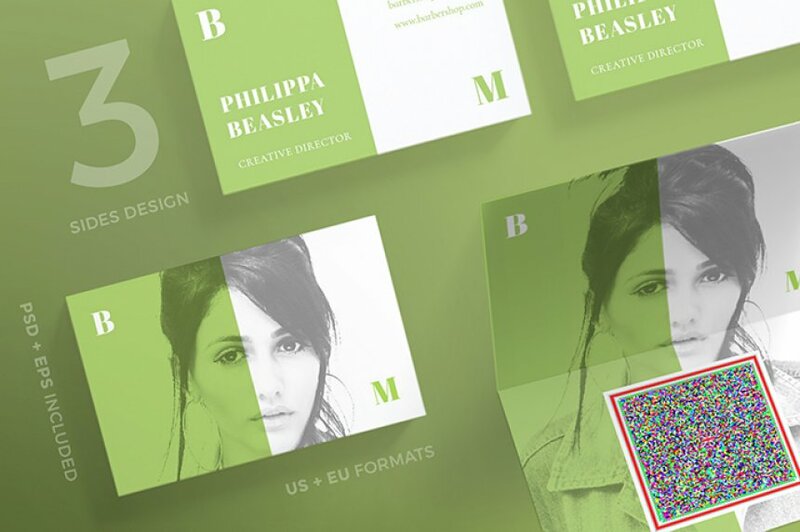 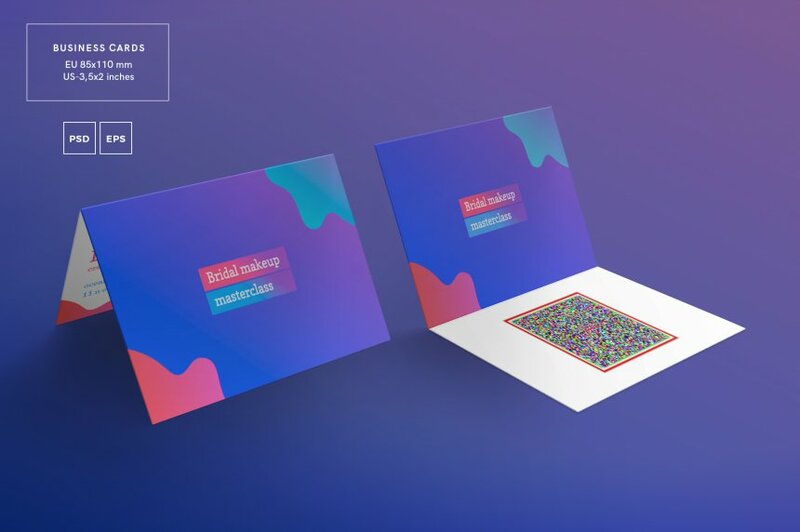 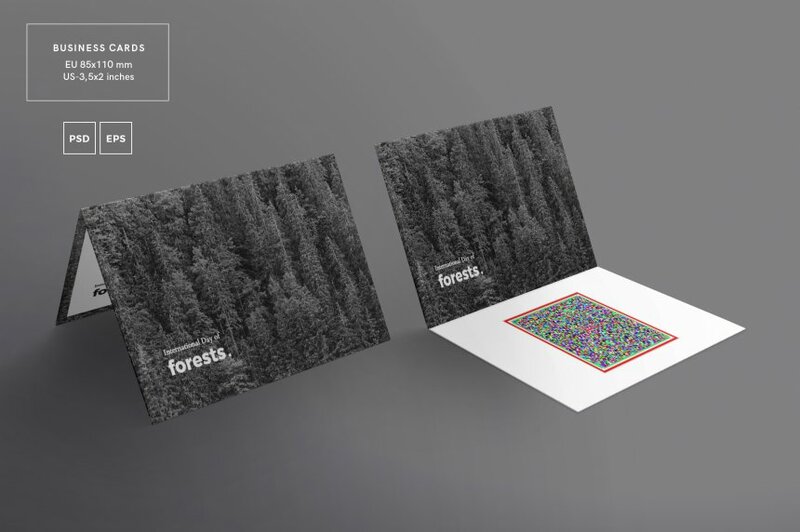 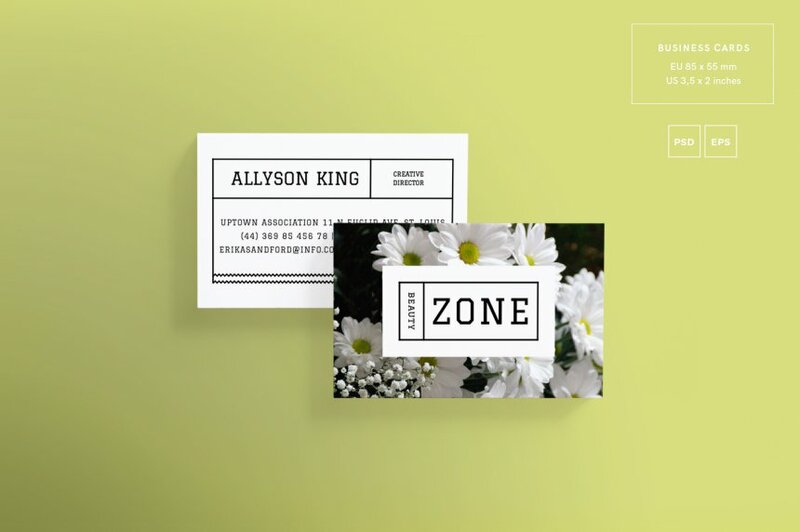 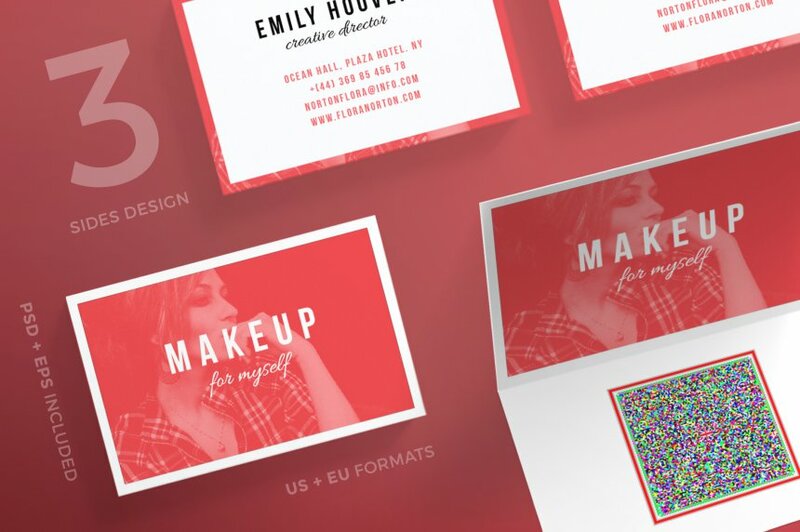 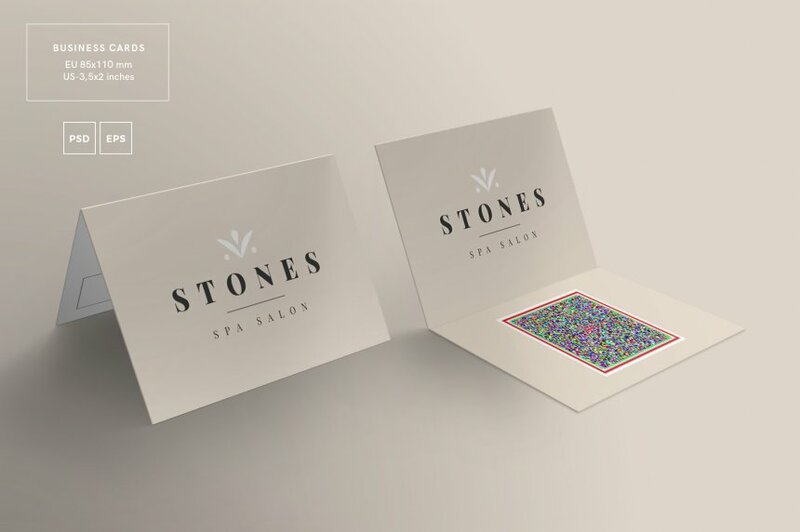 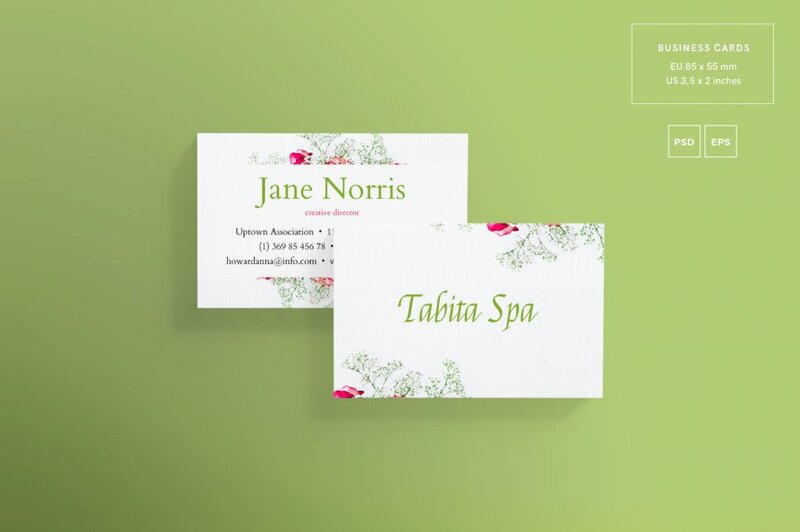 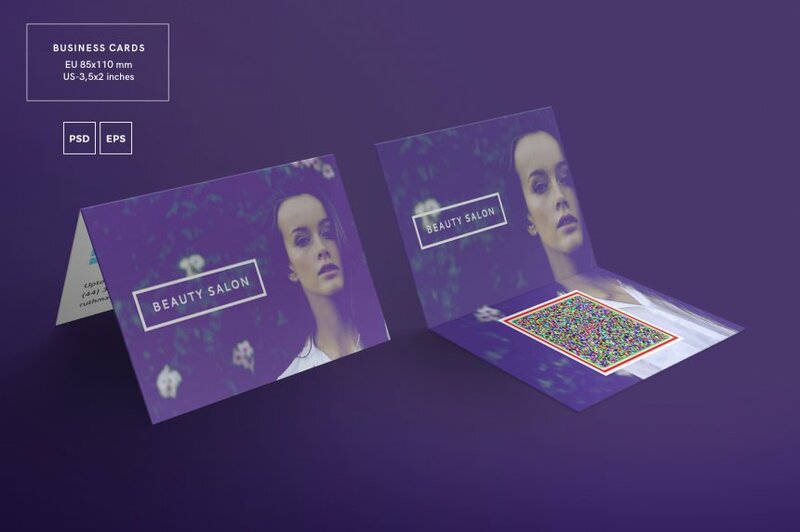 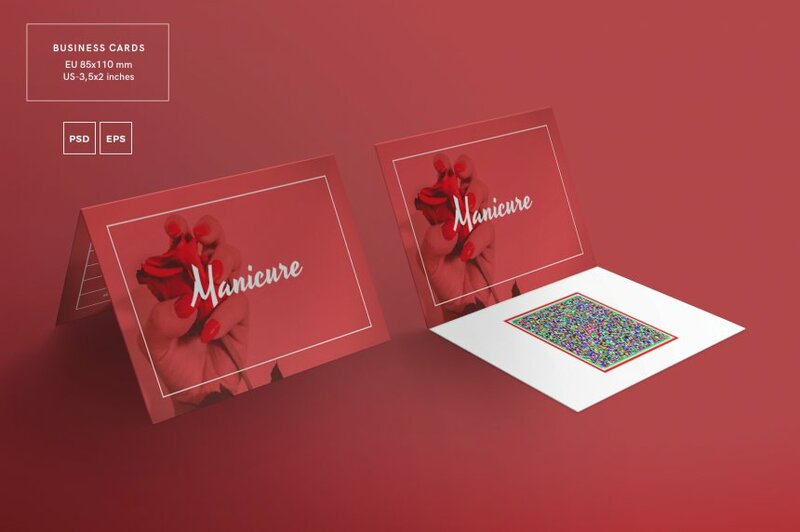 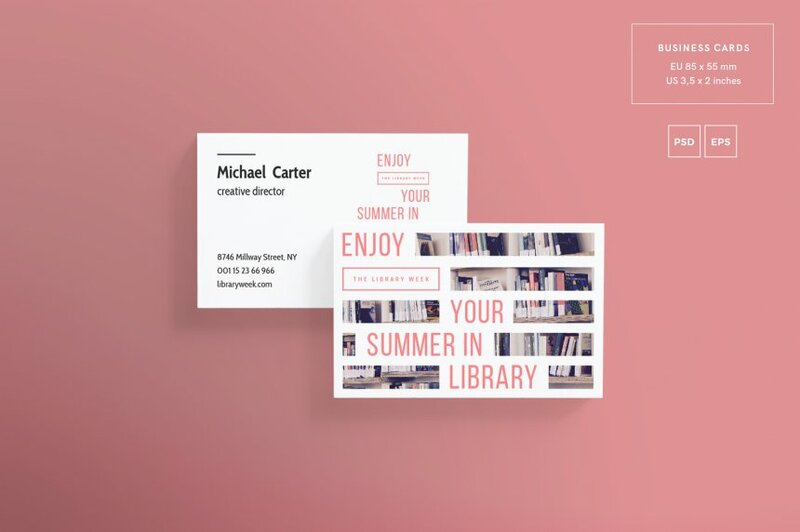 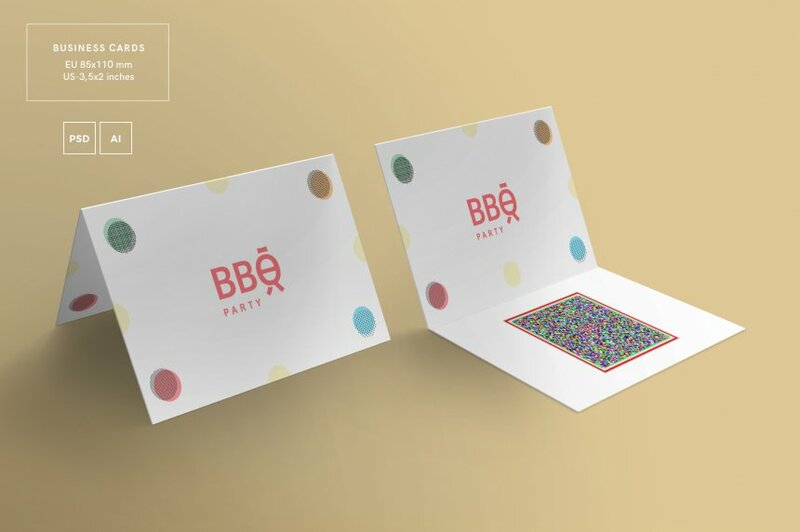 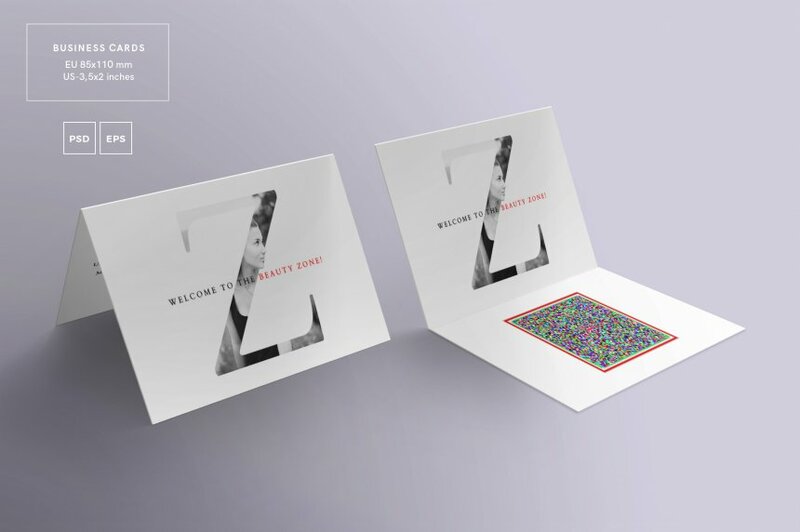 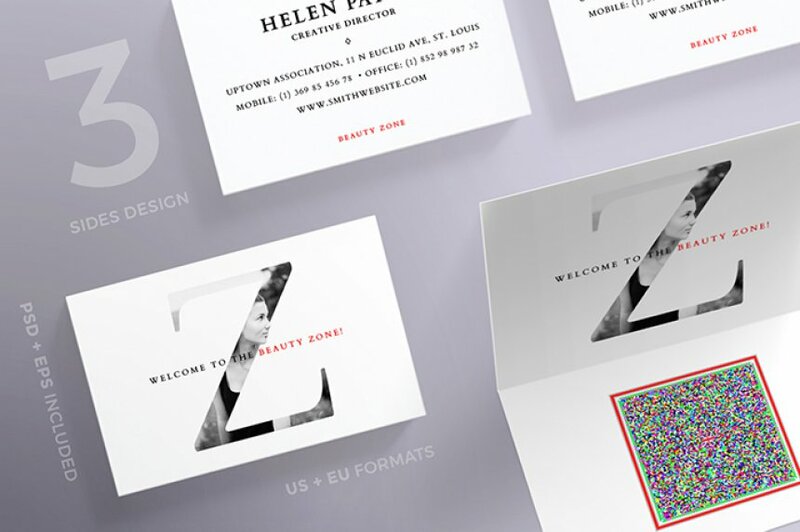 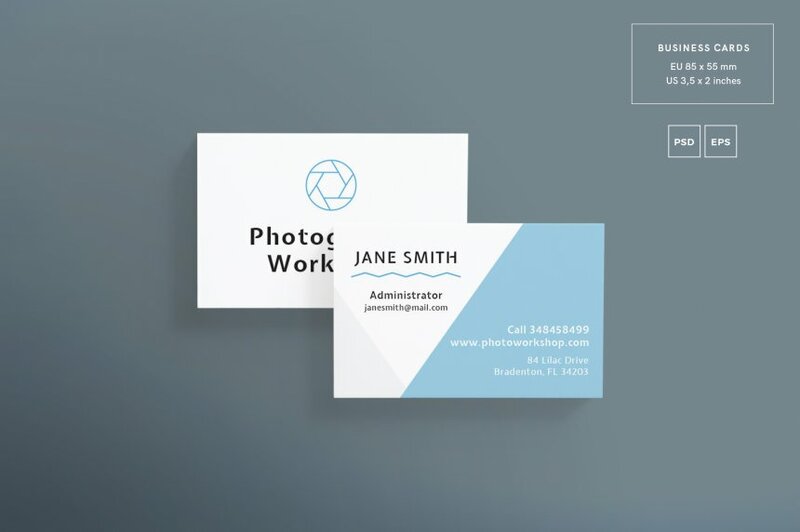 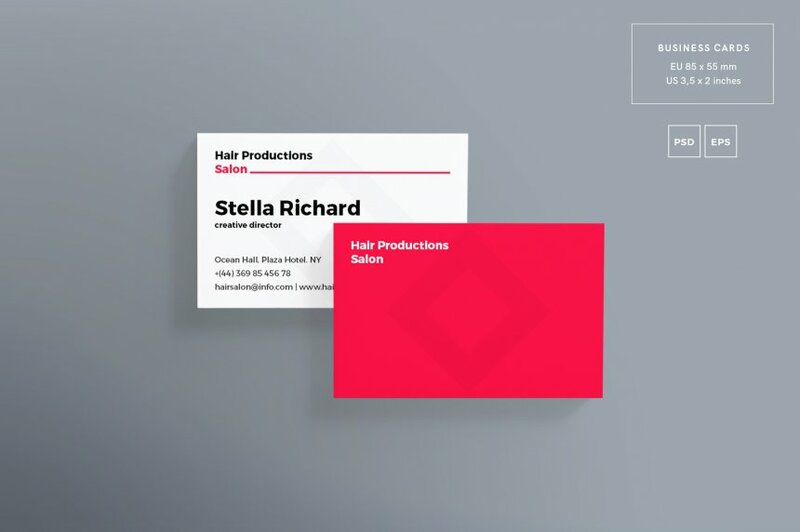 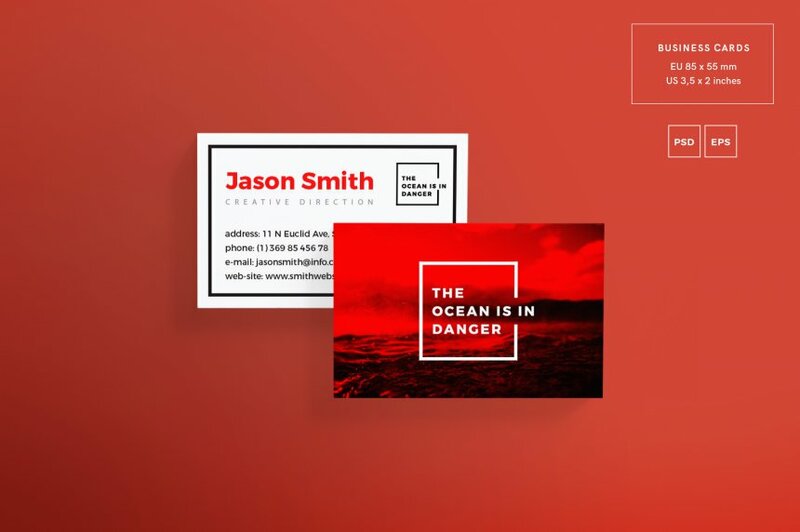 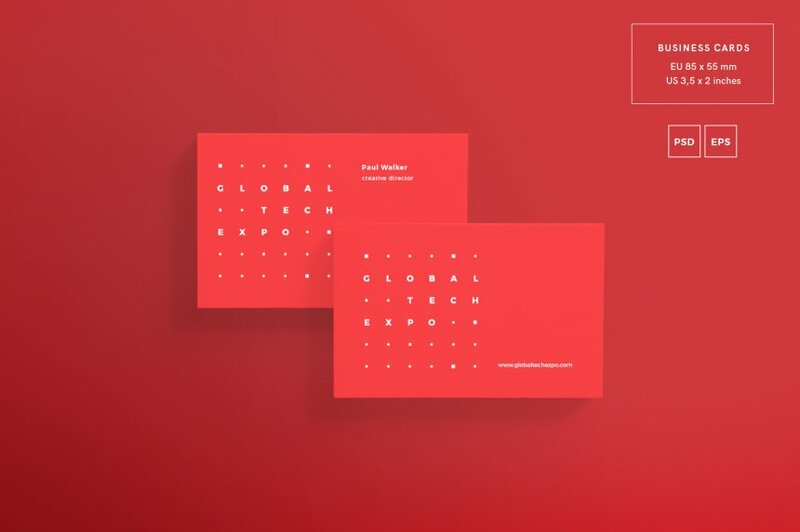 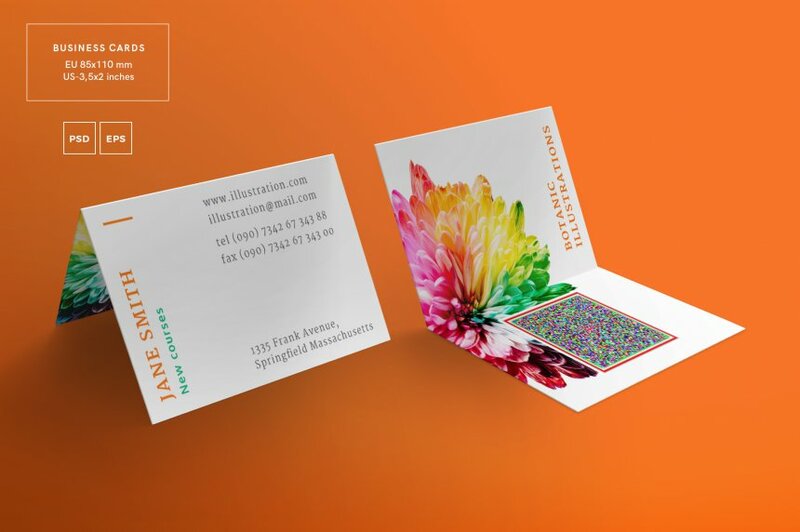 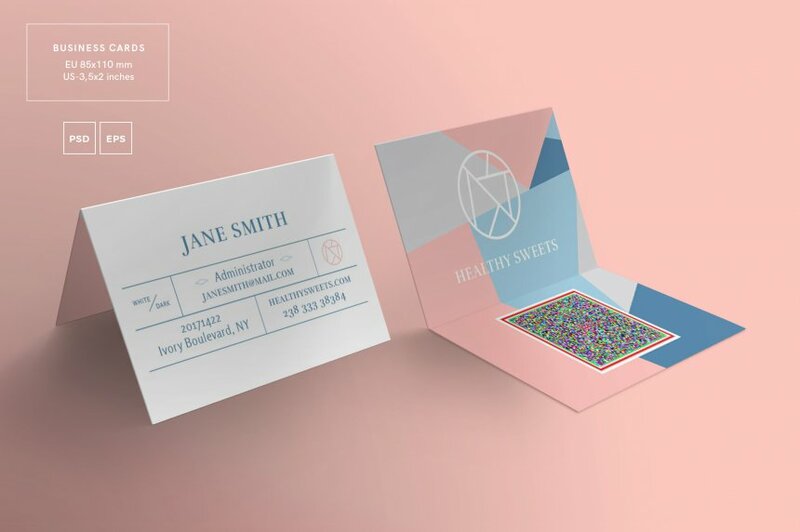 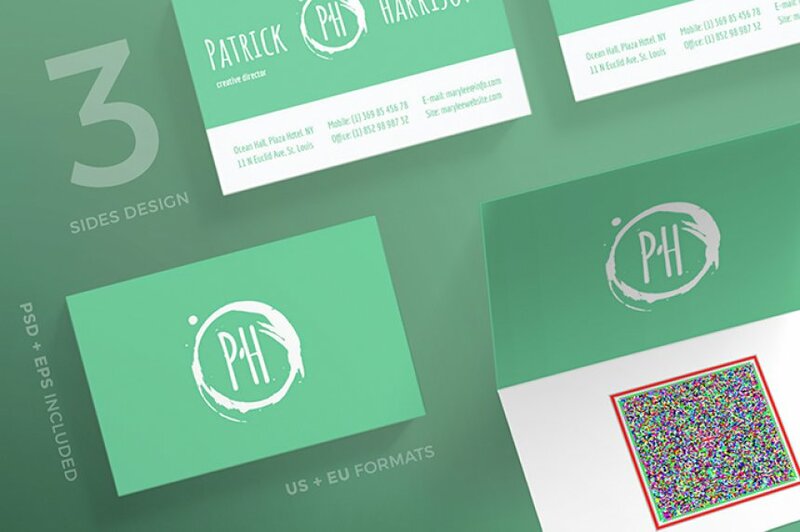 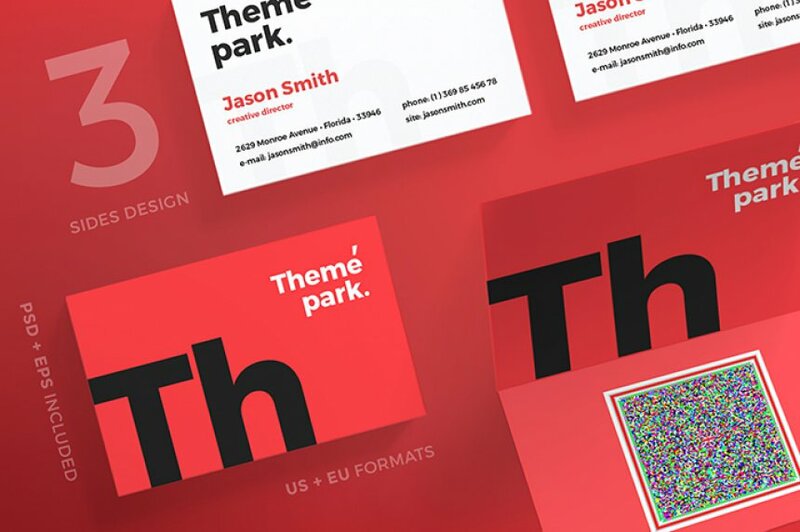 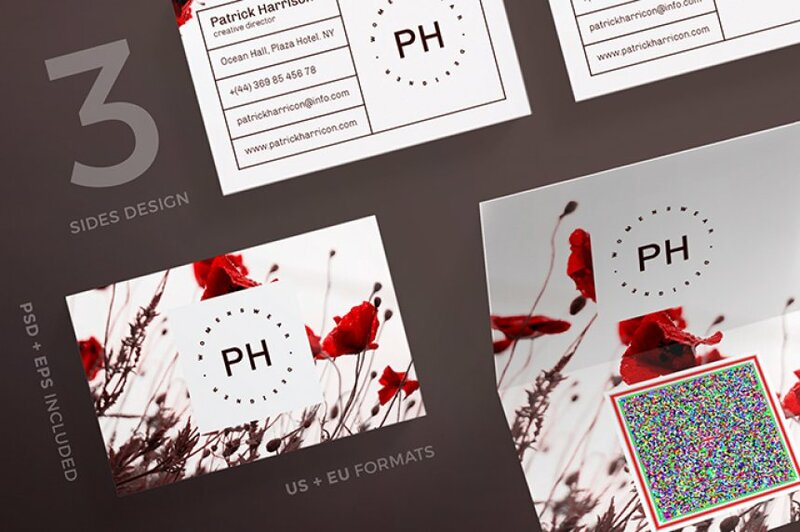 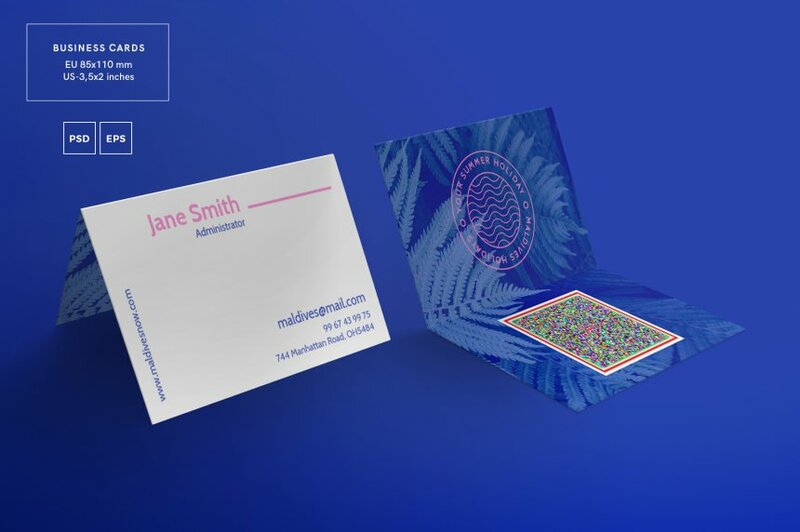 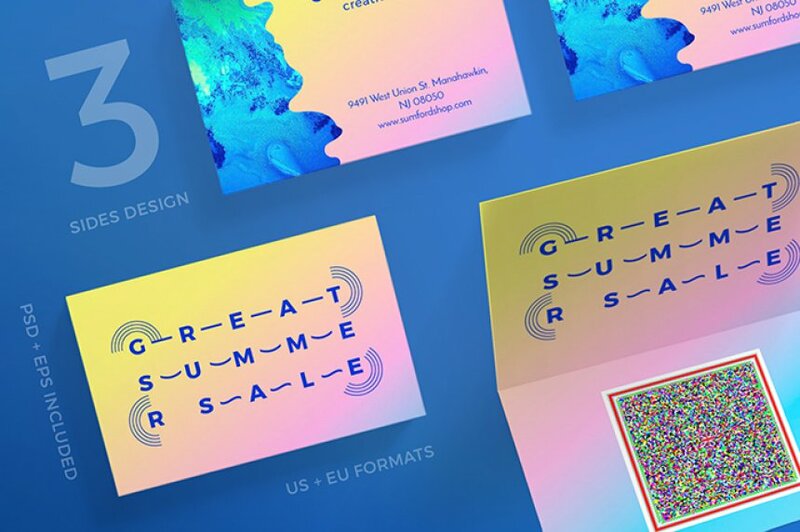 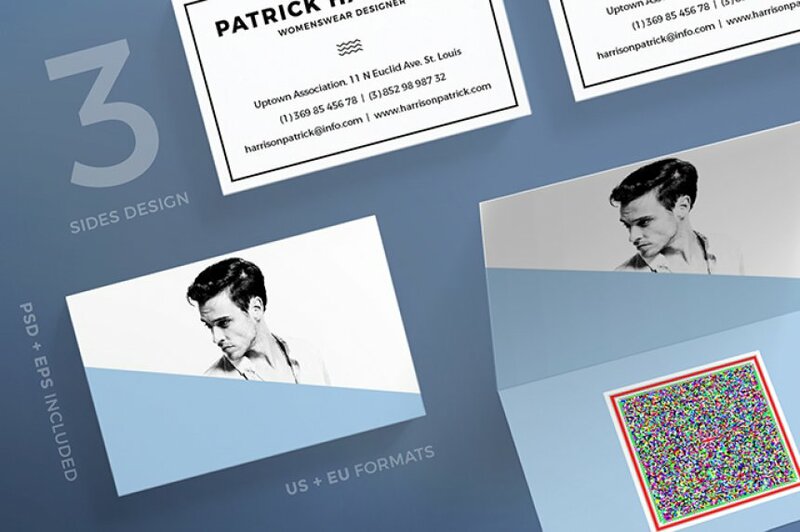 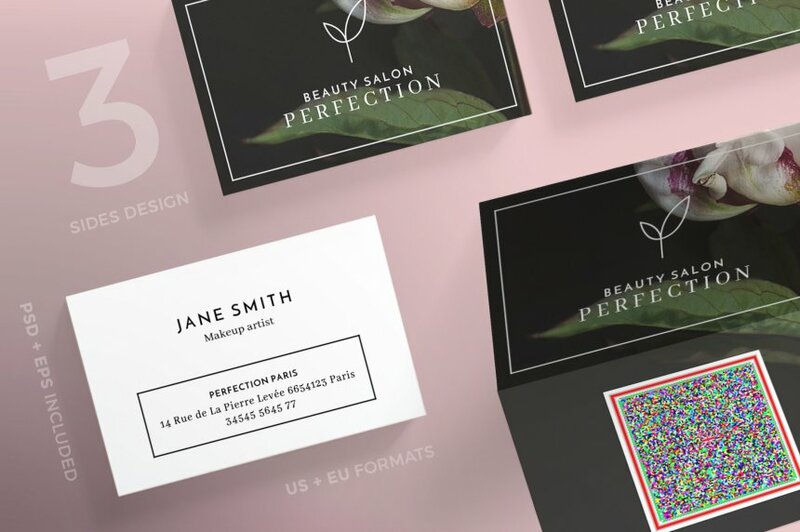 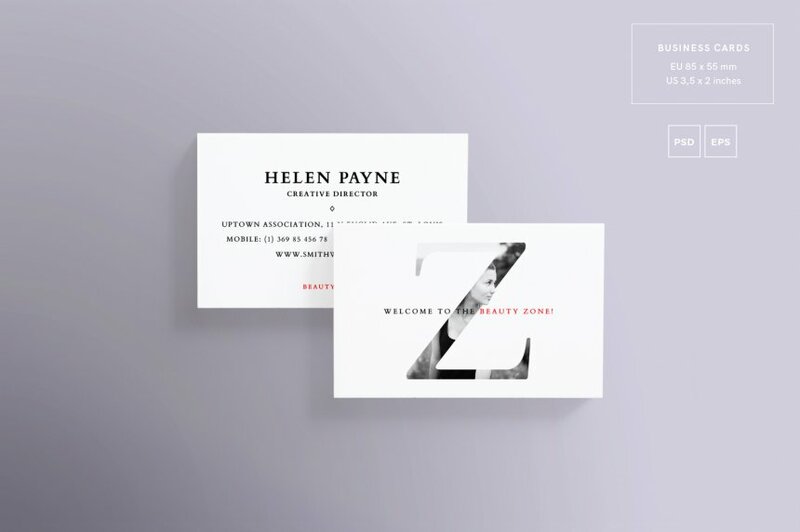 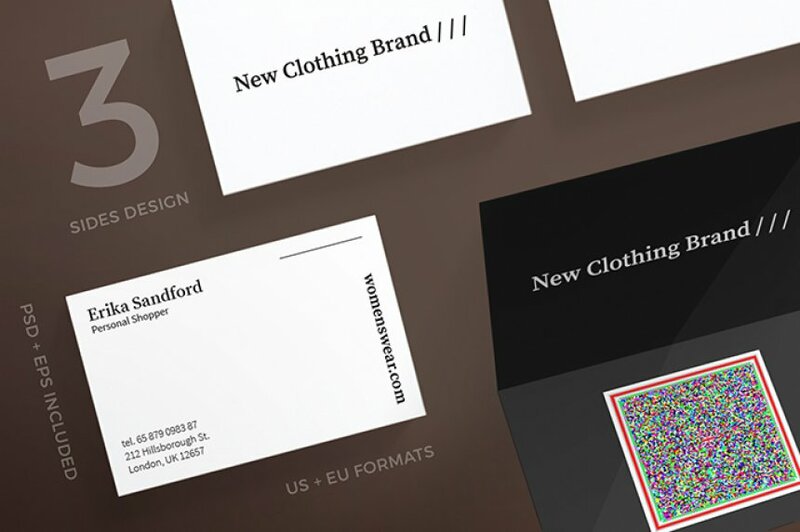 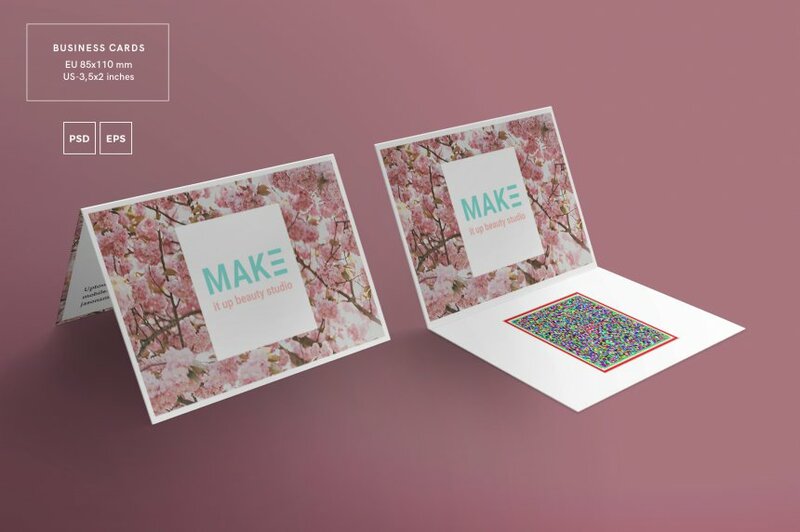 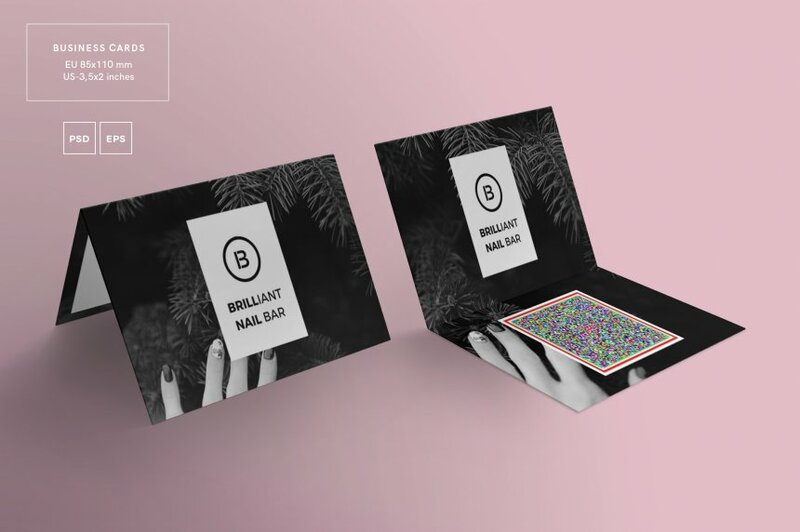 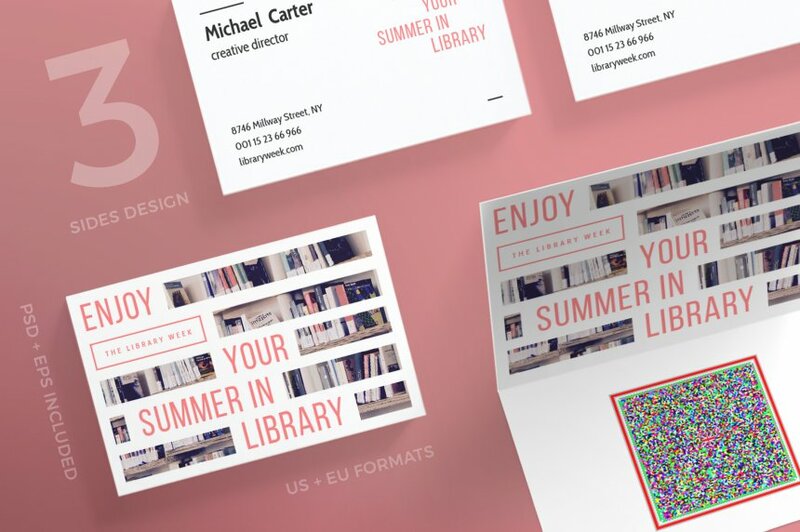 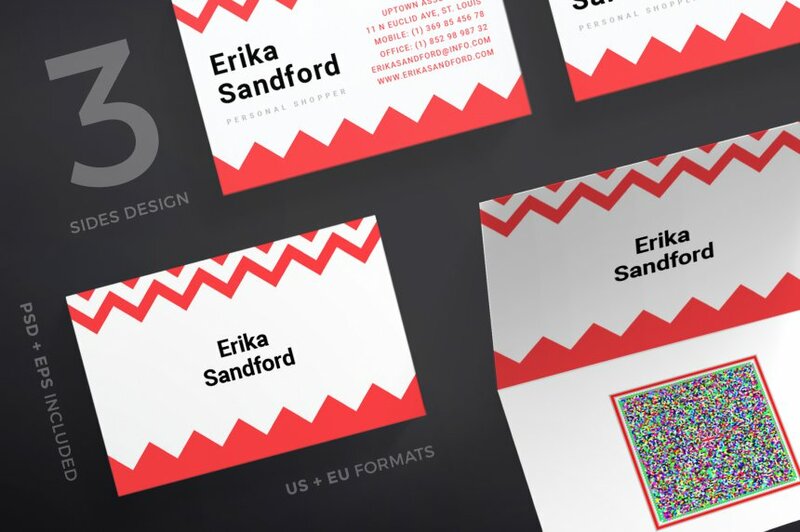 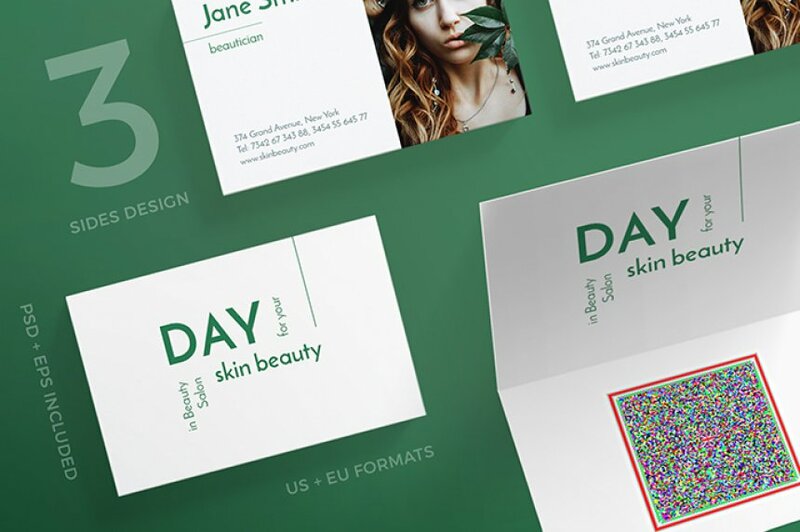 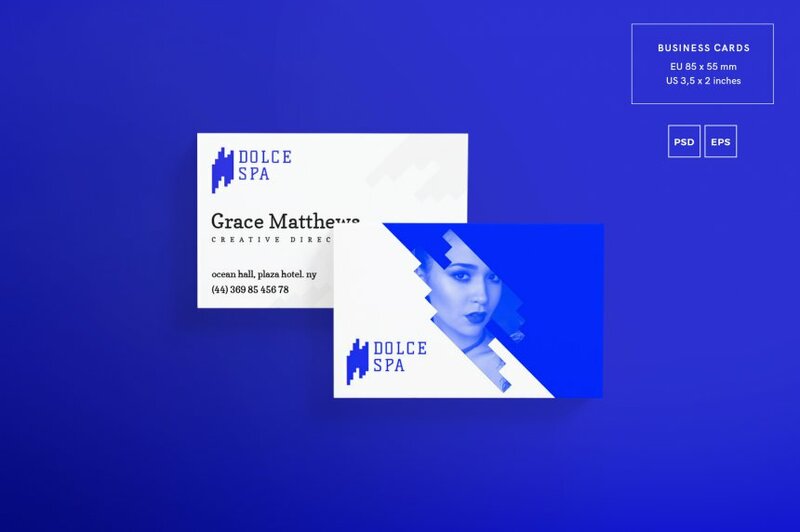 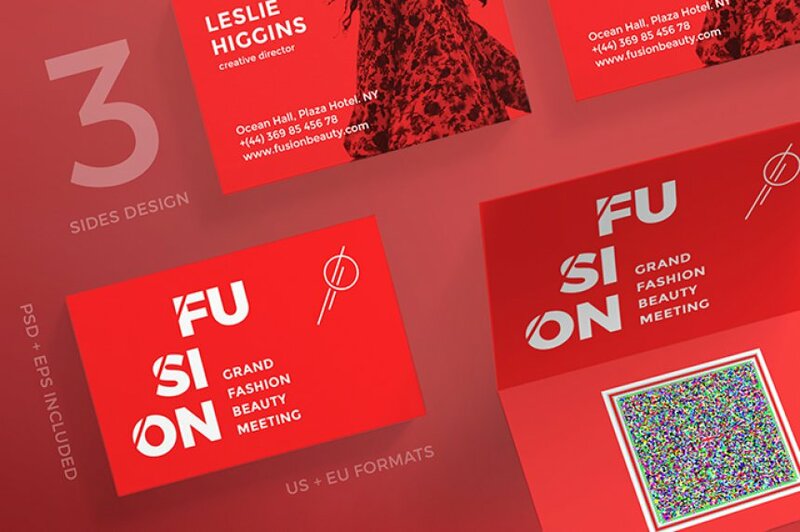 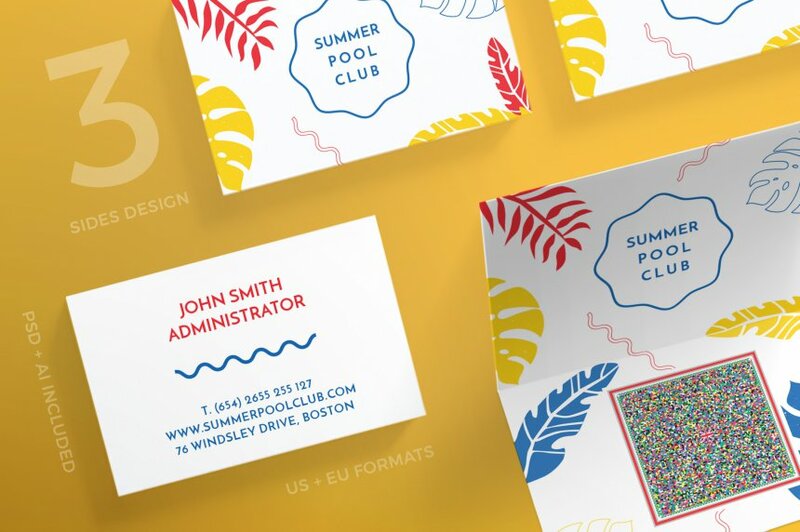 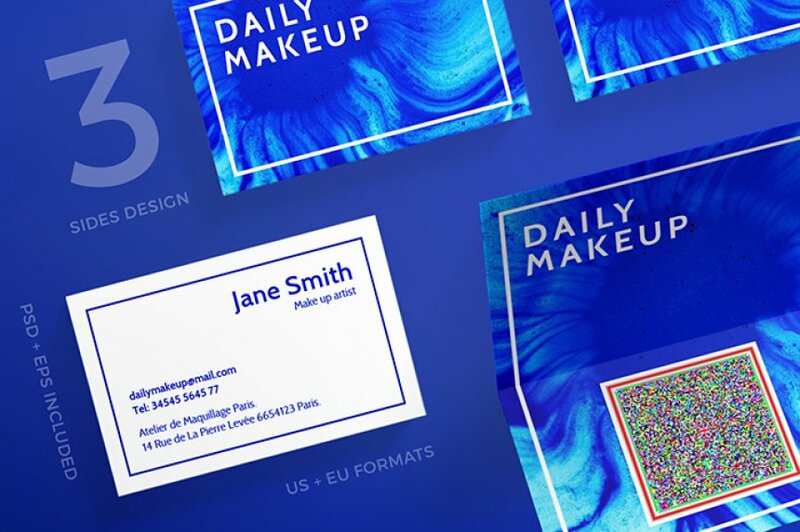 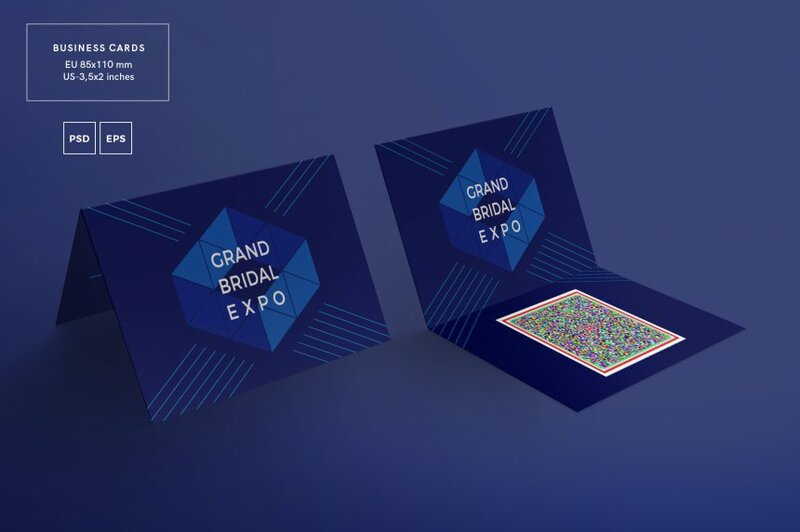 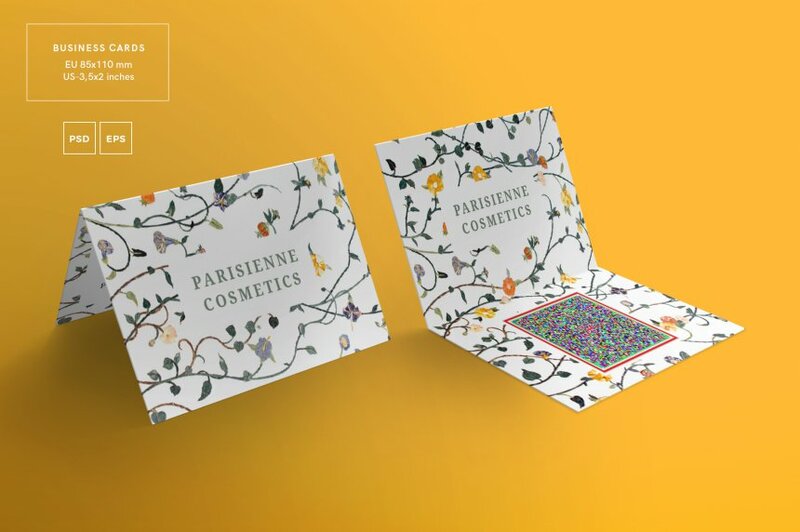 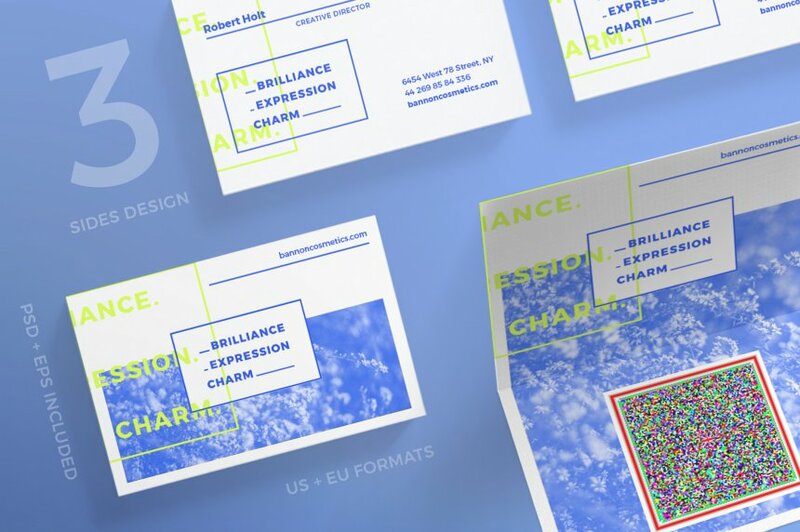 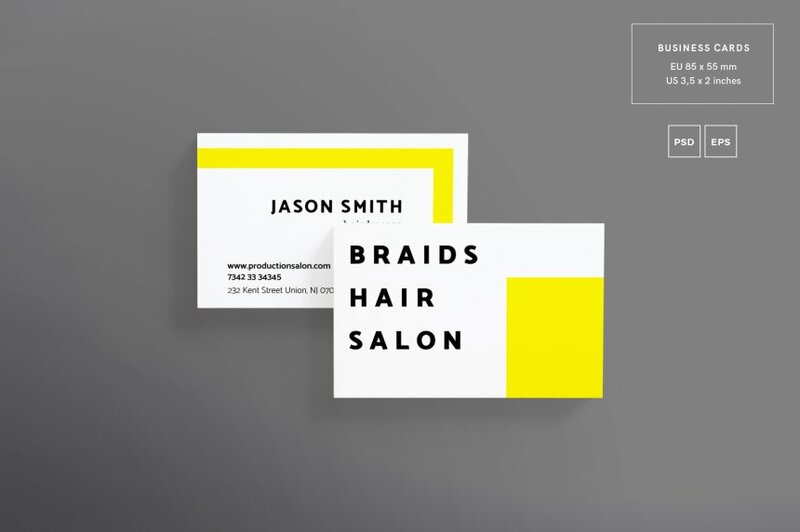 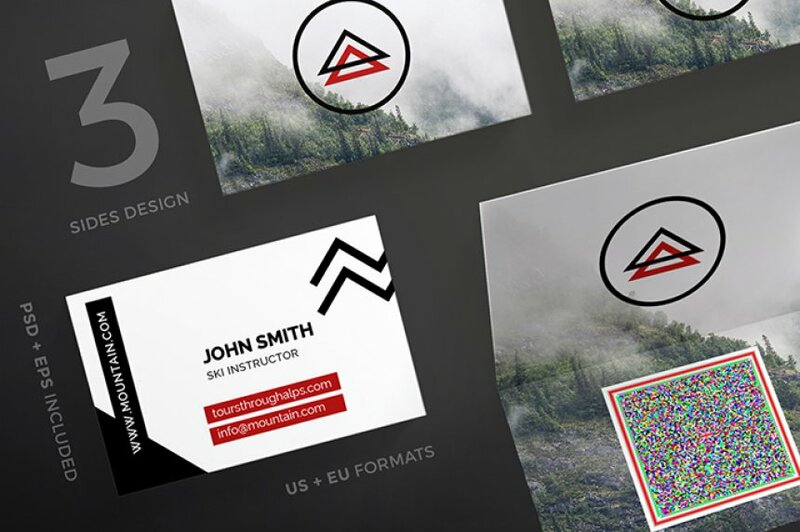 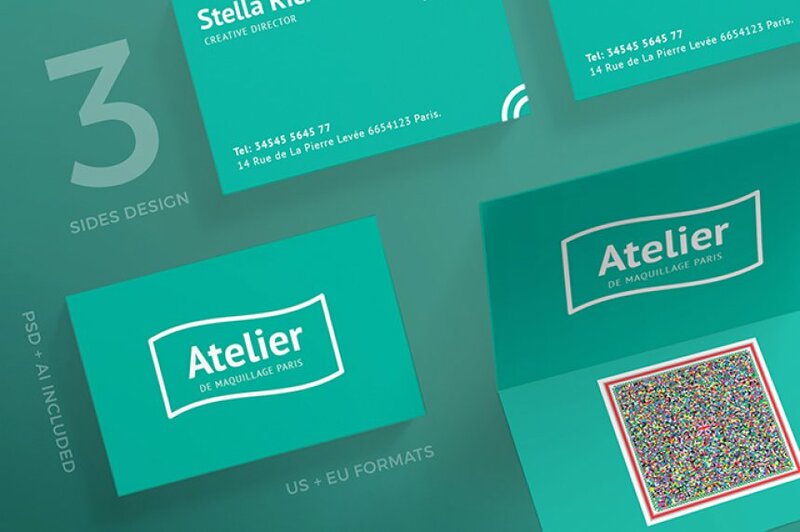 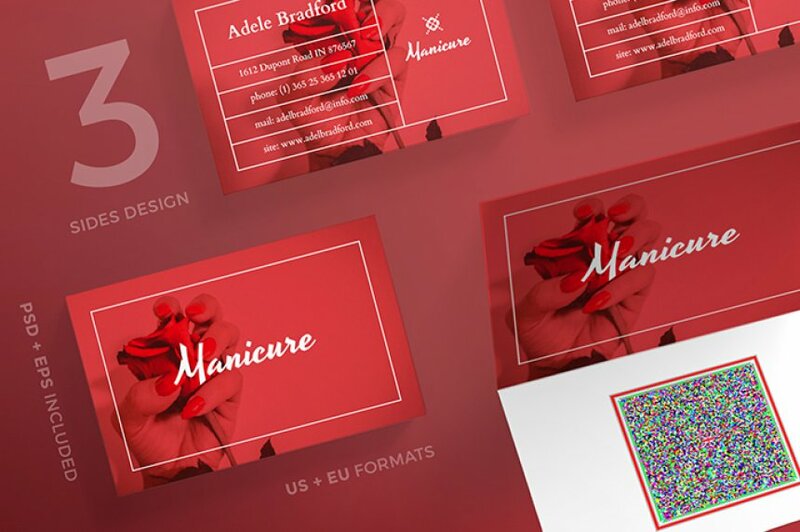 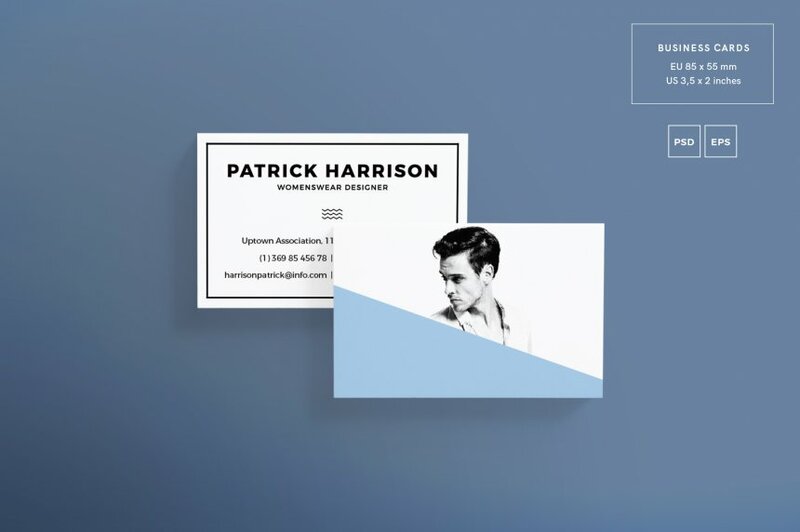 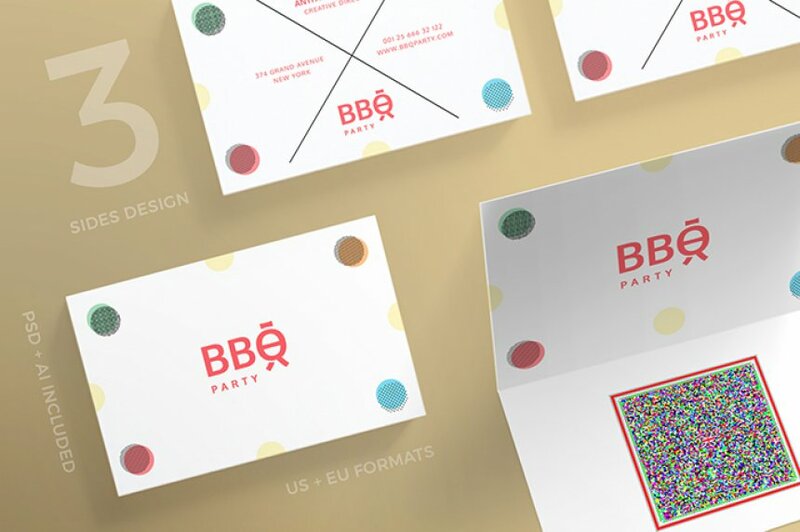 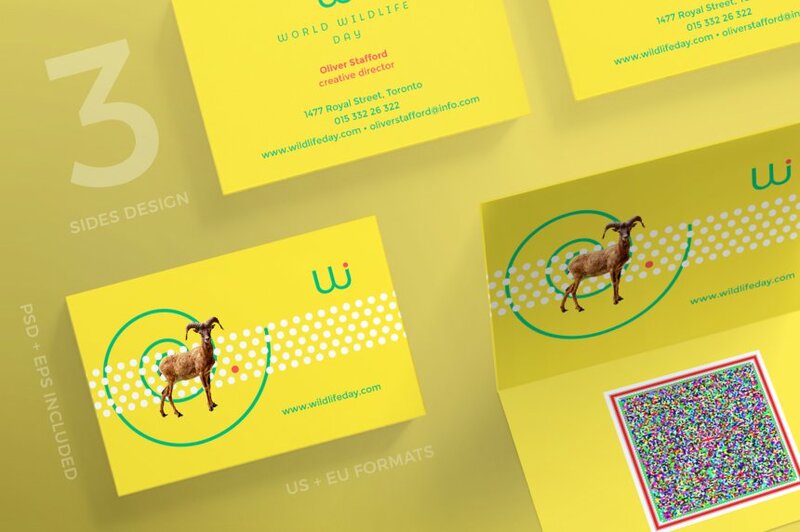 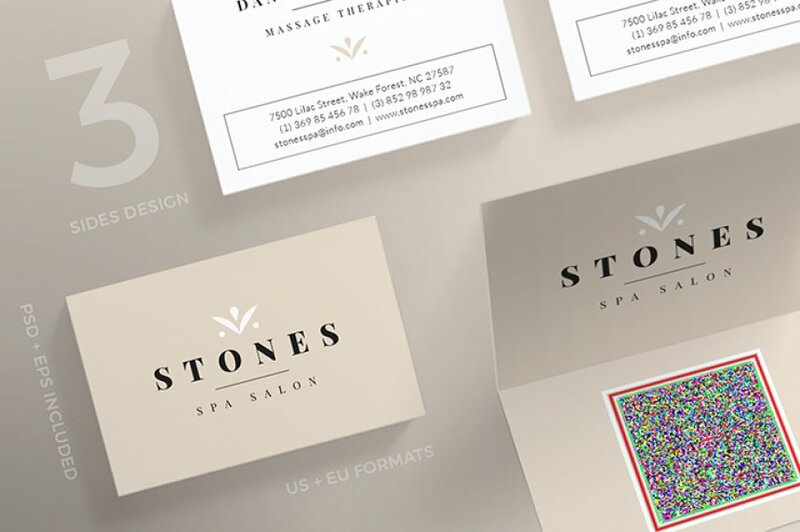 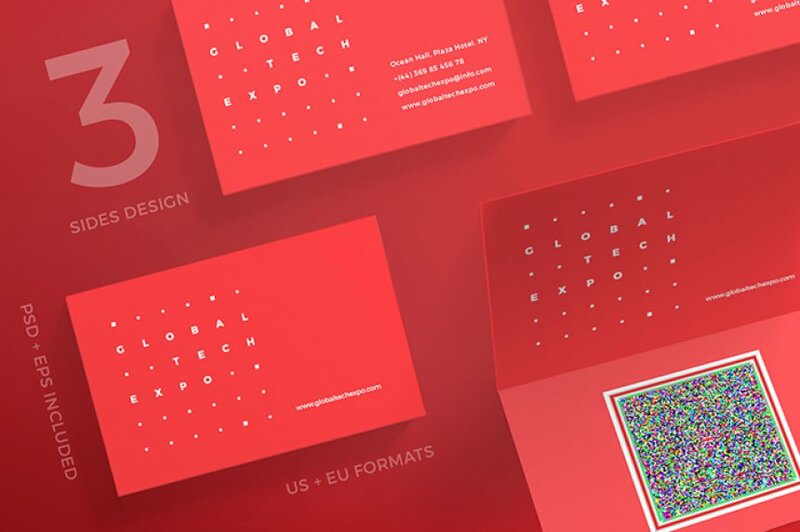 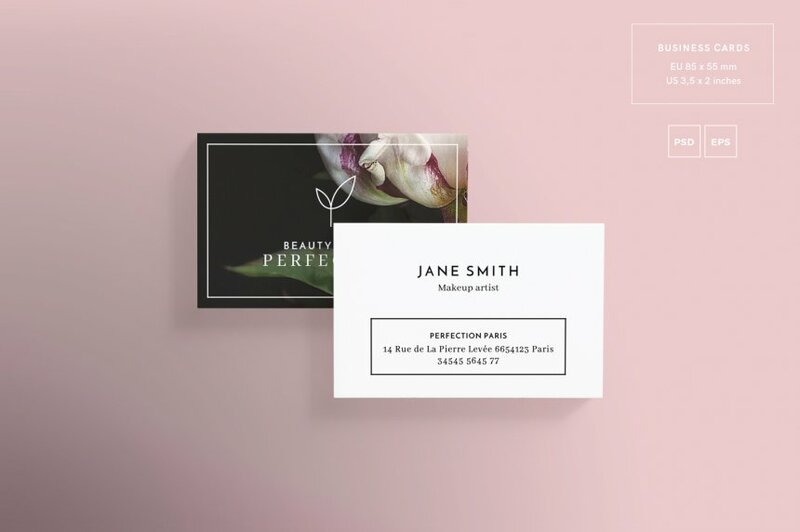 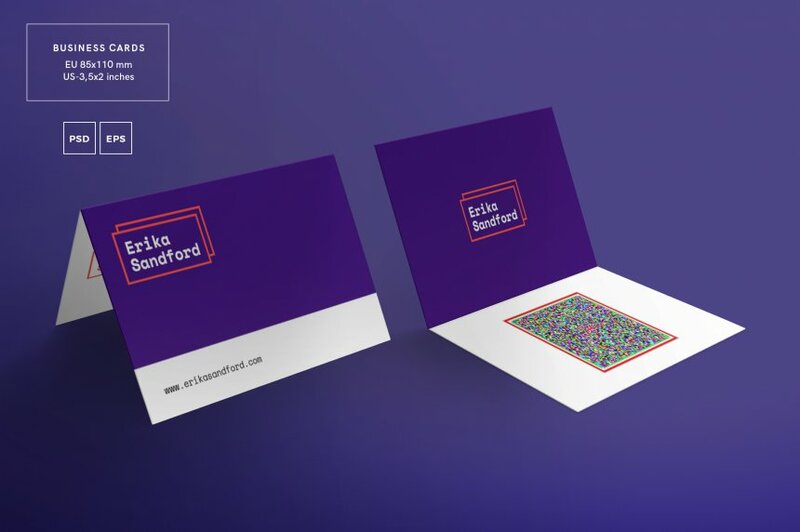 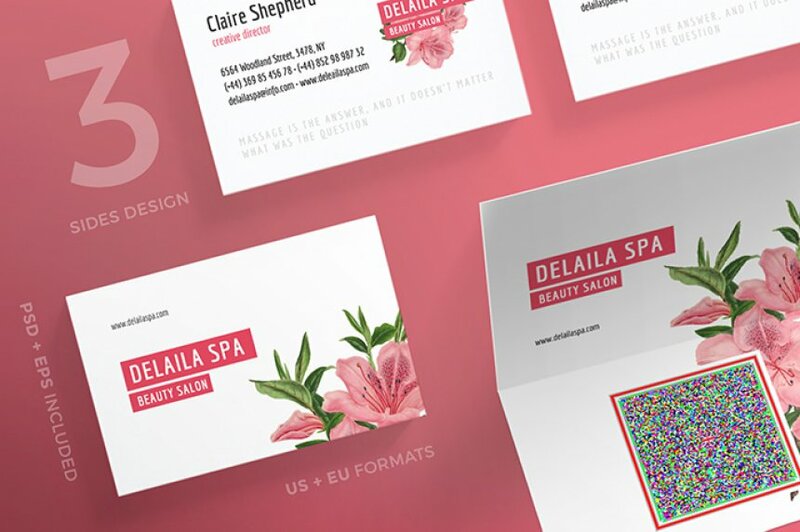 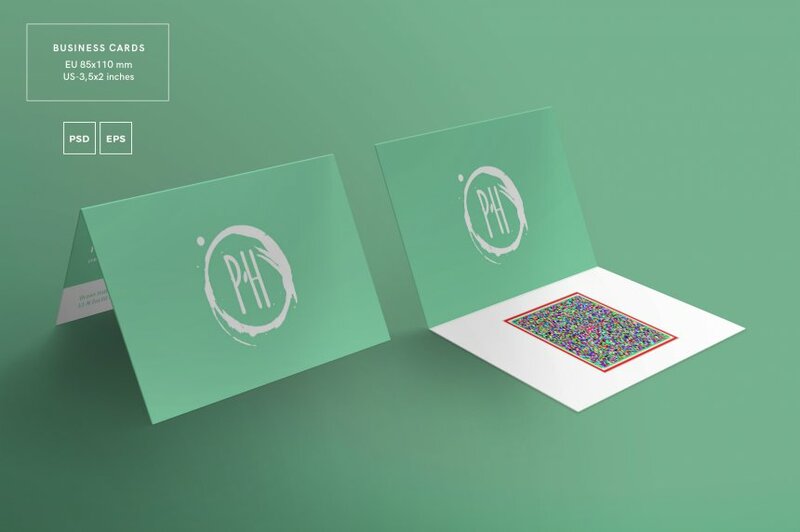 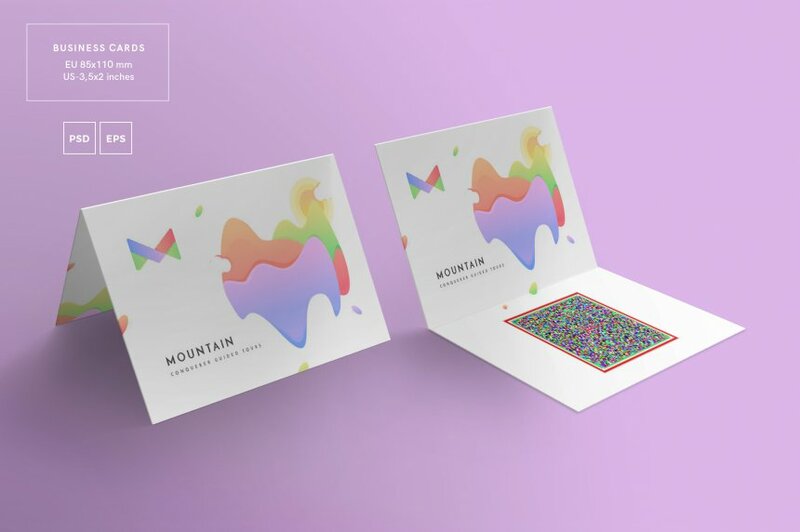 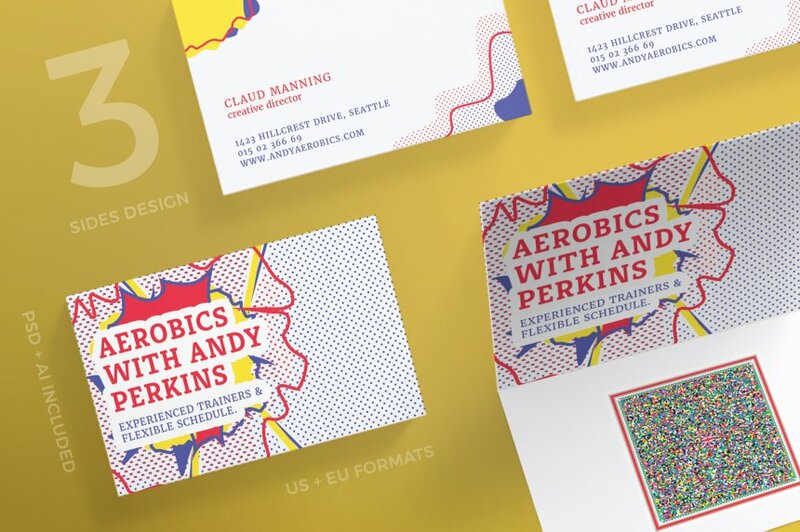 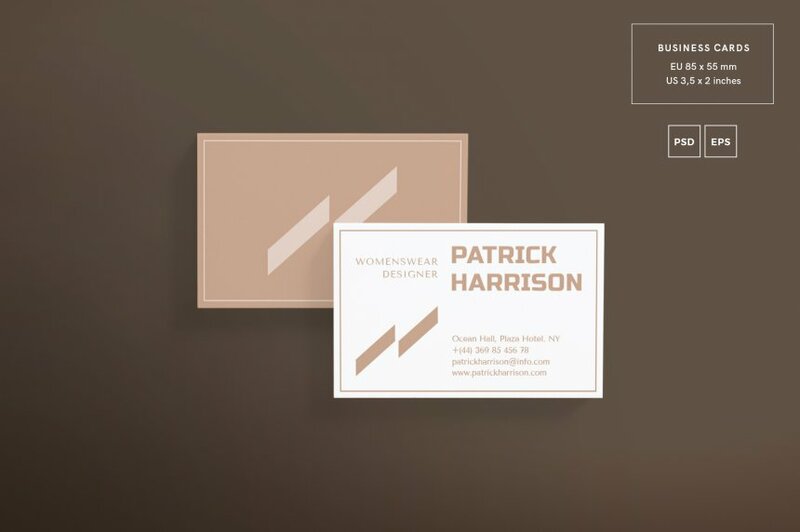 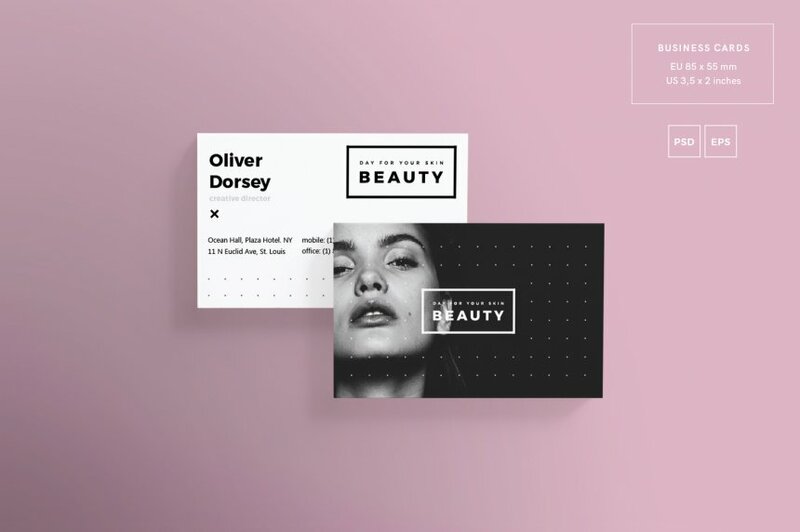 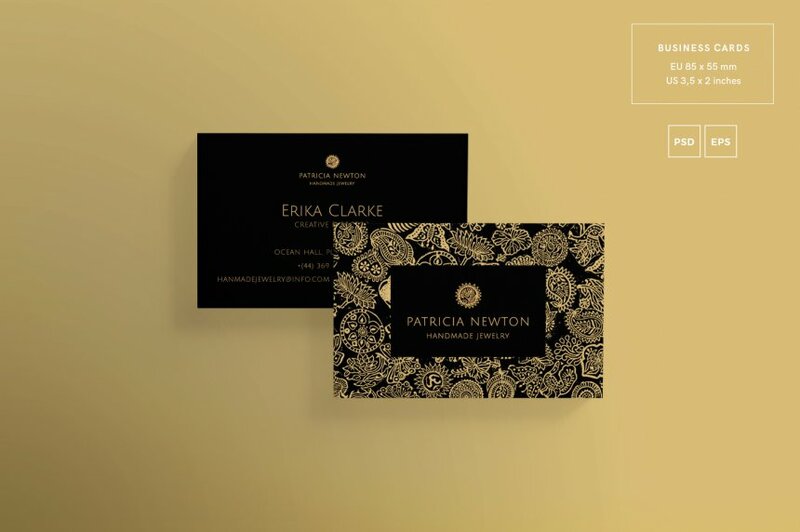 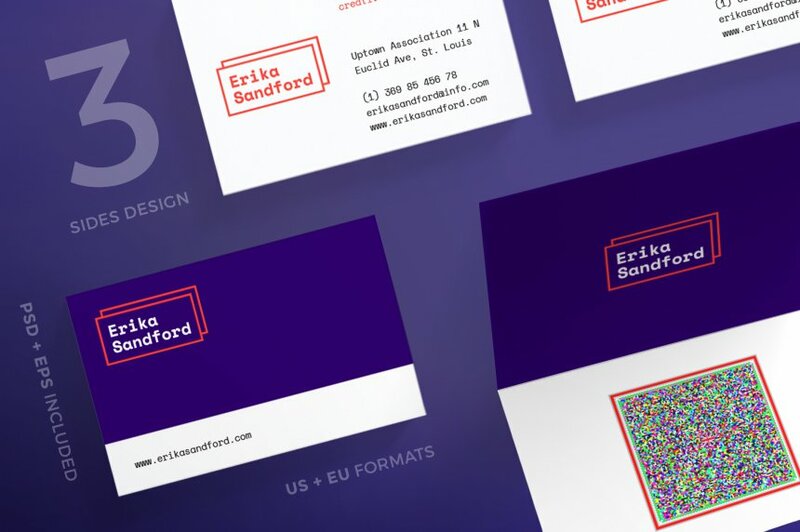 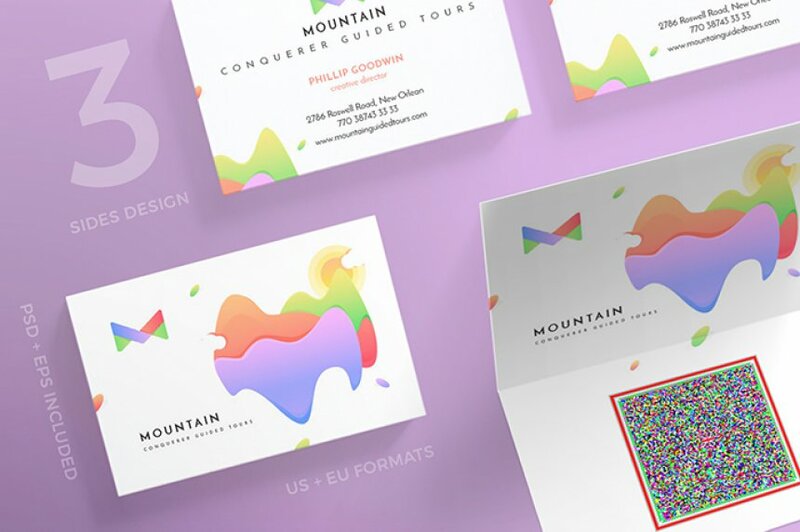 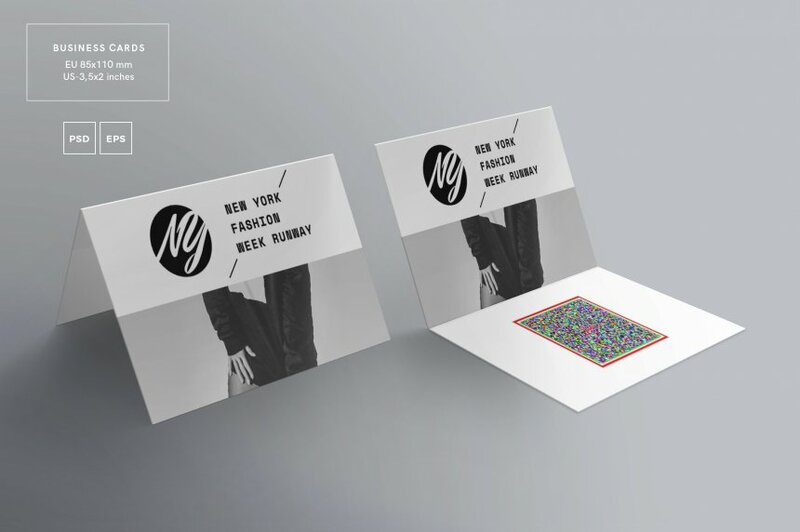 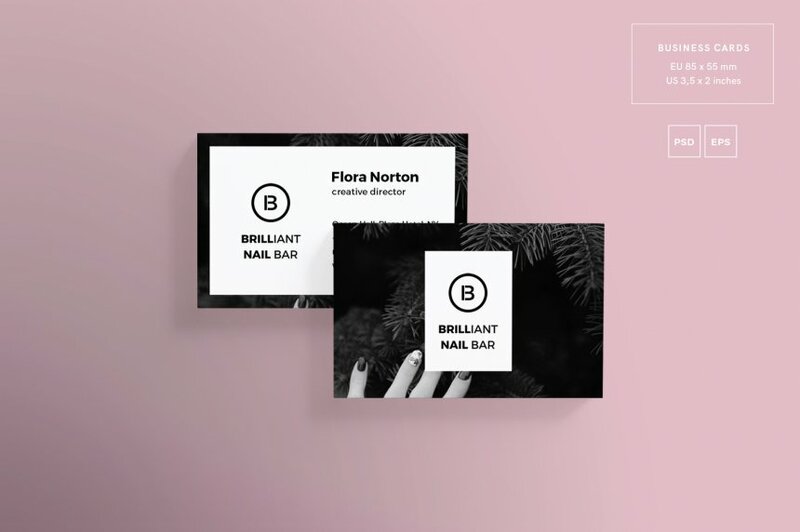 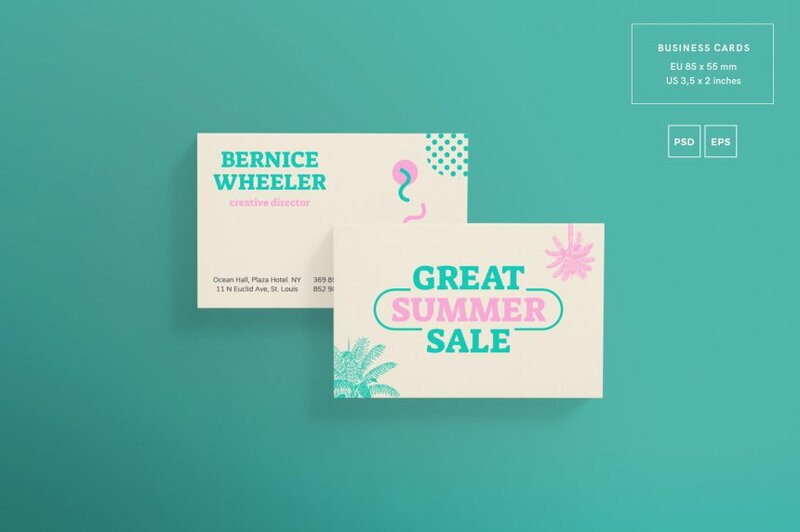 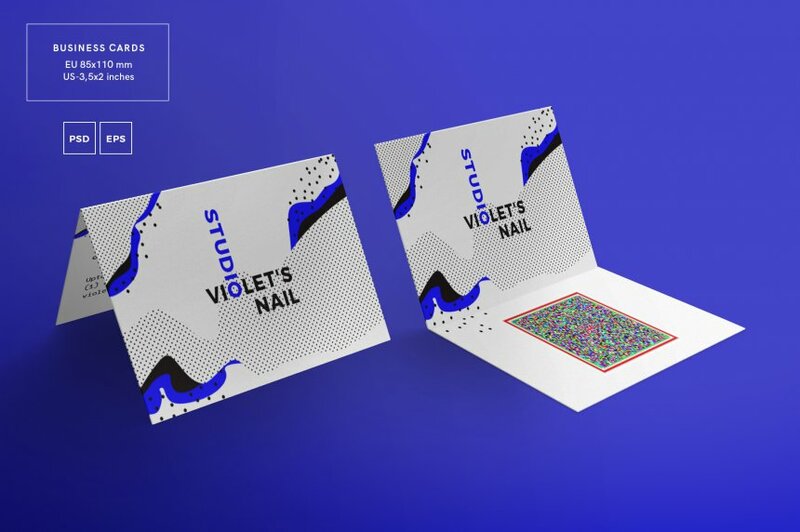 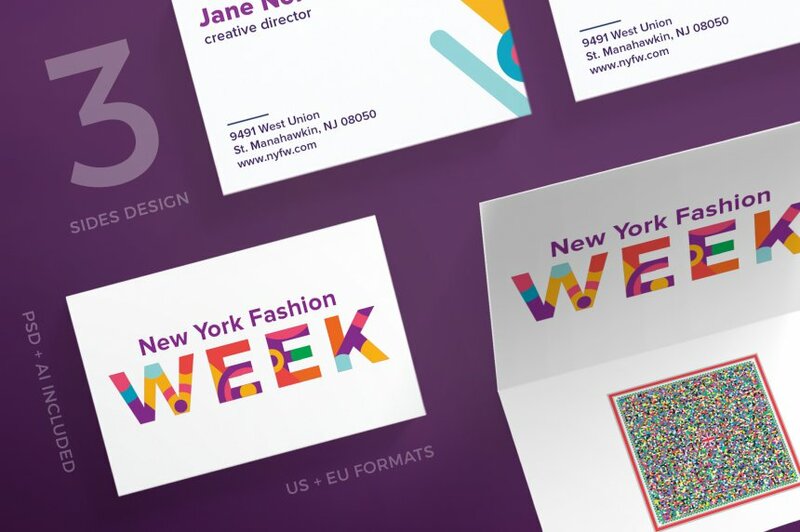 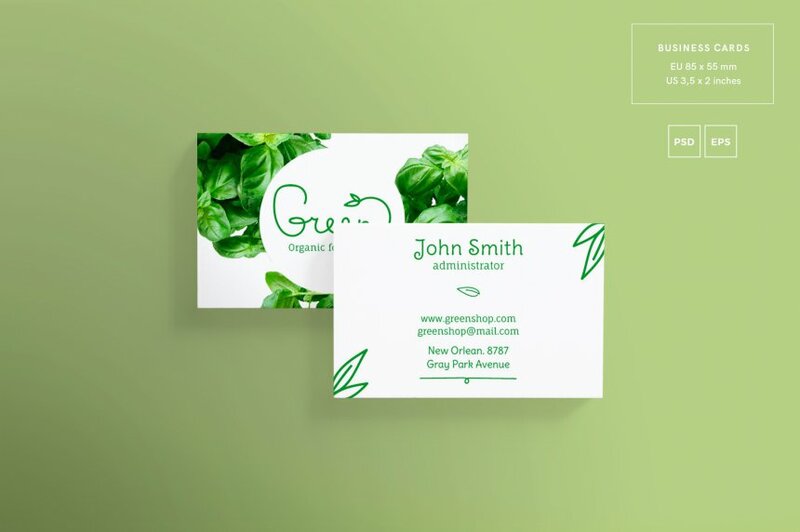 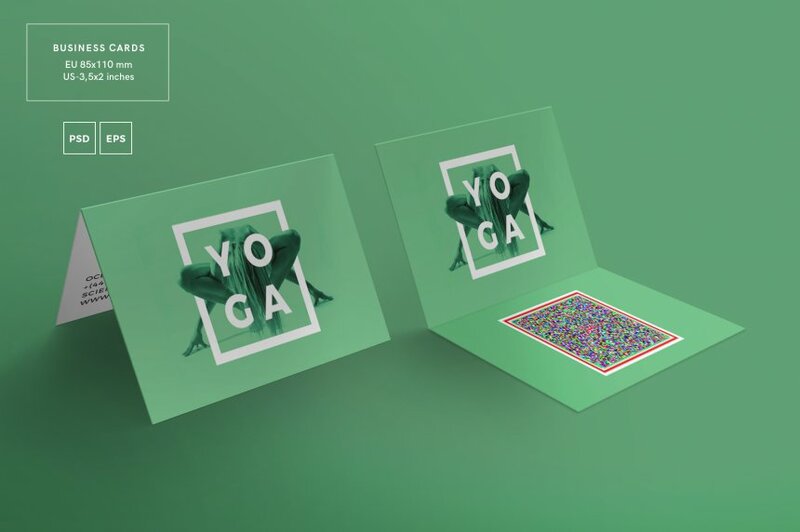 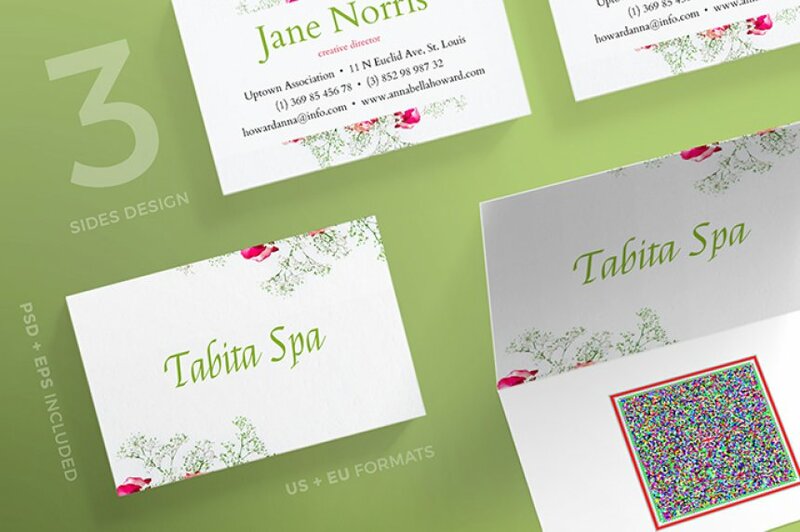 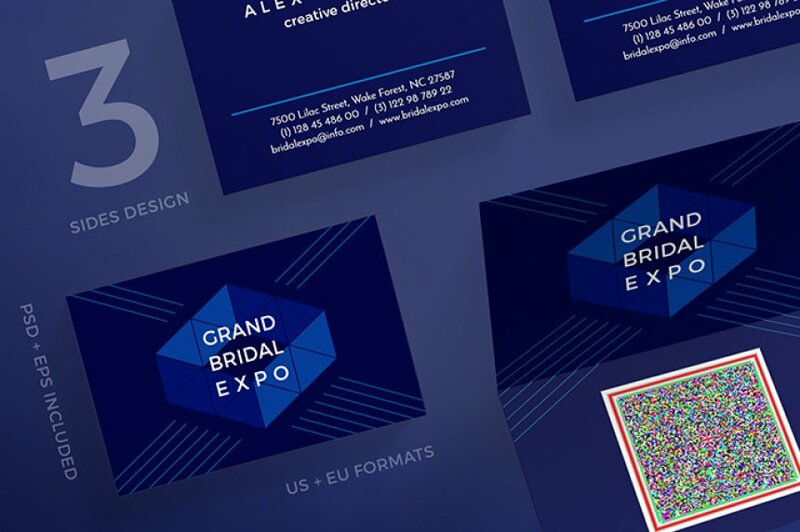 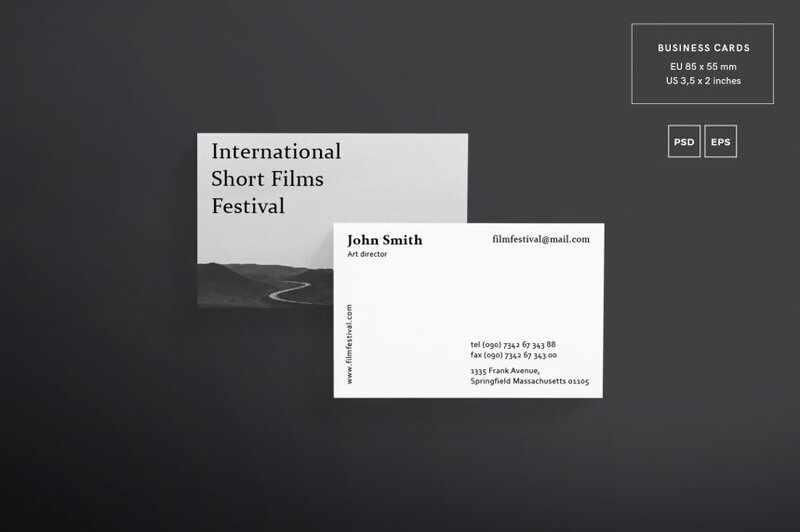 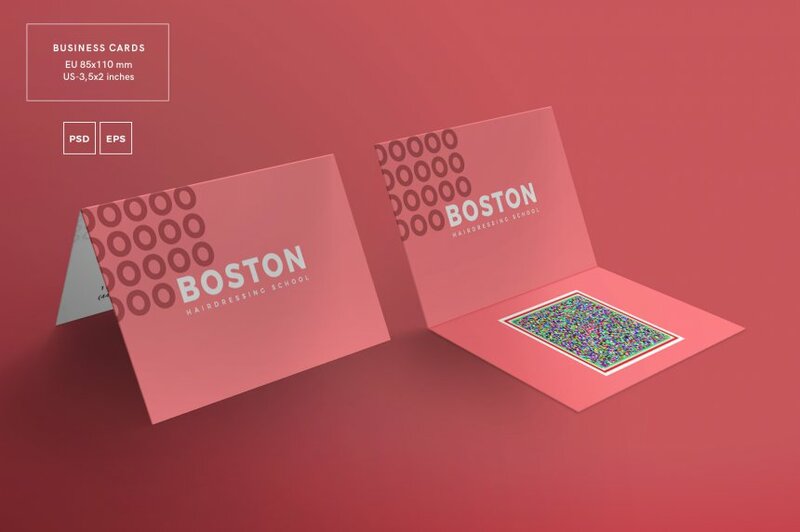 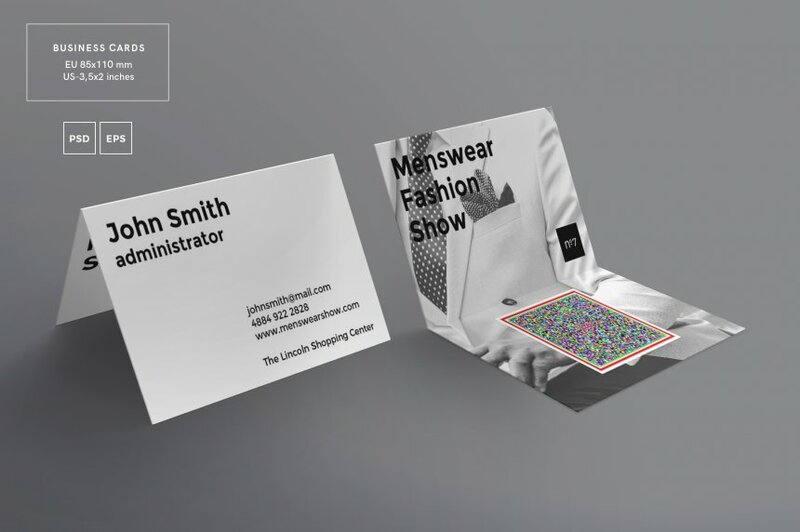 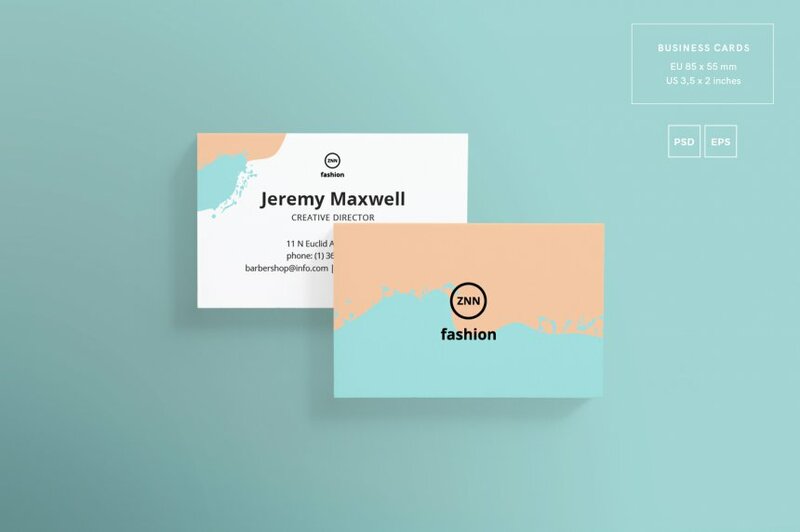 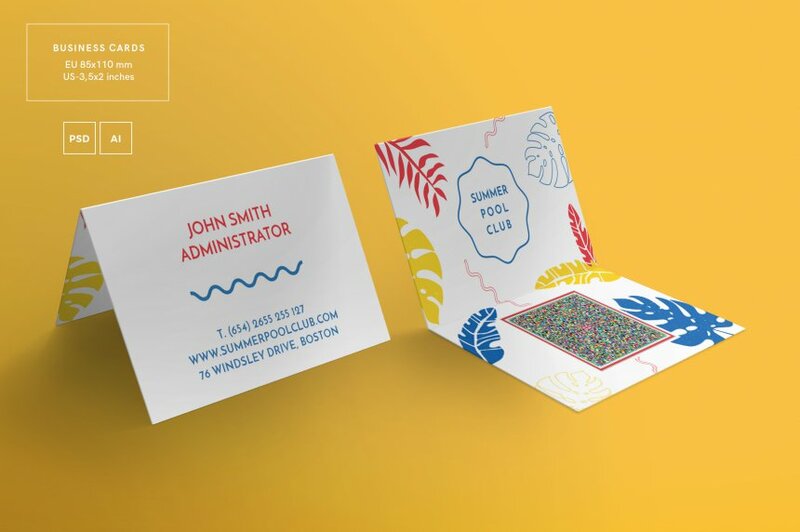 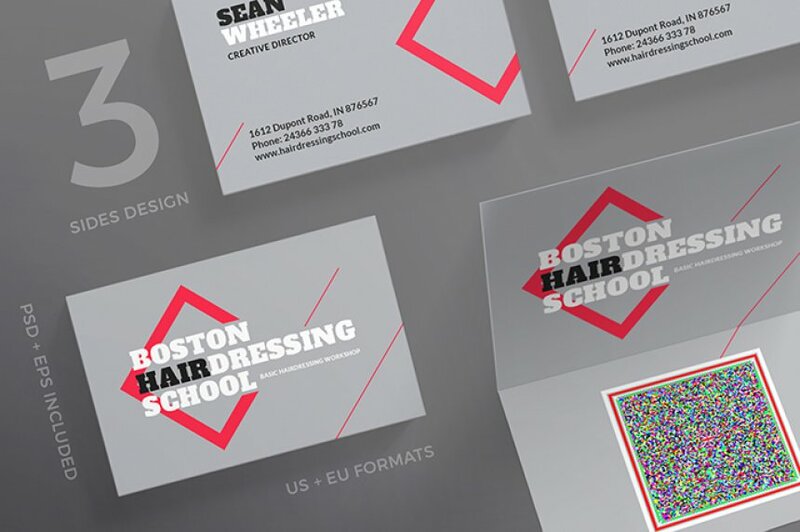 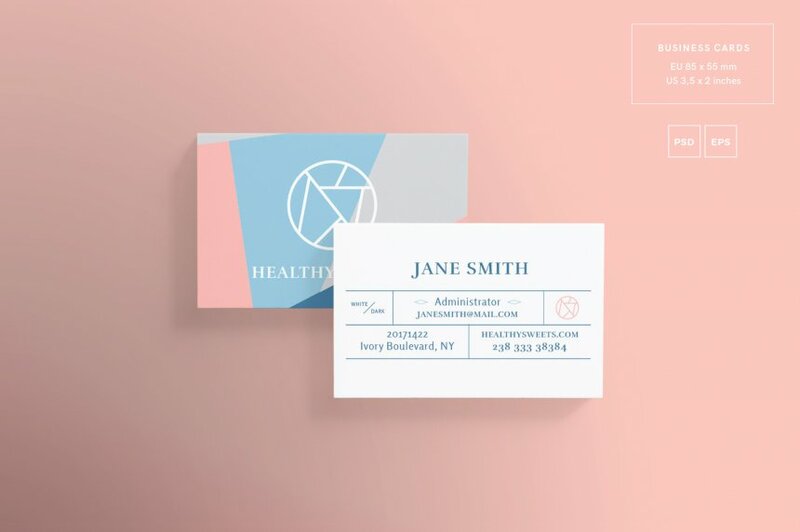 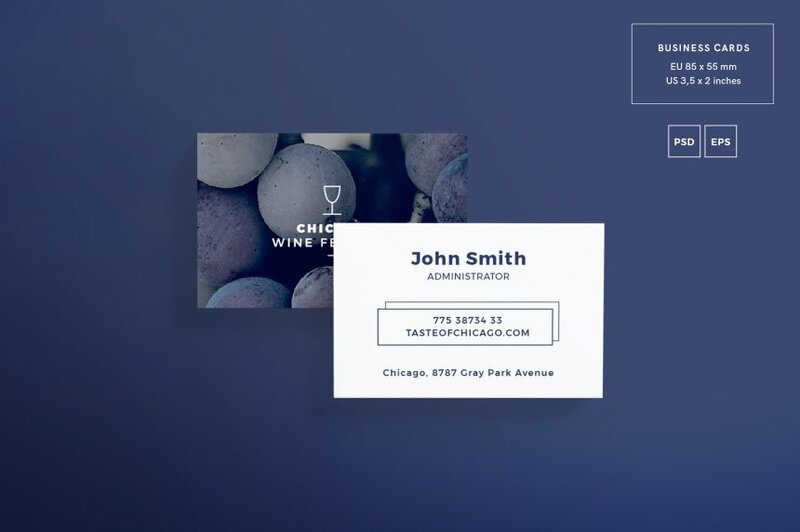 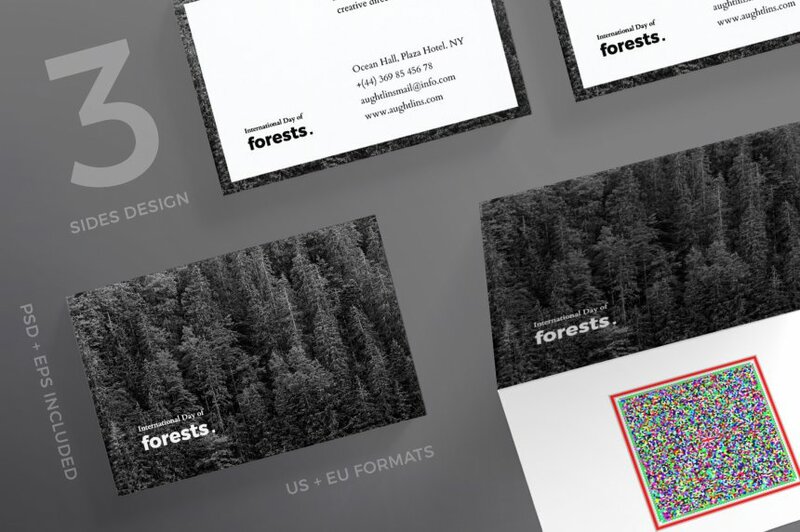 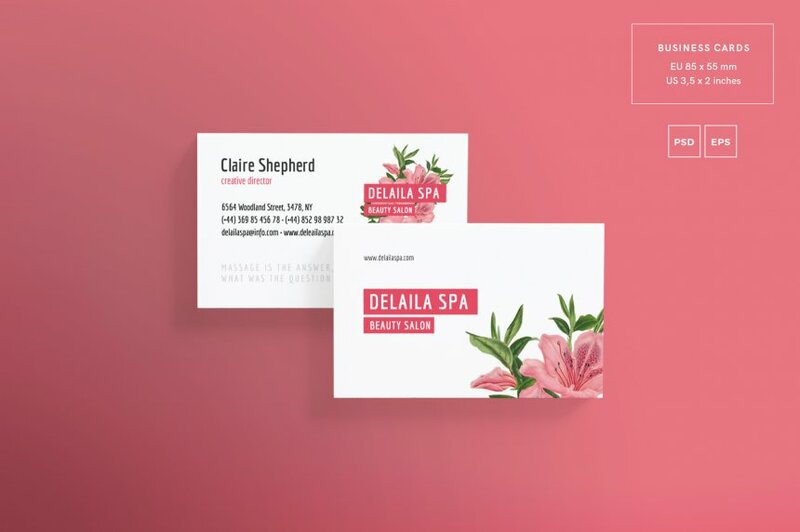 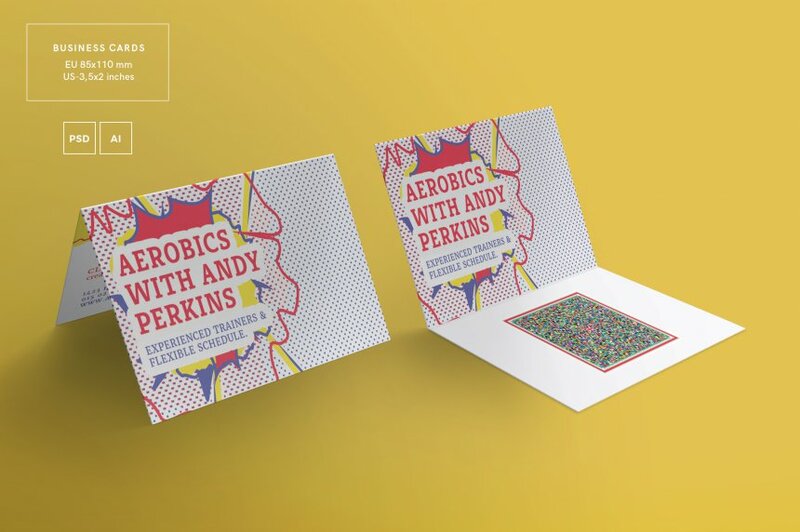 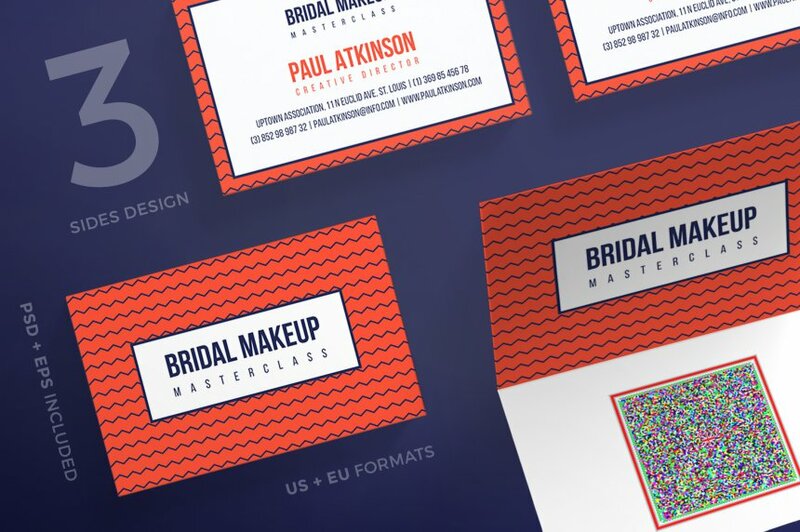 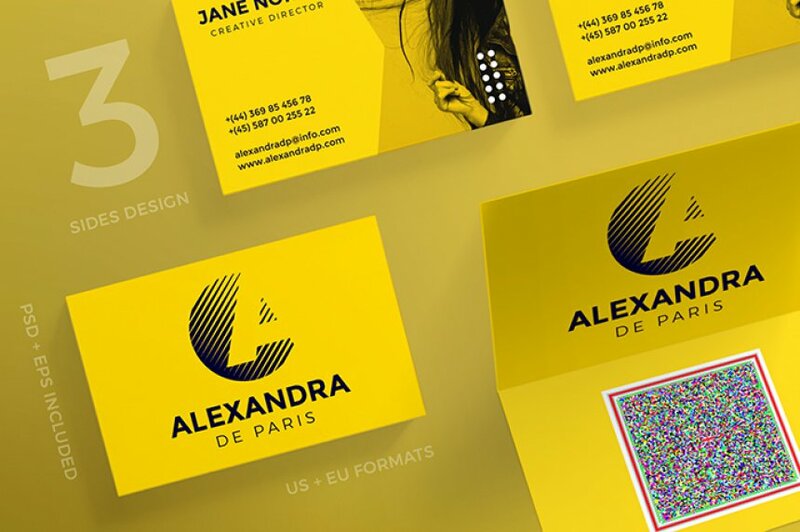 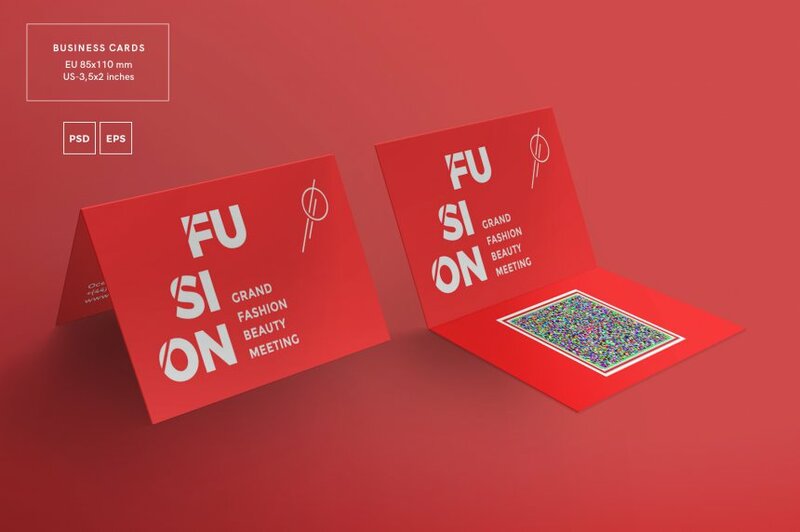 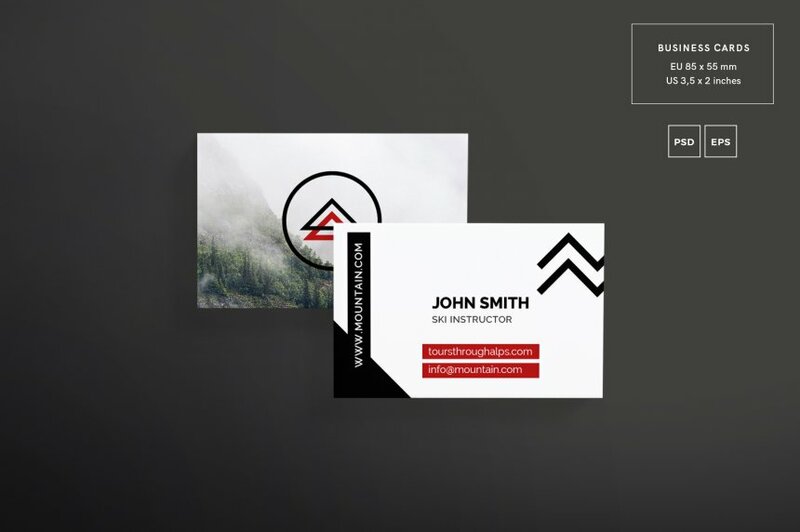 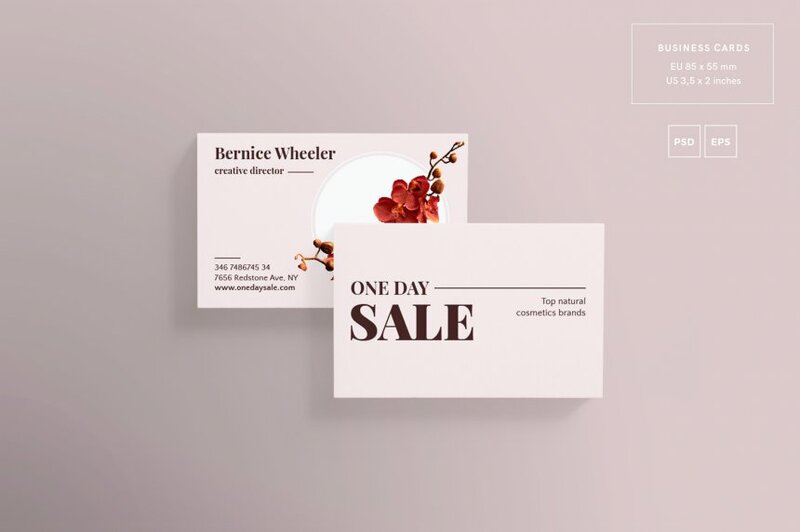 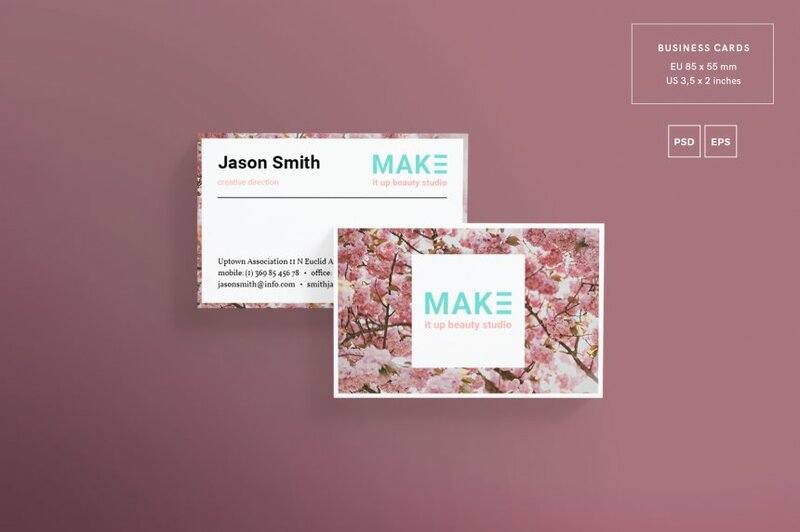 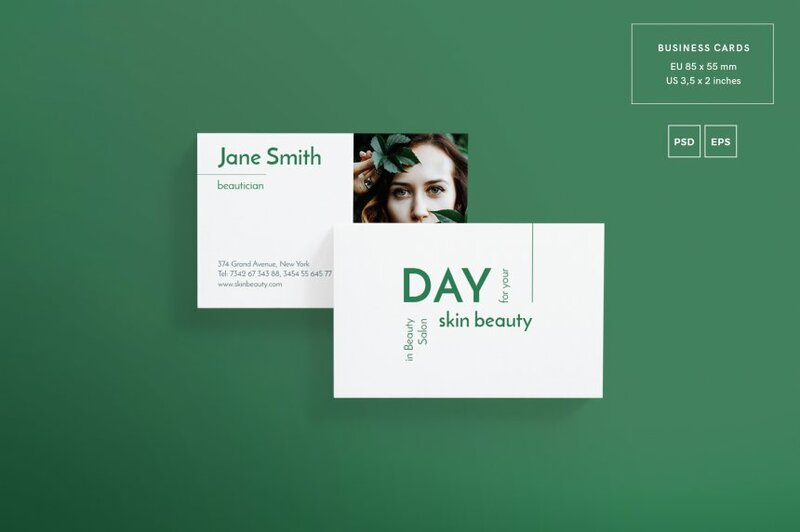 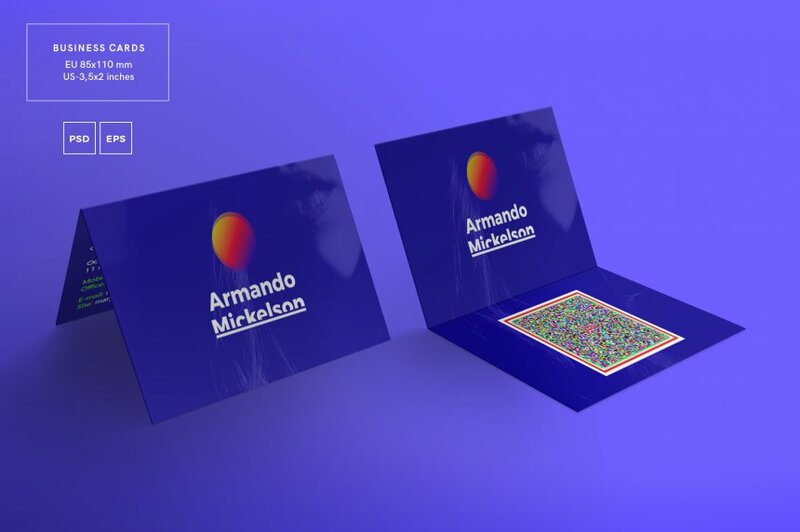 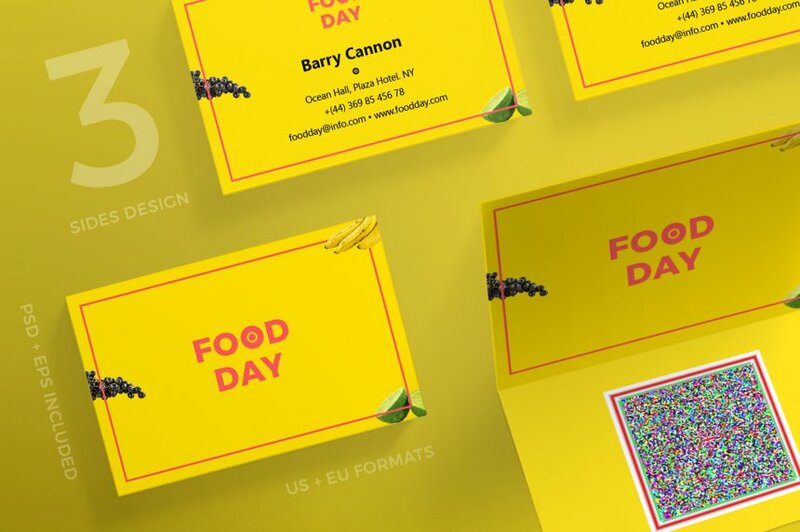 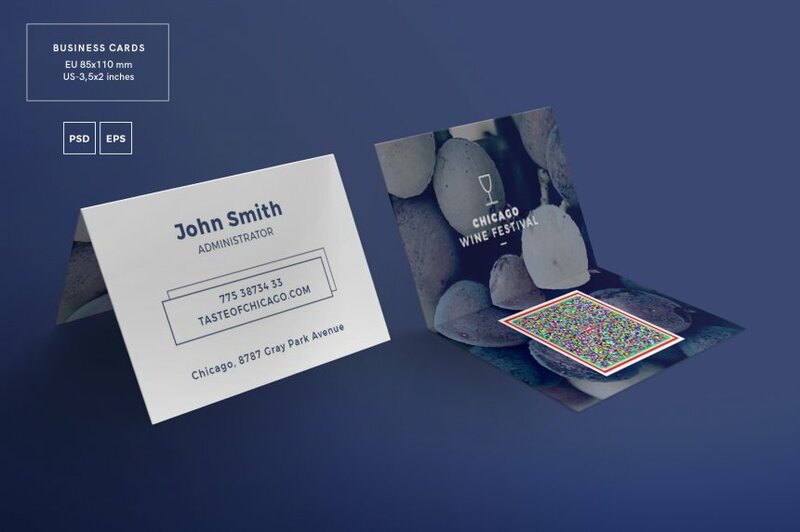 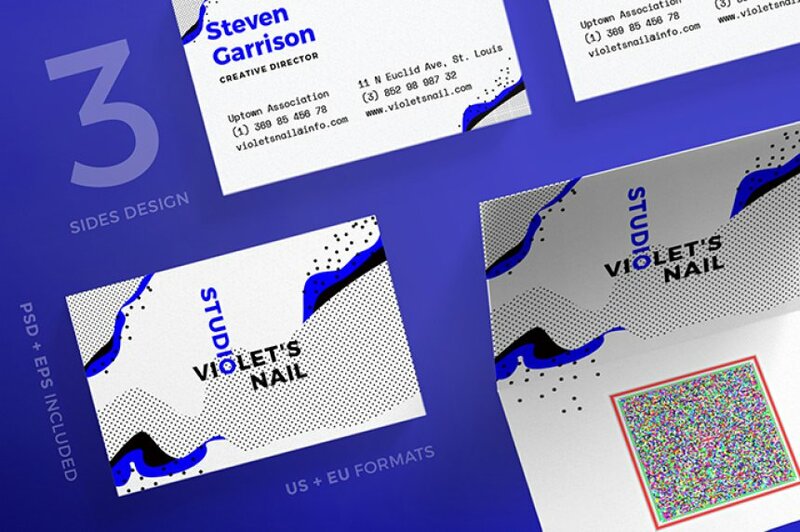 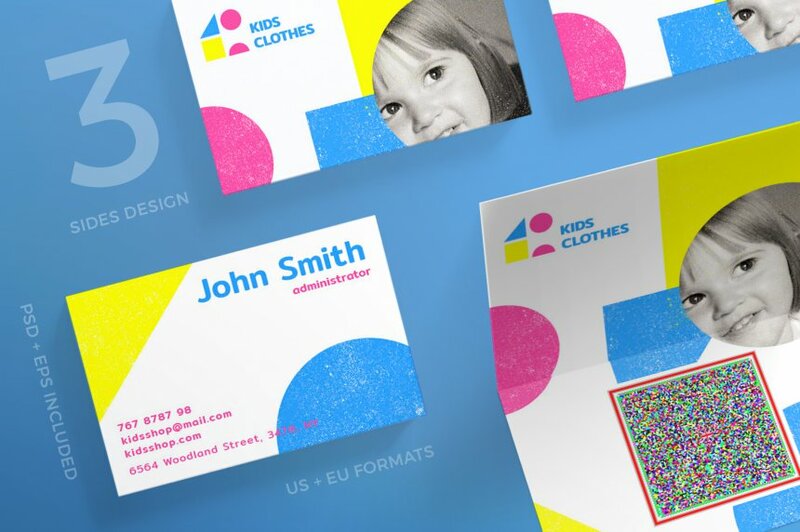 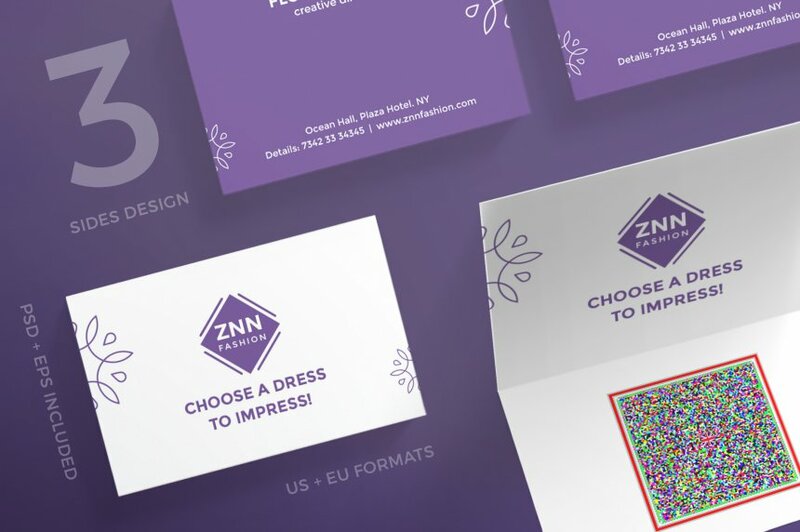 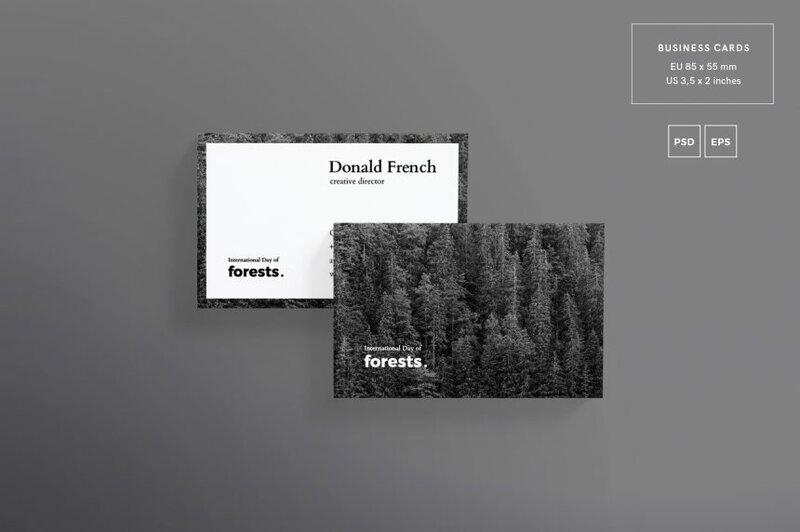 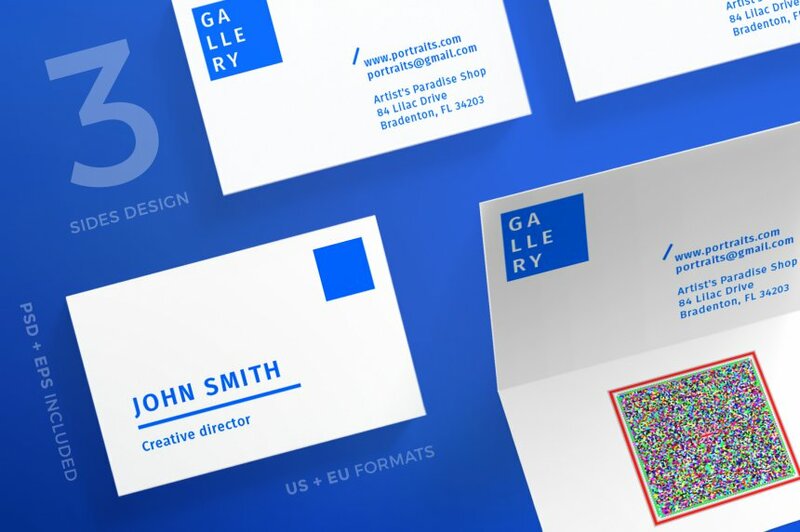 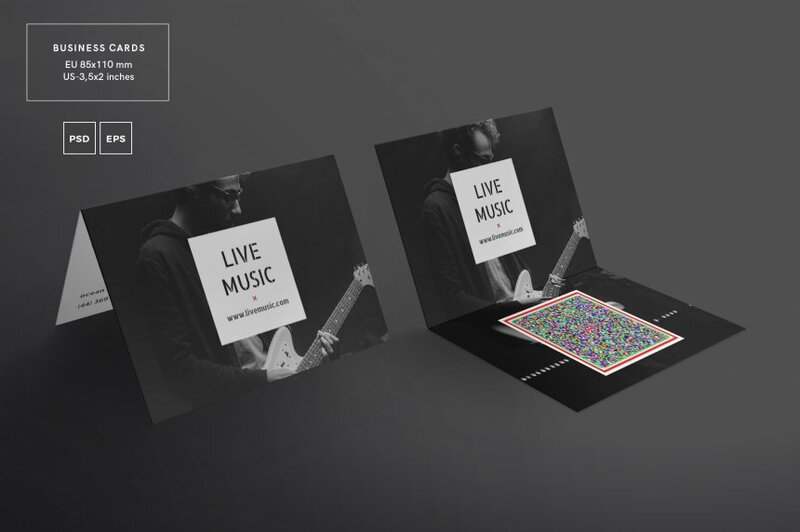 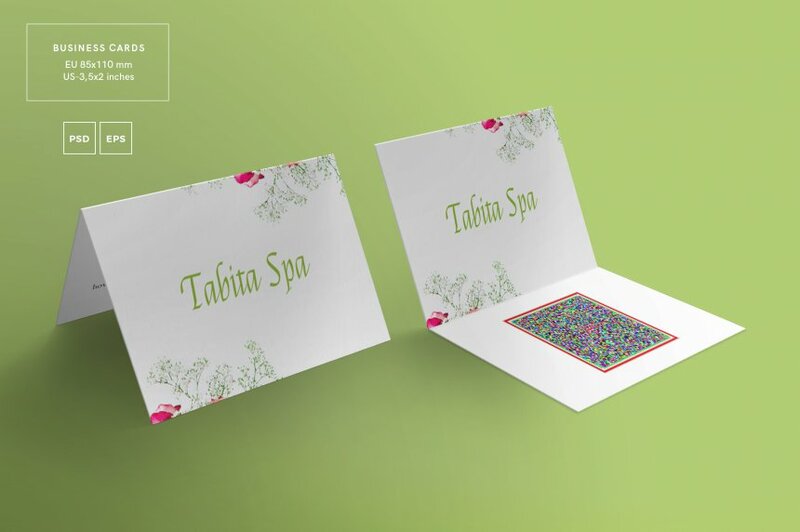 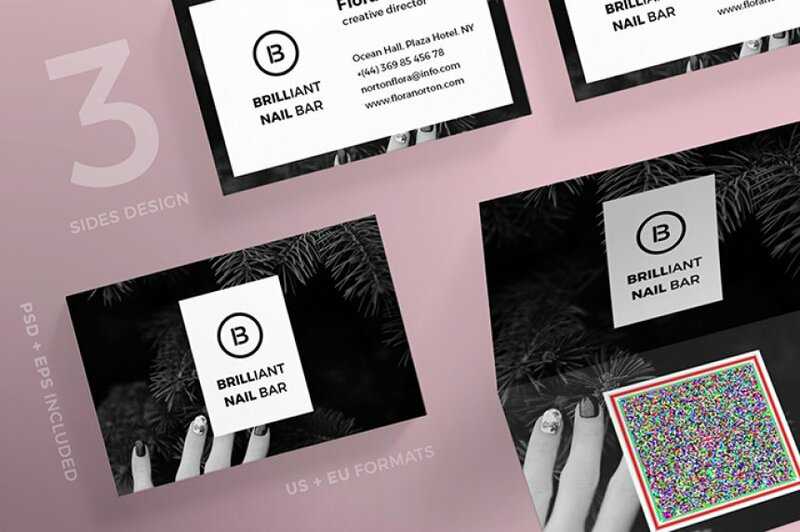 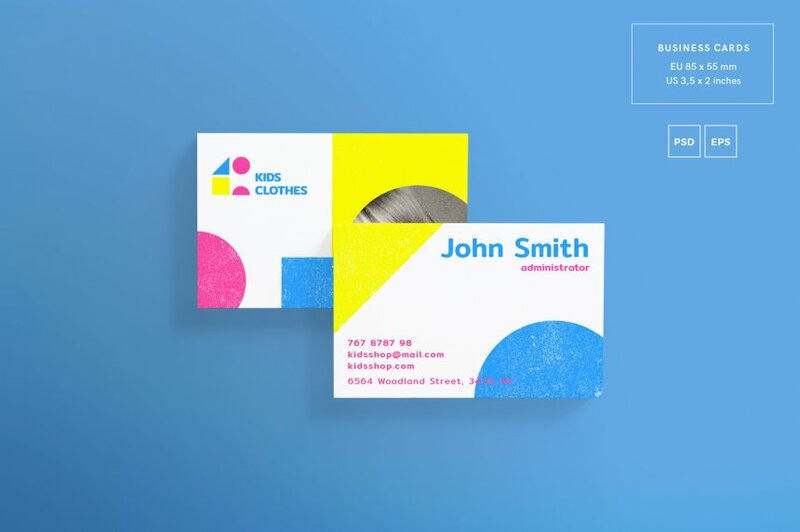 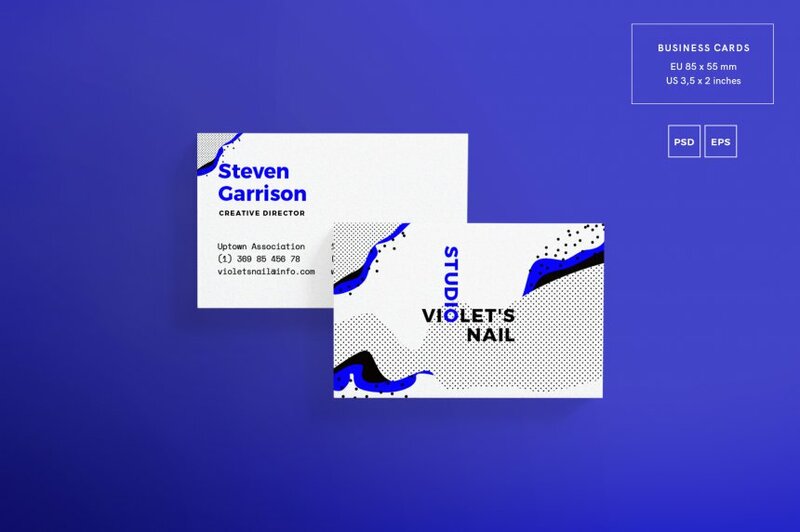 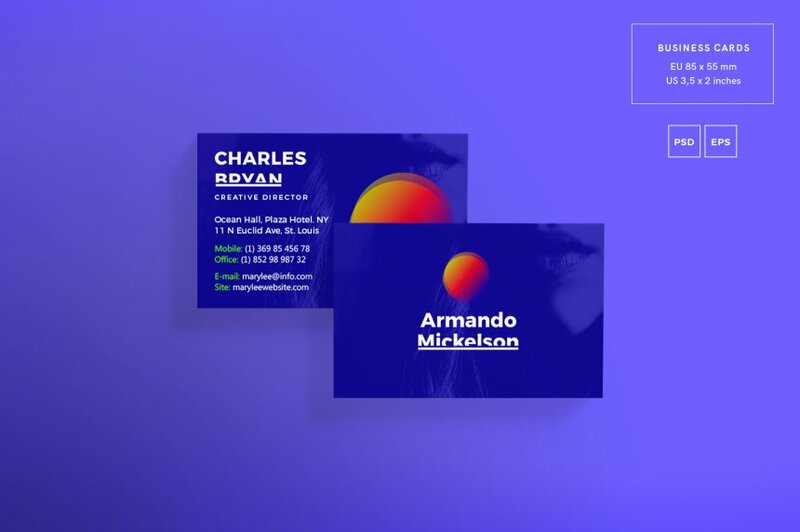 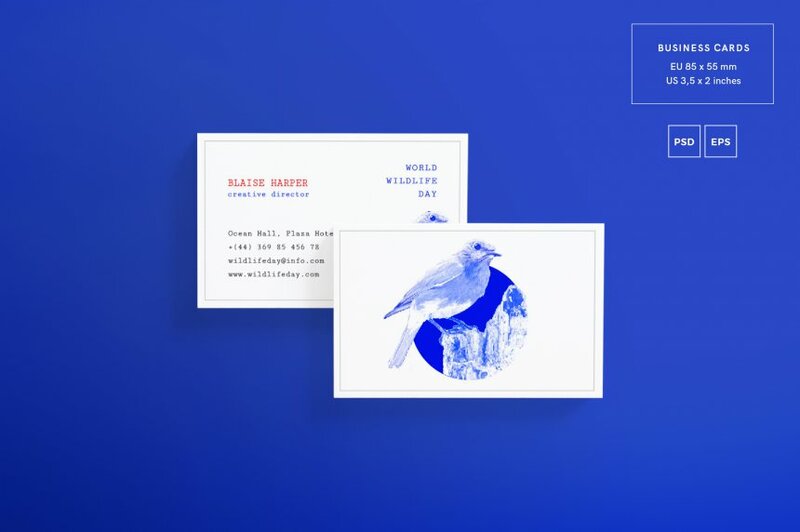 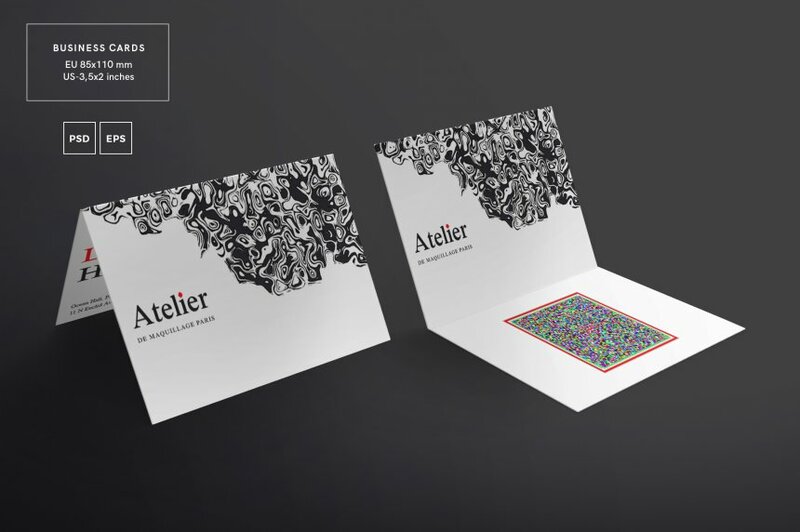 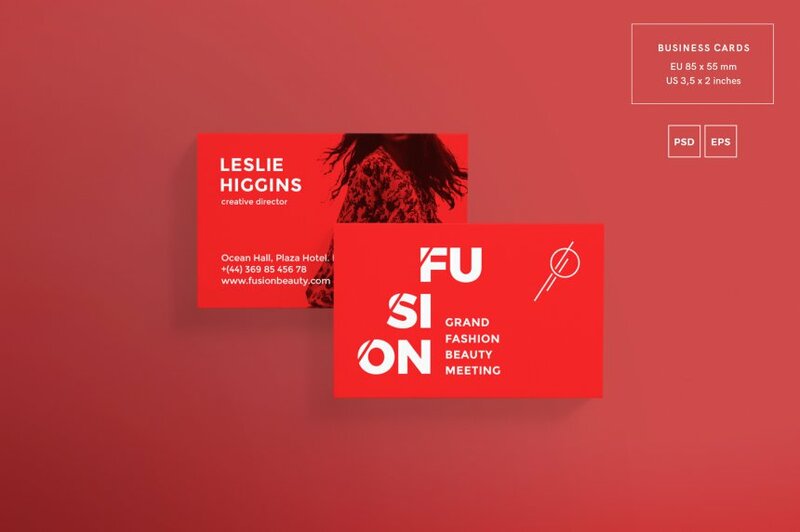 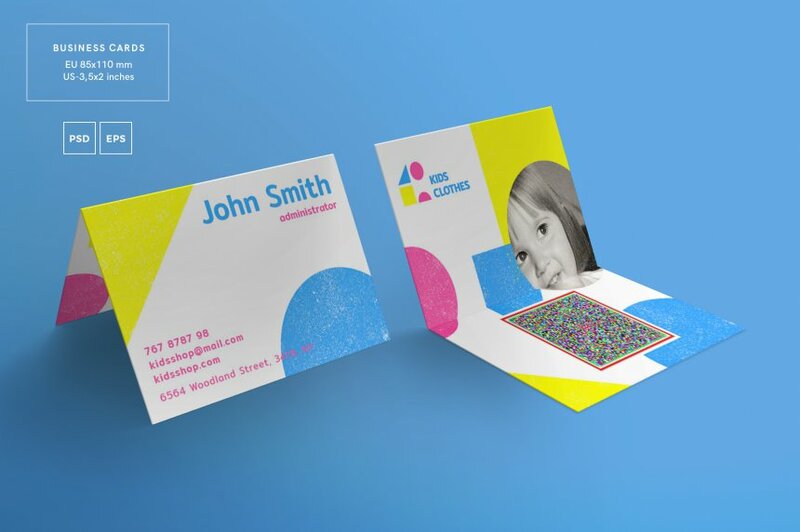 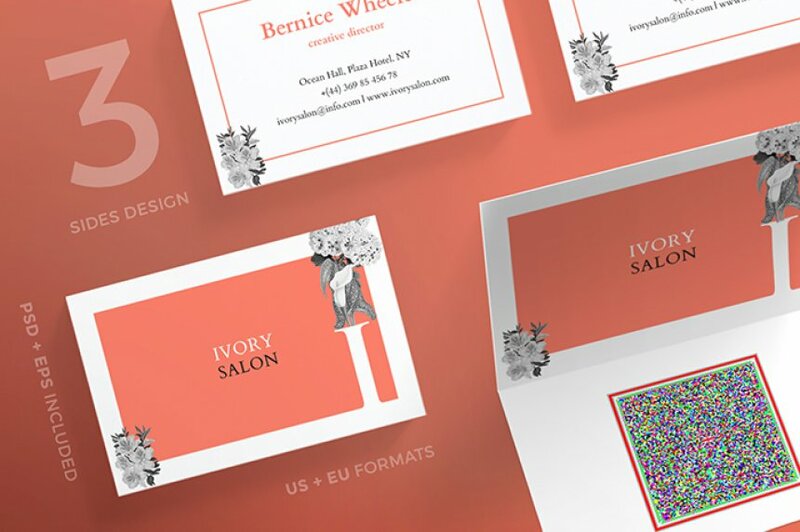 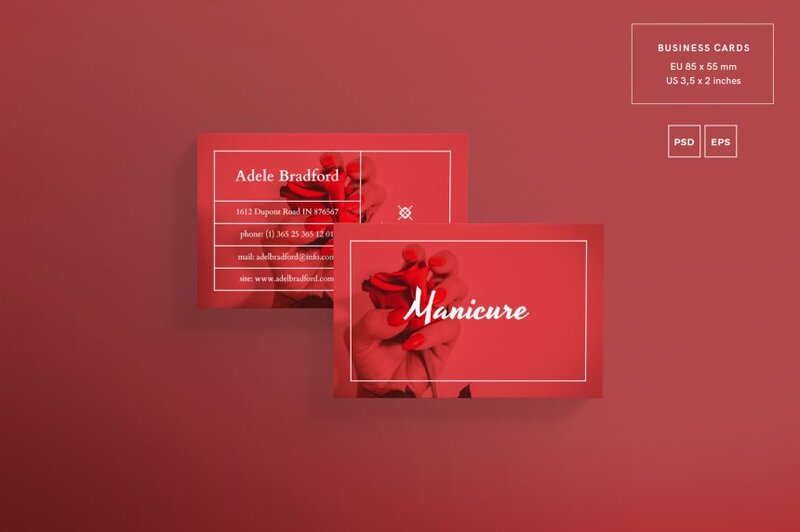 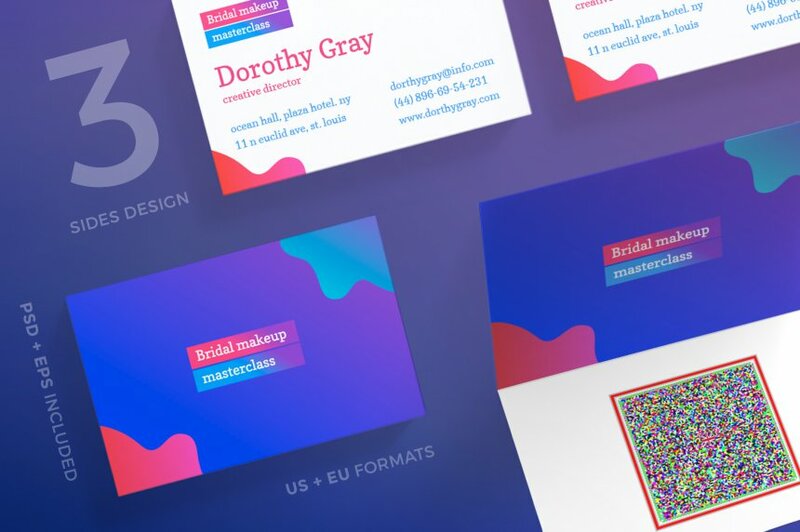 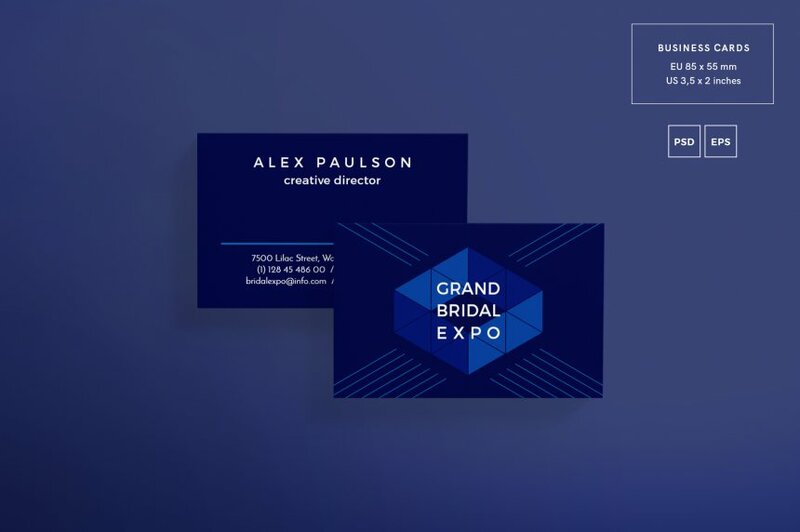 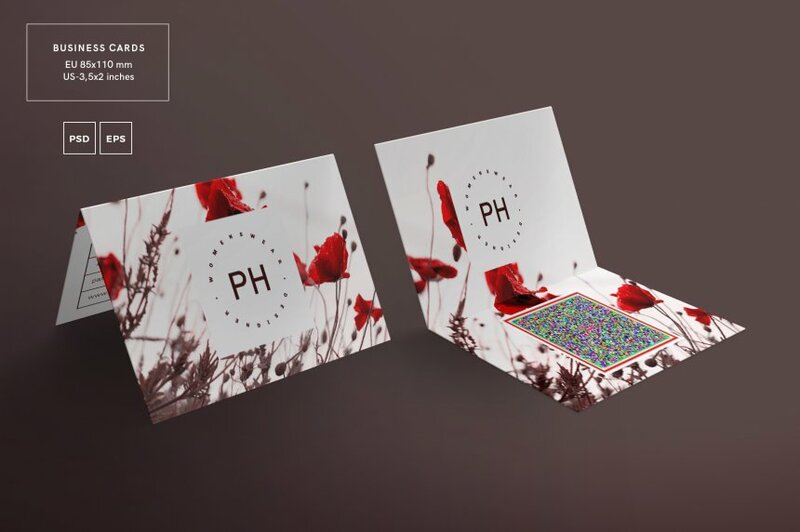 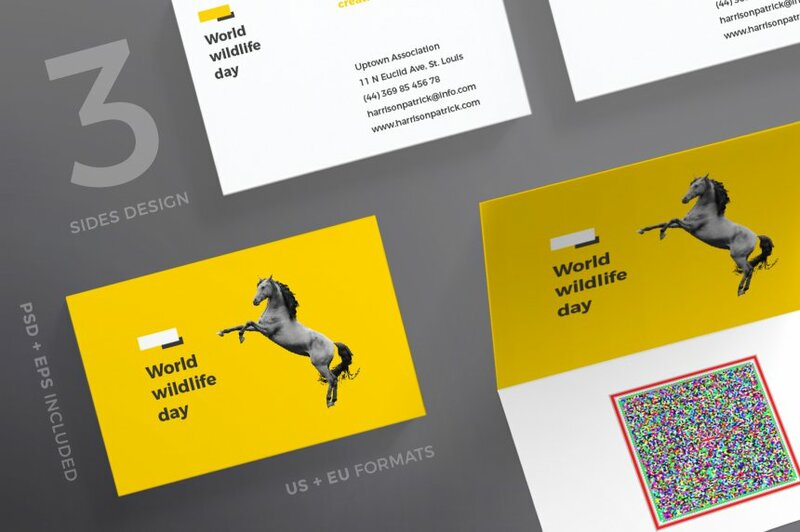 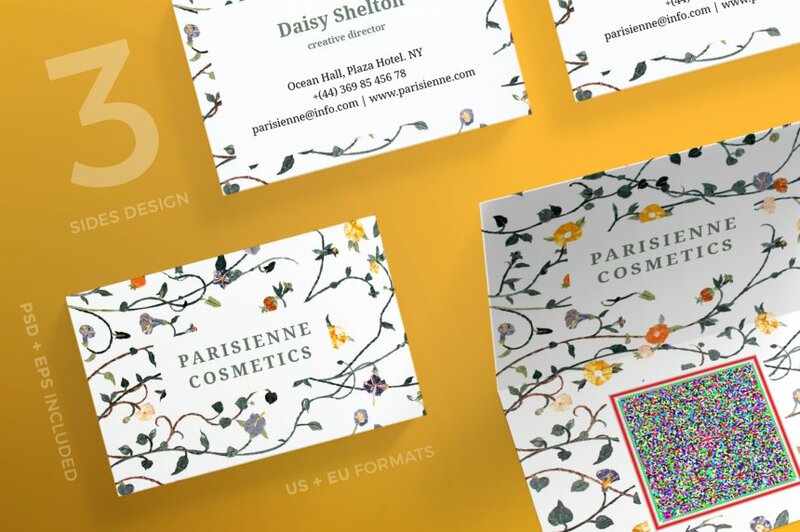 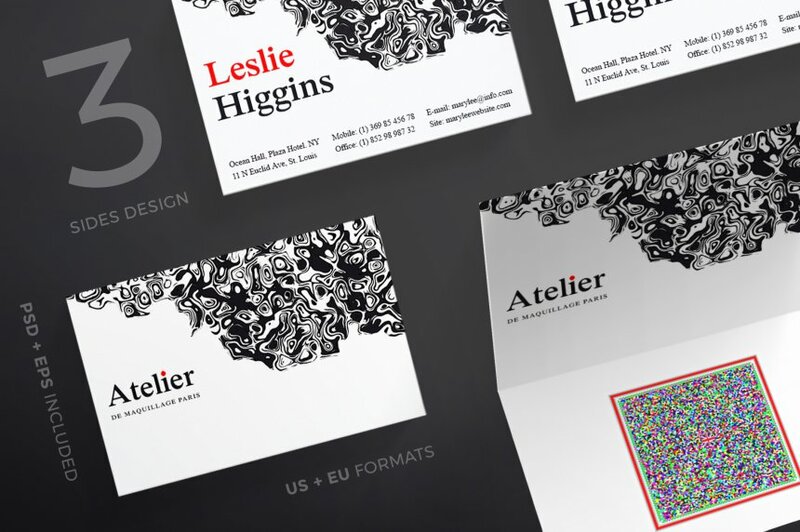 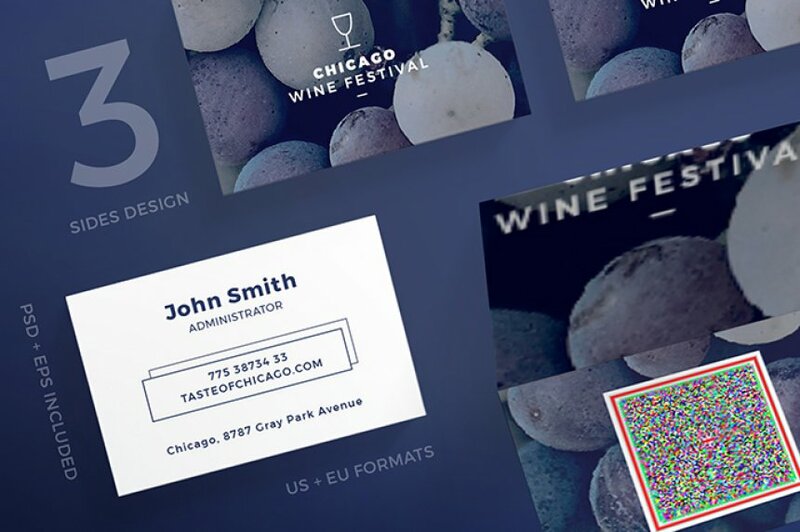 Whether you're designing cards for wedding invitation creators, dance party throwers, website developers, branding and identity gurus, or anyone else, you'll find some Business Card Templates here that will come in handy over and over again. 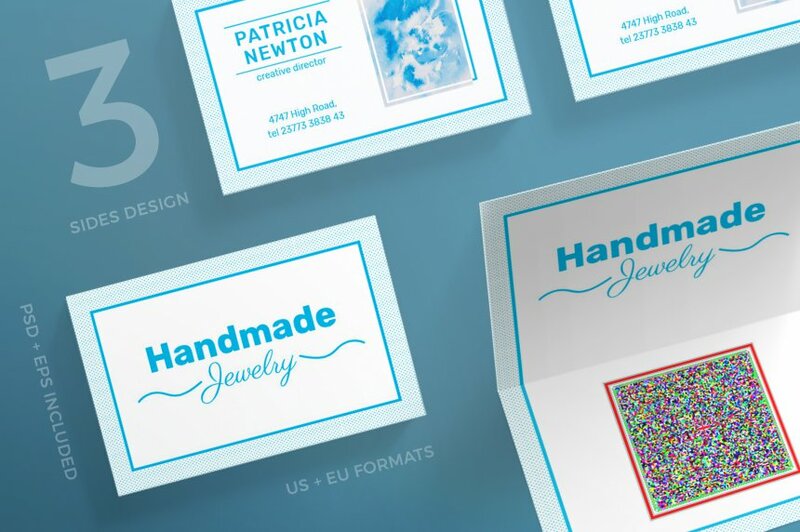 This collection includes a magnificent mishmash of goodies in every style so you can craft engaging designs for whatever project comes your way. And at this price, you can't make a bad choice! Normally, all of these resources and extras would cost you $1000. For a limited time, you can grab them all in this batch for just $19. 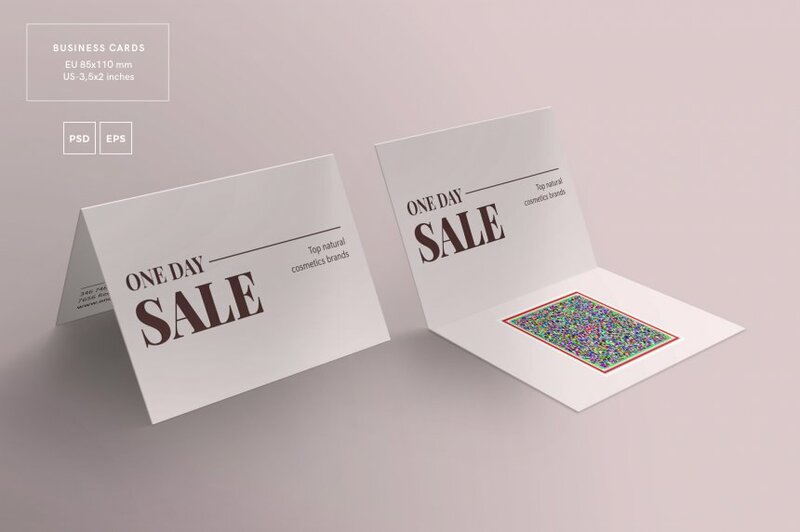 That's 98% off the regular price.